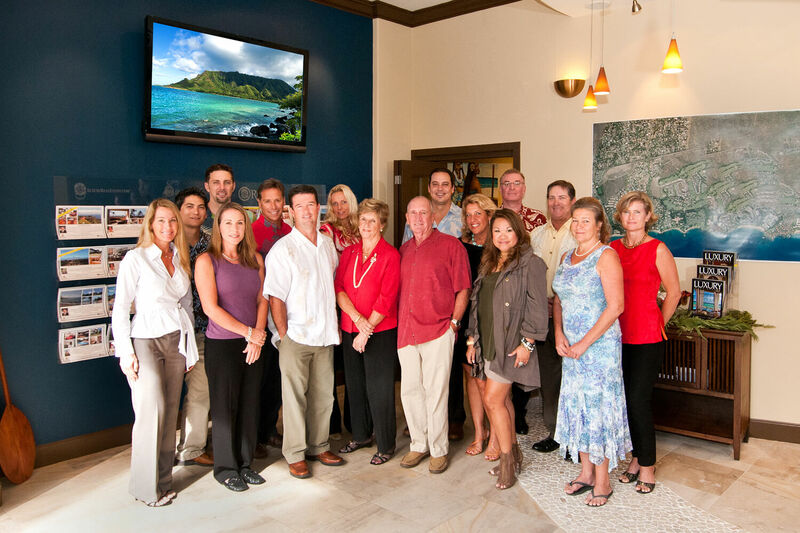 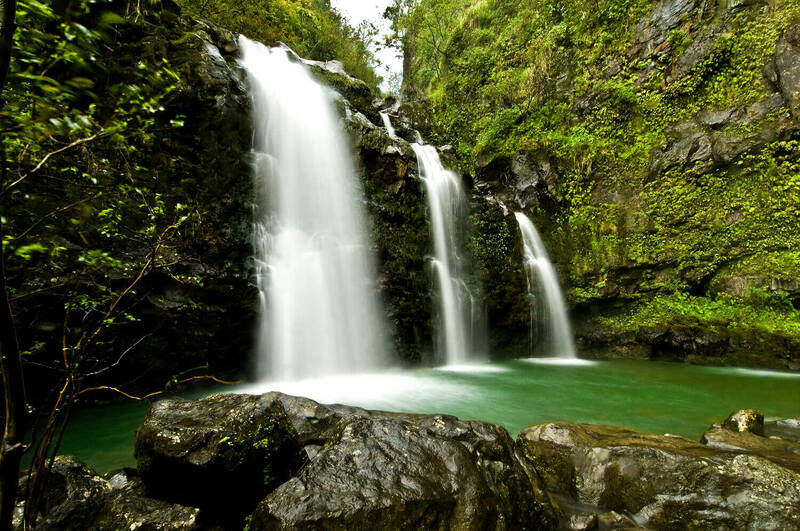 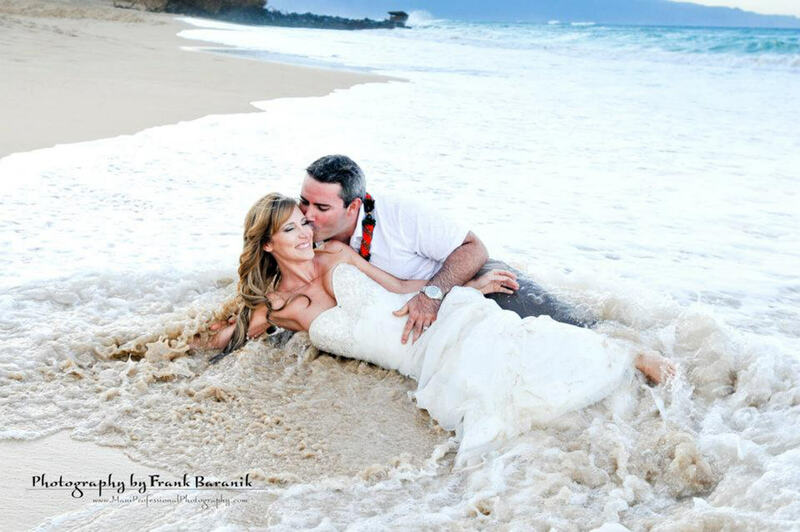 Thank you for visiting Frank’s Baranik maui photography web site. 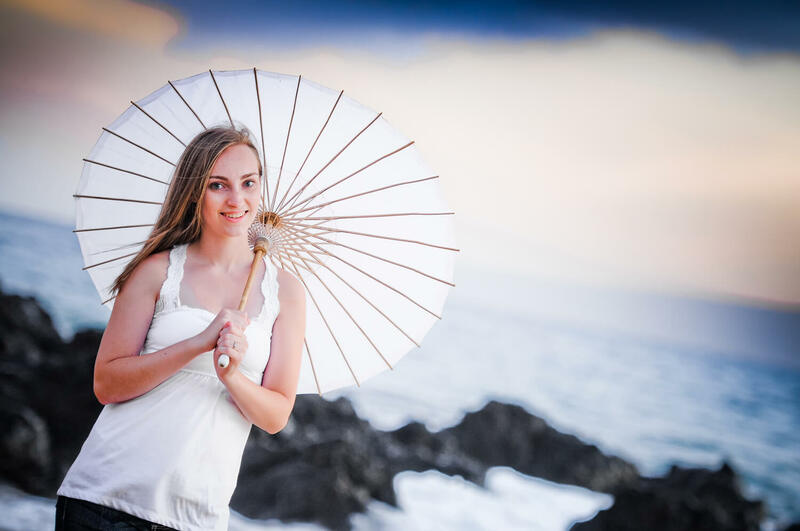 Recent pictures I’ve taken. 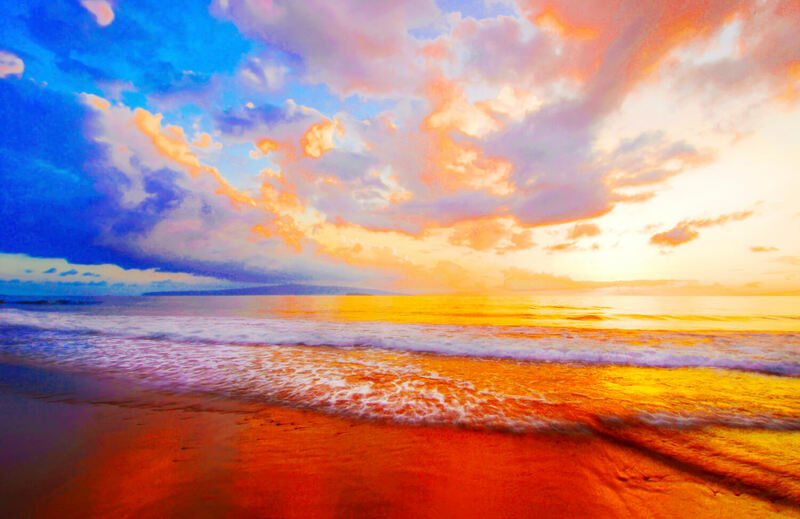 Enjoy them all! 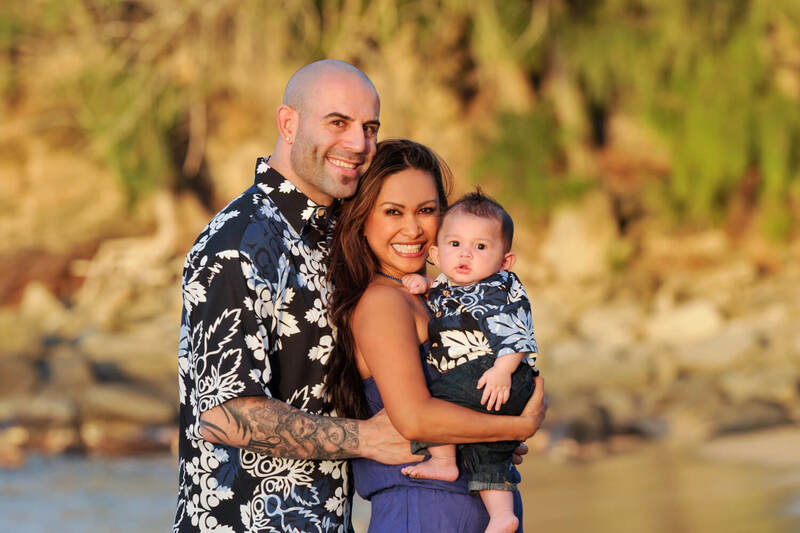 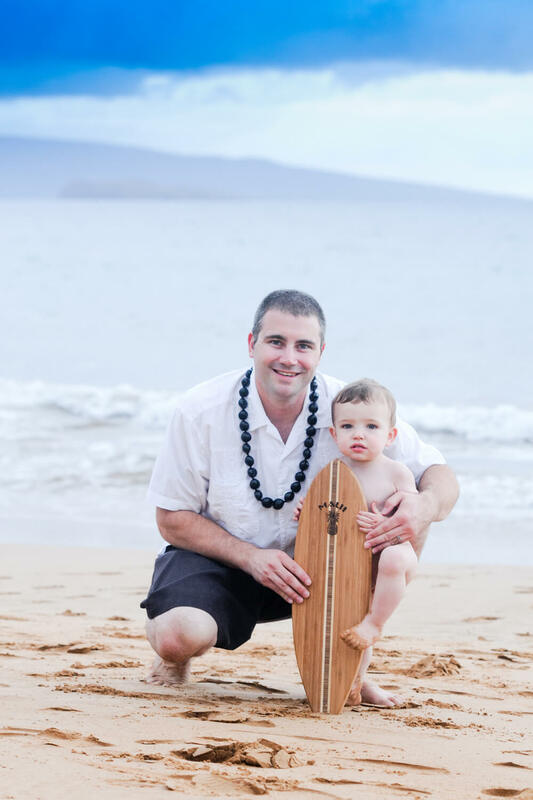 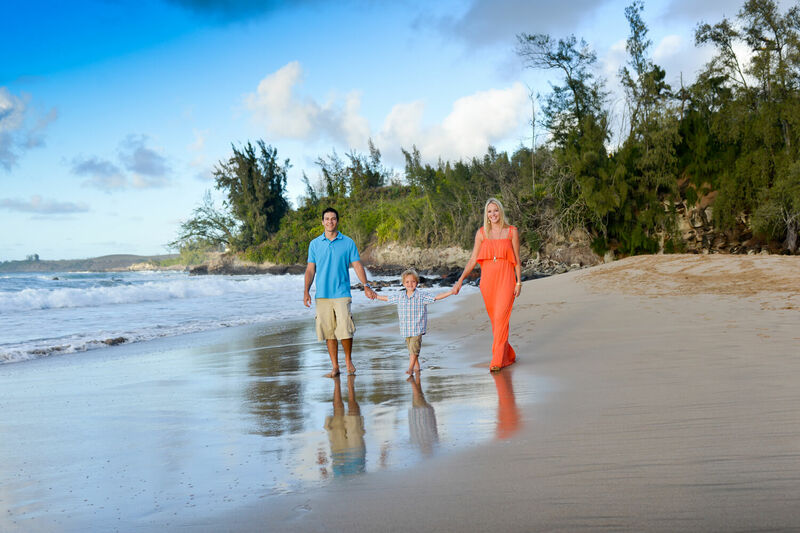 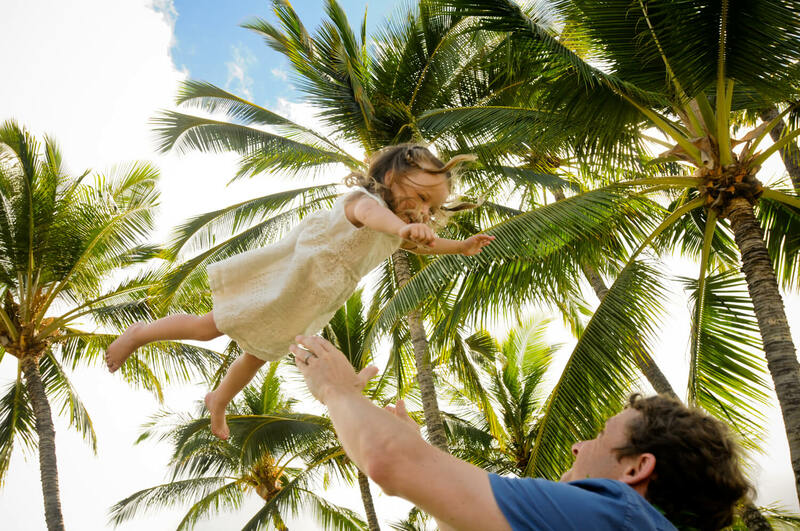 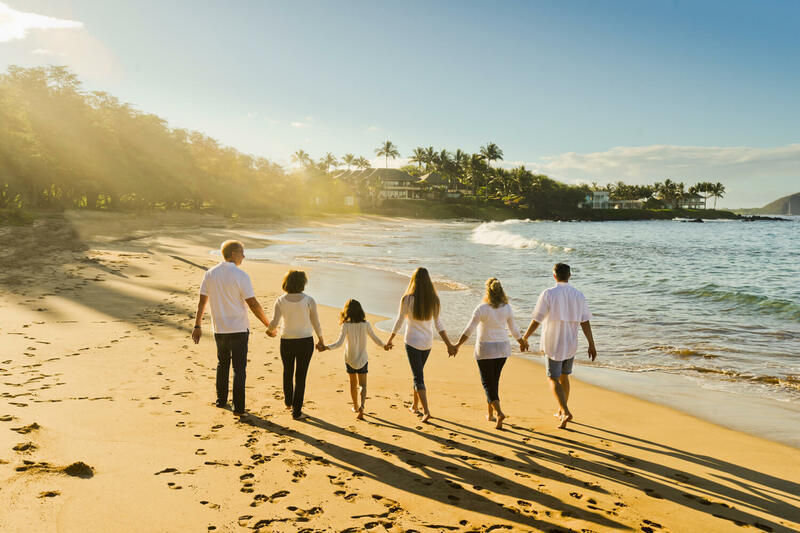 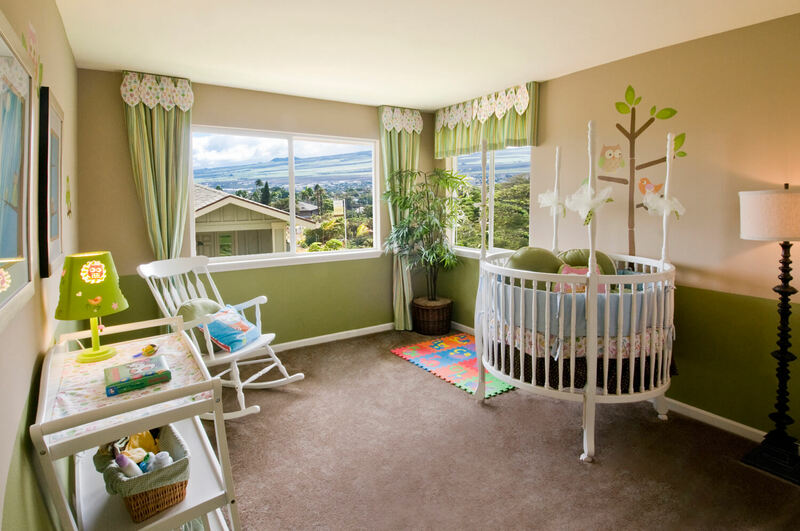 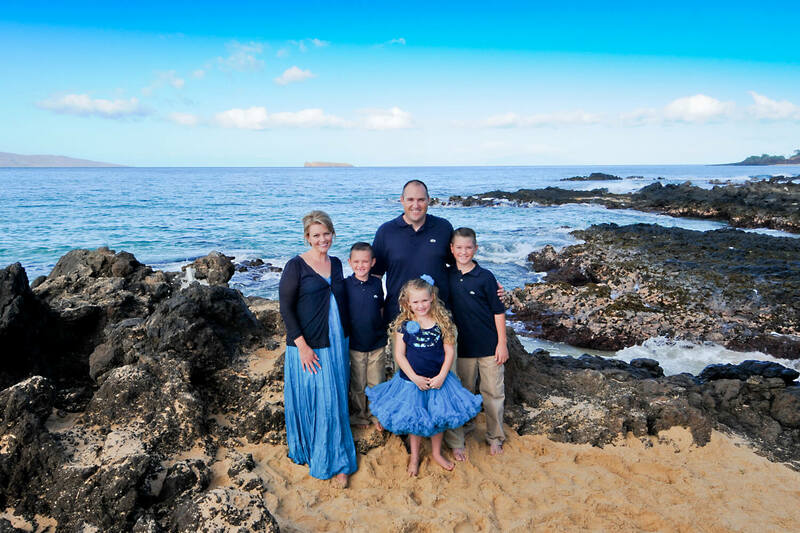 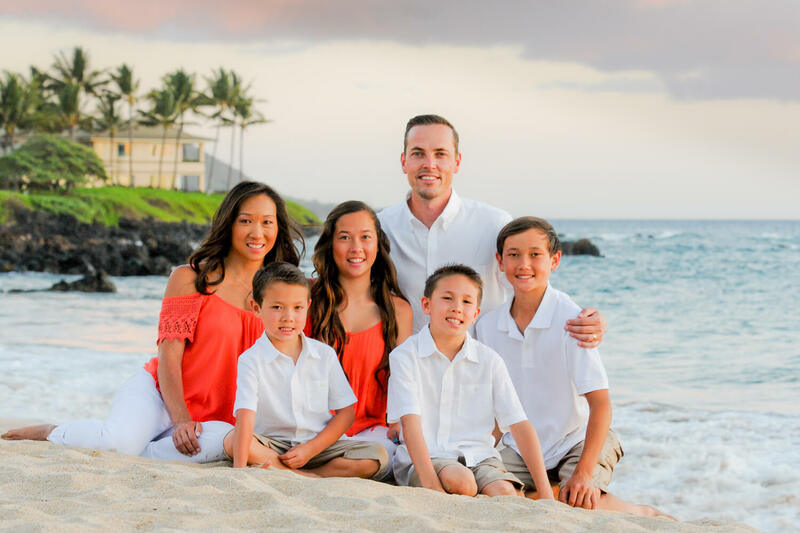 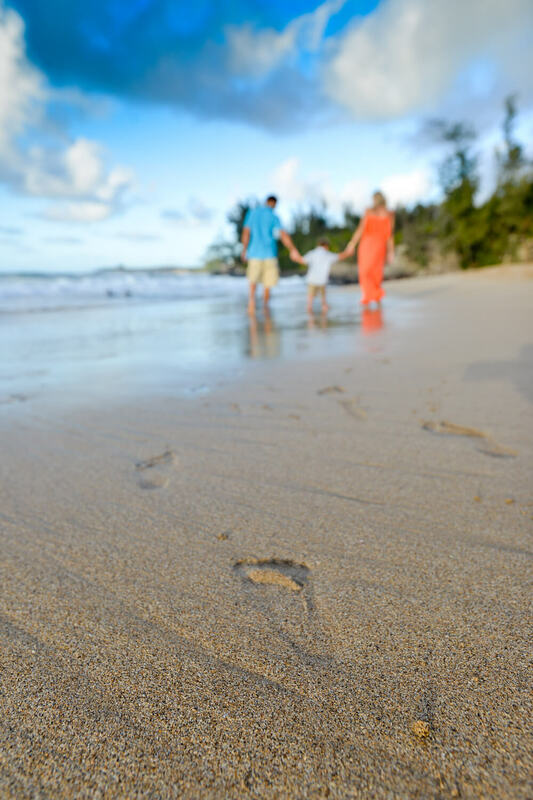 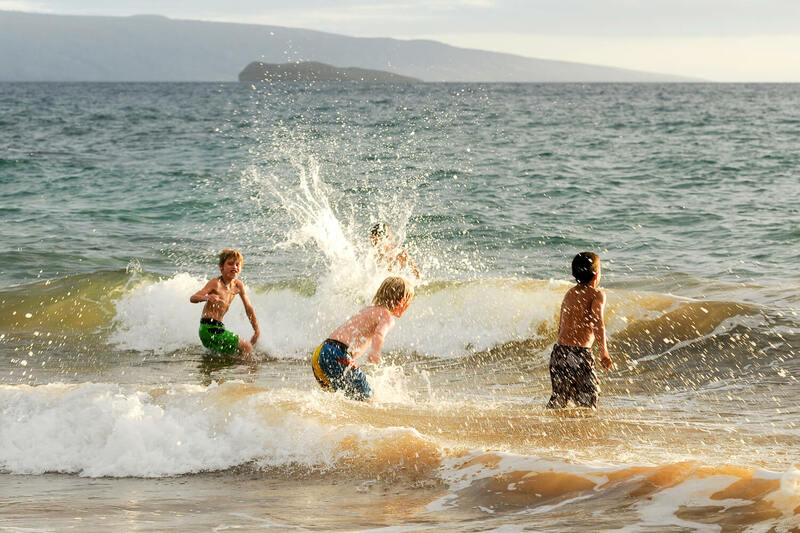 Maui Family Photography by Maui photographer Frank Baranik specializing in Maui Family photography and showcasing latest photography work. 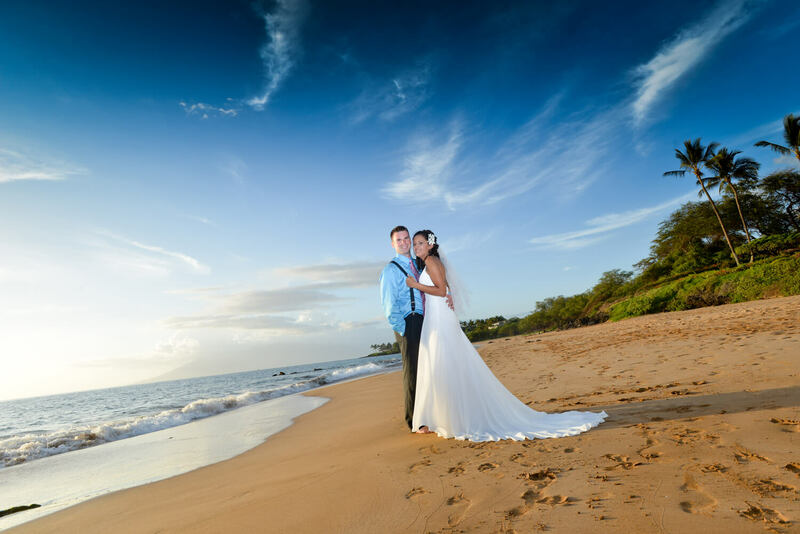 Maui Wedding Photography by Maui photographer Frank Baranik specializing in Maui Wedding photography and showcasing latest photography work. 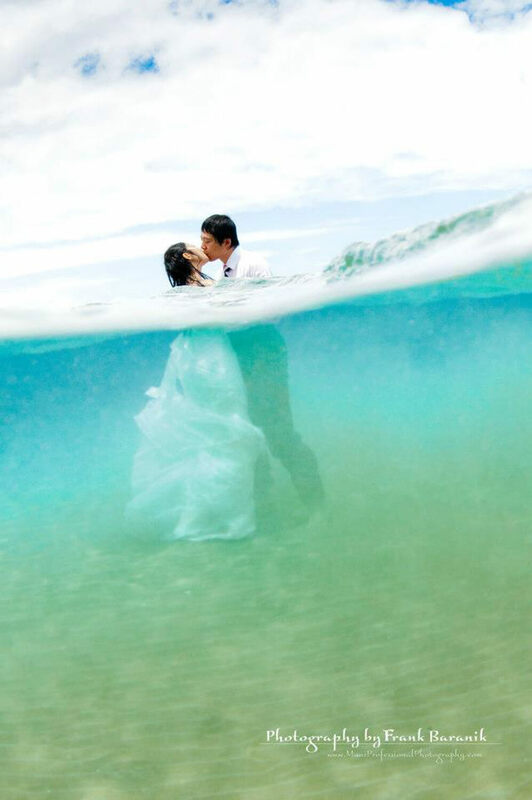 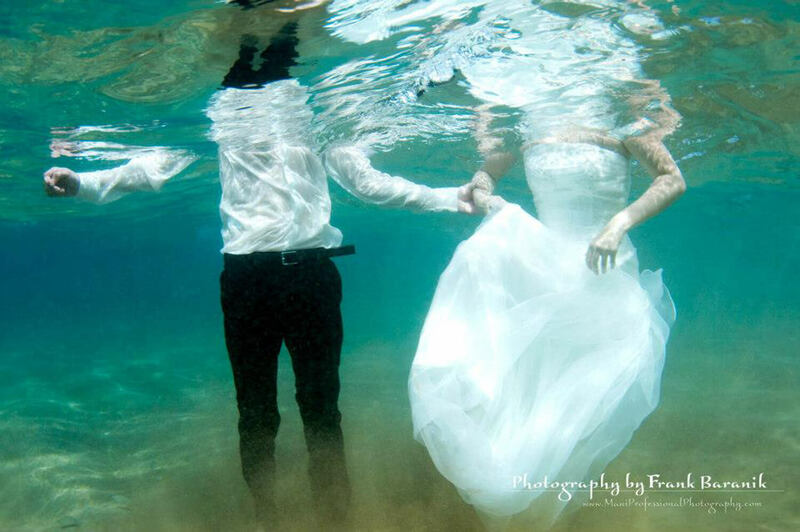 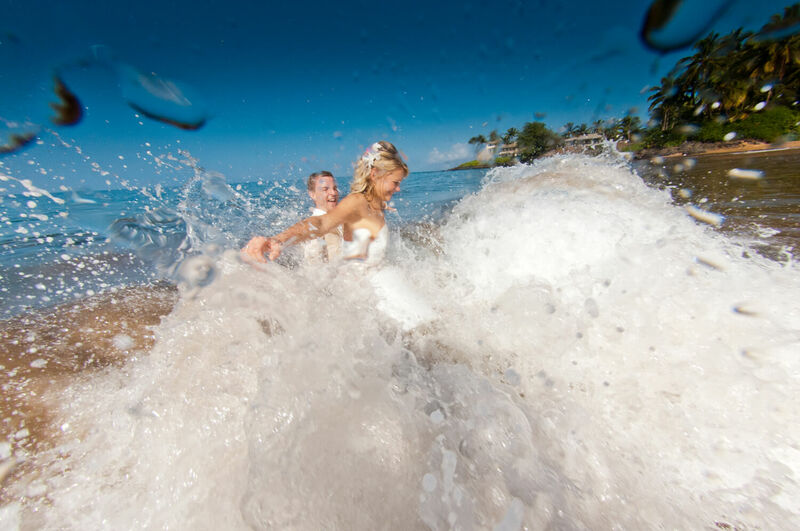 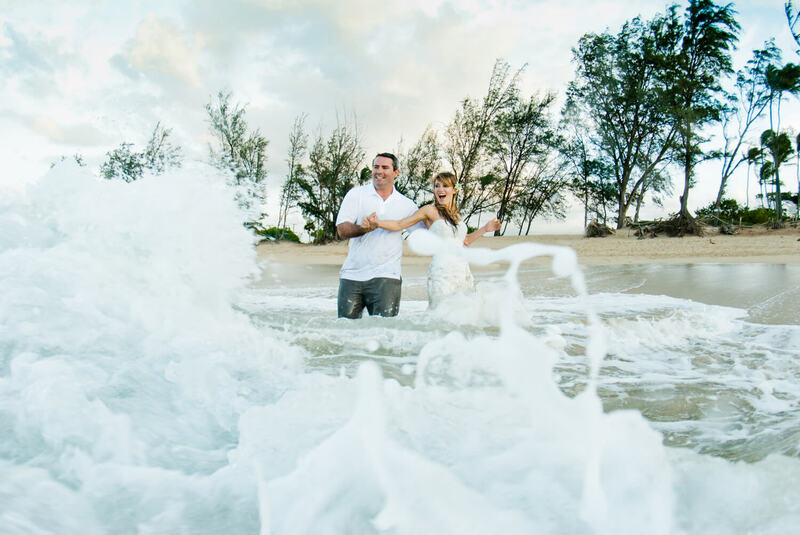 Maui Trash the Dress Photography by Maui photographer Frank Baranik specializing in Maui Trash the Dress photography and Underwater photos showcasing latest photography work. 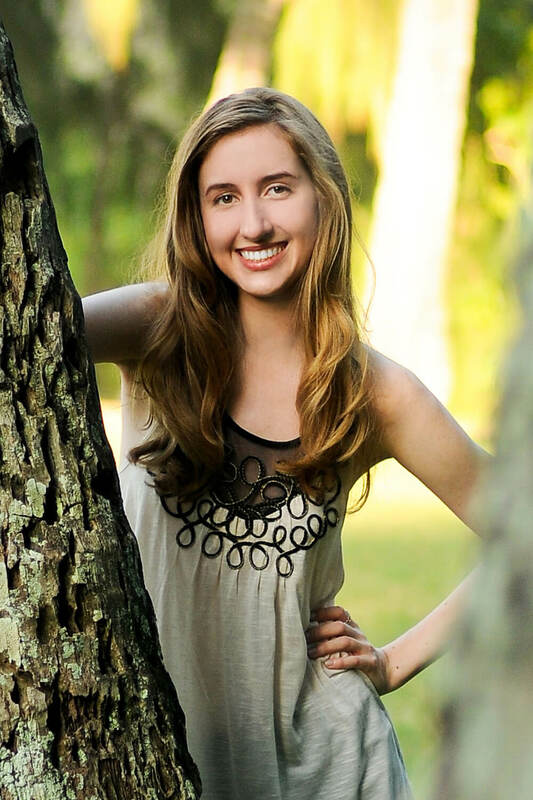 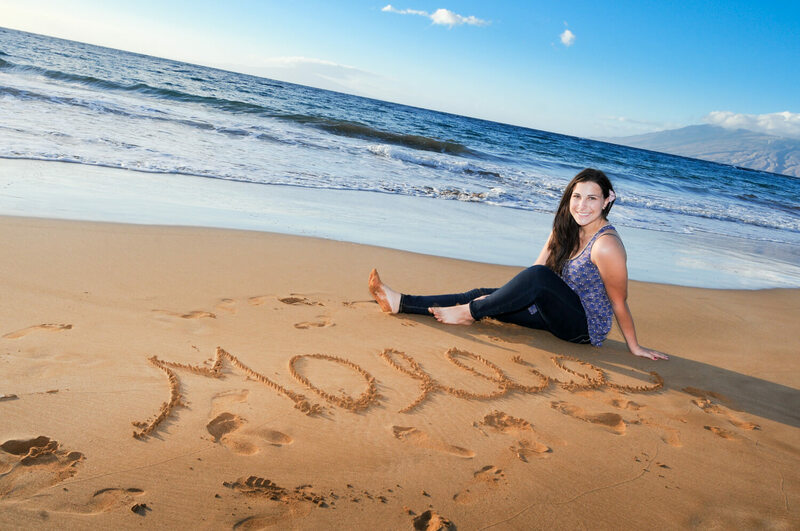 Maui Model and High School Senior Portraits Photography by Maui photographer Frank Baranik specializing in Maui Model and High school senior photography and showcasing latest photography work. 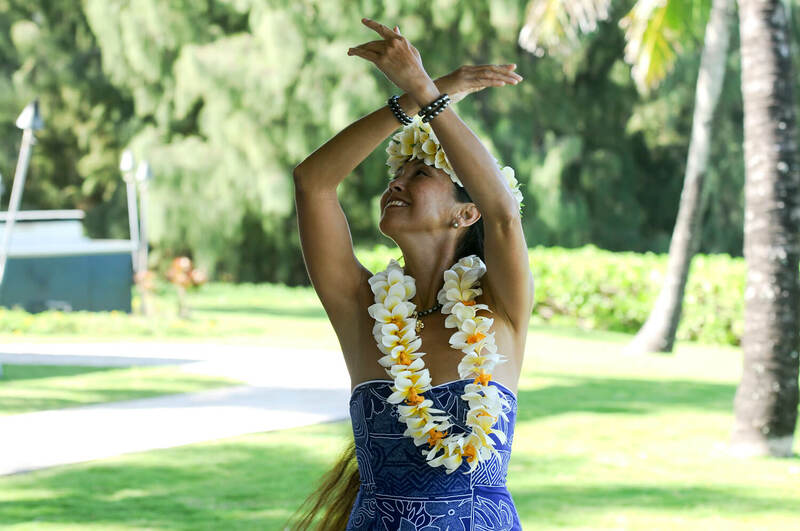 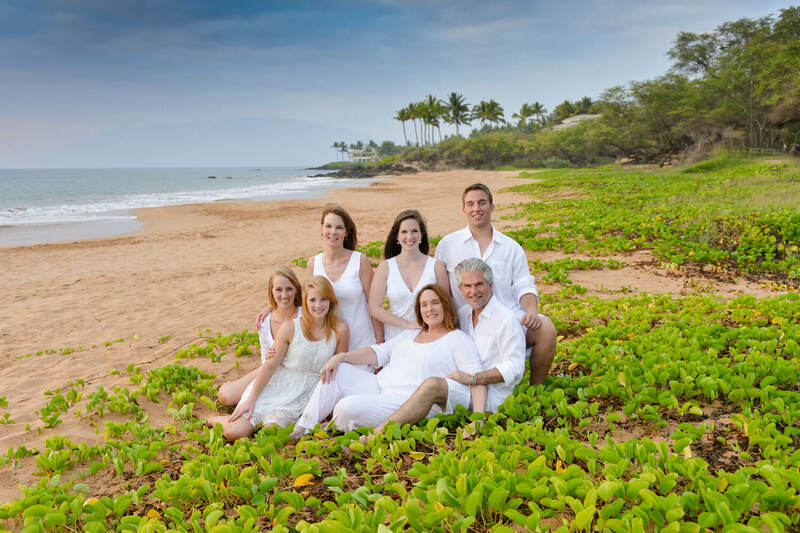 Maui Event and Corporate Photography by Maui photographer Frank Baranik specializing in Maui Event and Corporate photography and showcasing latest photography work. 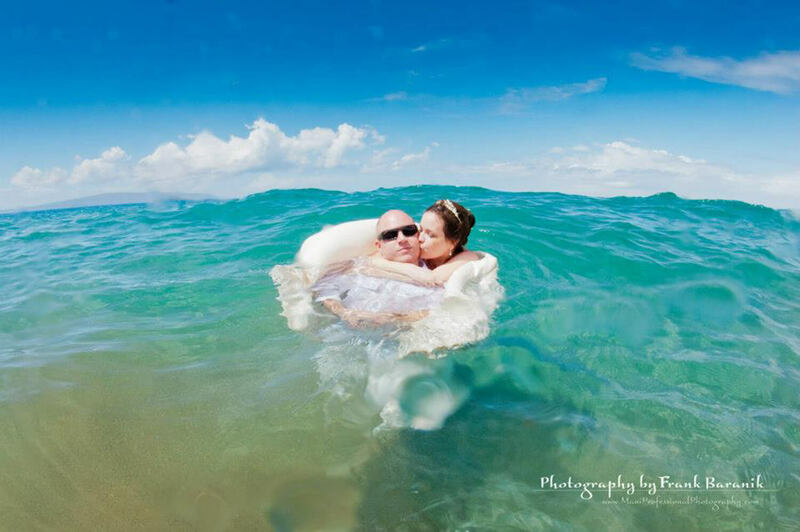 Maui Couple and Engagement Portraits Photography by Maui photographer Frank Baranik specializing in couple, honeymoon and enagements photography and showcasing latest photography work. 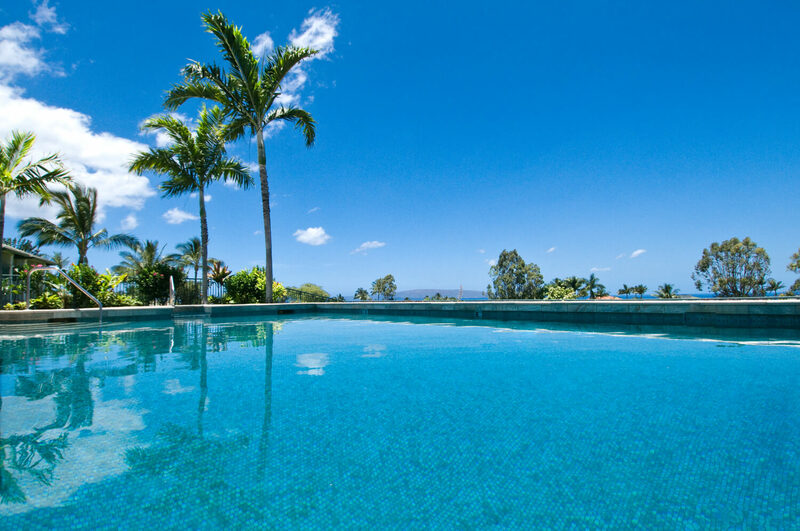 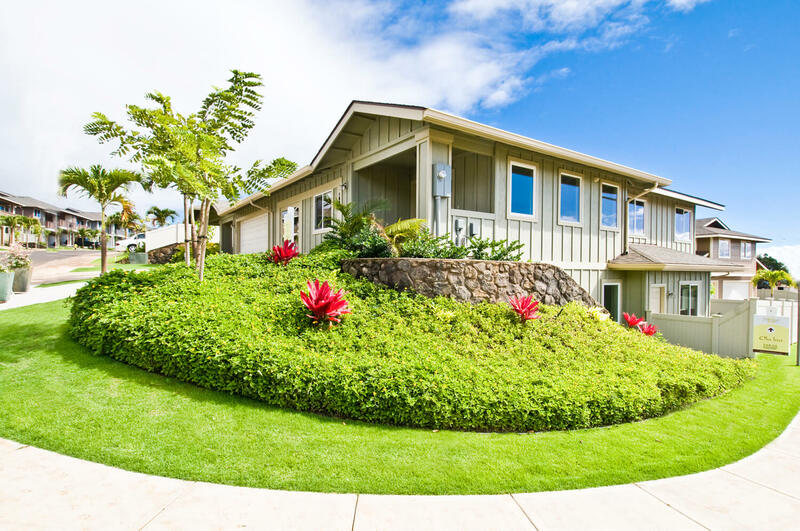 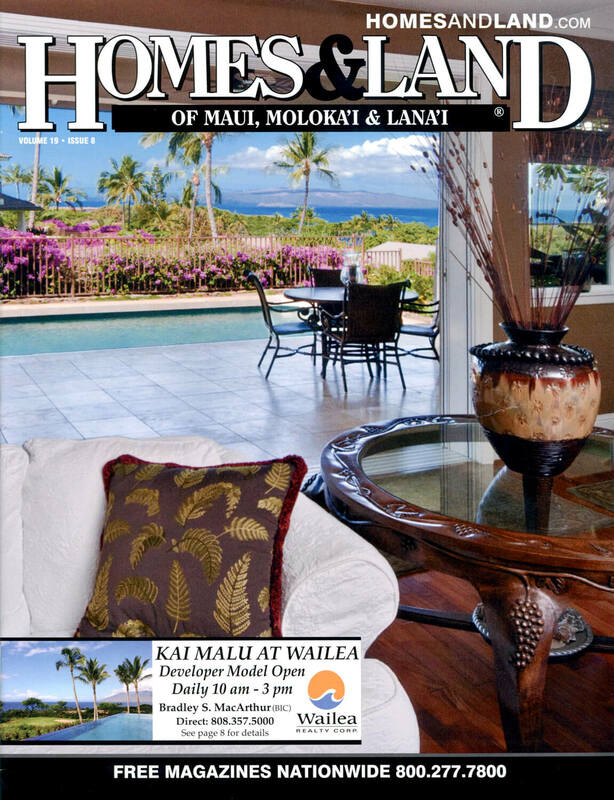 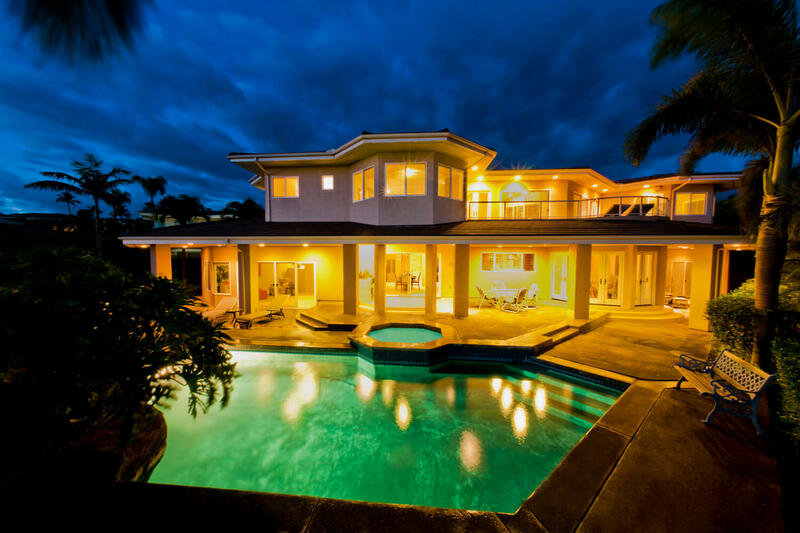 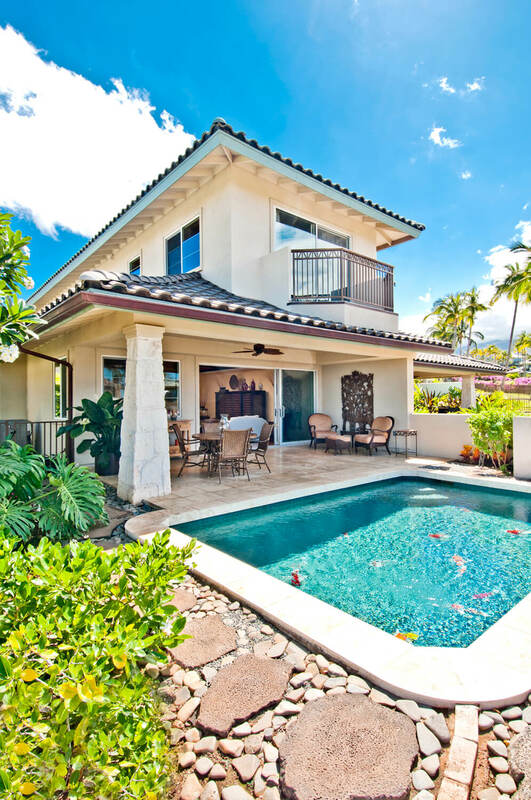 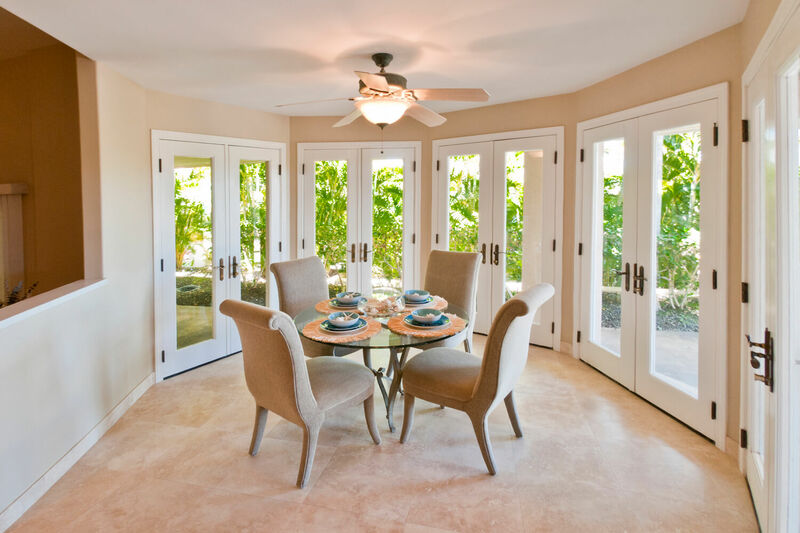 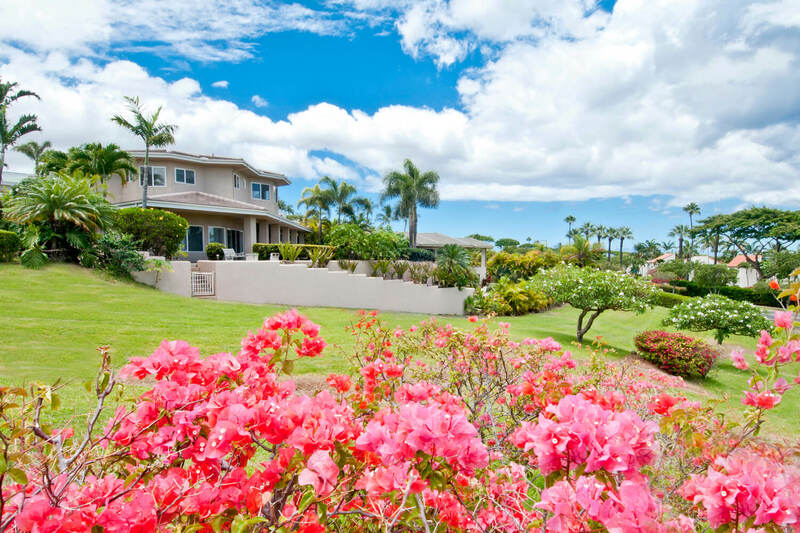 Maui Real Estate Photography by Maui photographer Frank Baranik specializing in real estate and villa photography and showcasing latest photography work. 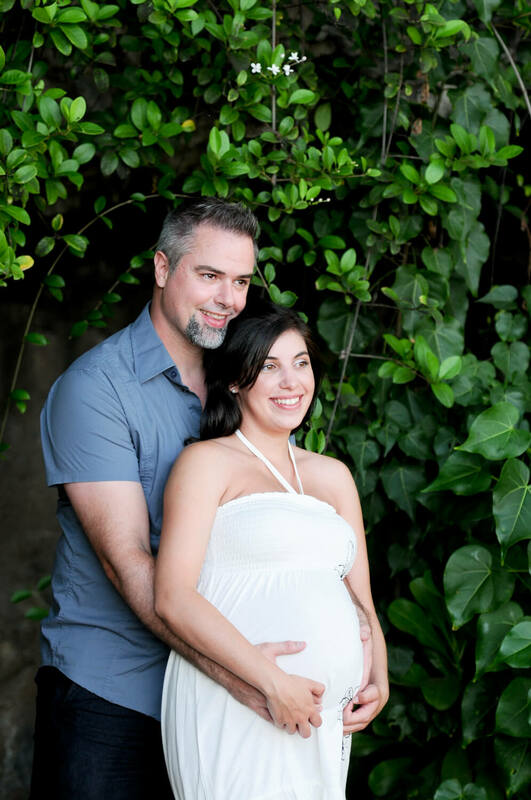 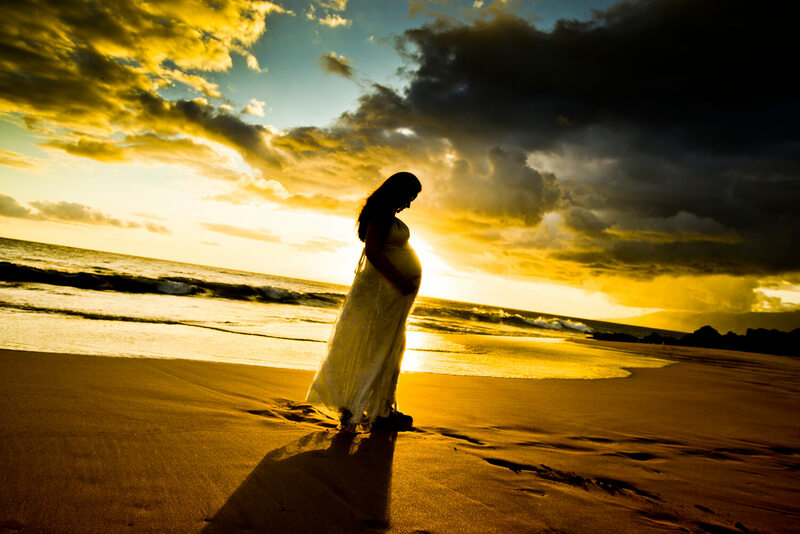 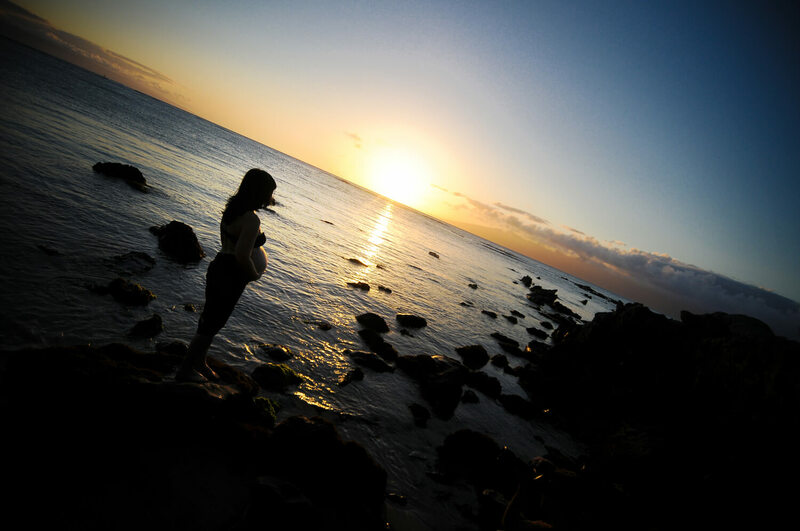 Maui Maternity / Pregnancy Portraits Photography by Maui photographer Frank Baranik specializing in Maternity photography and showcasing latest photography work. 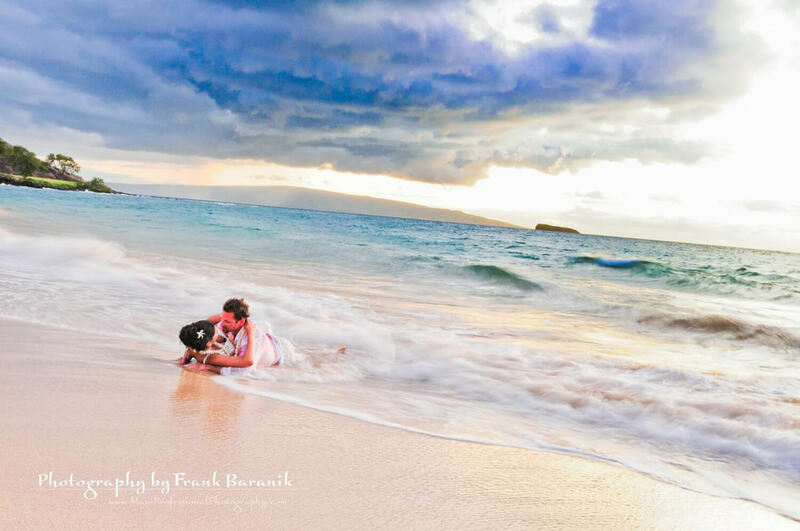 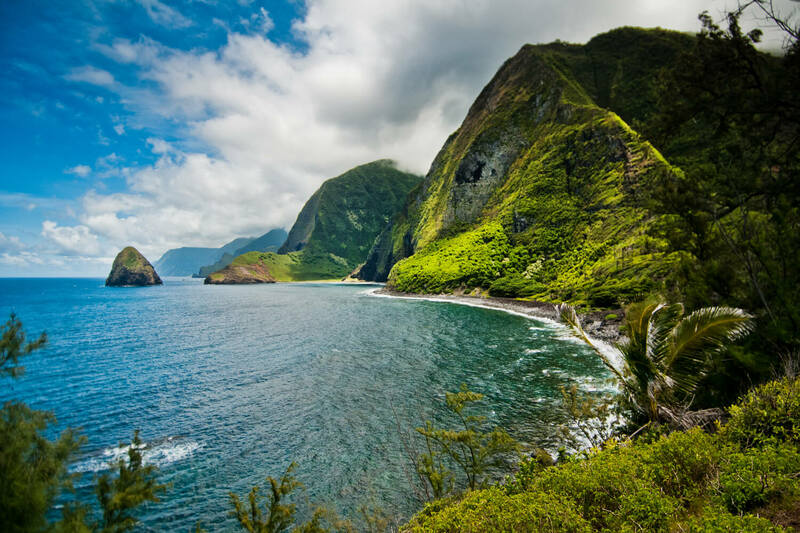 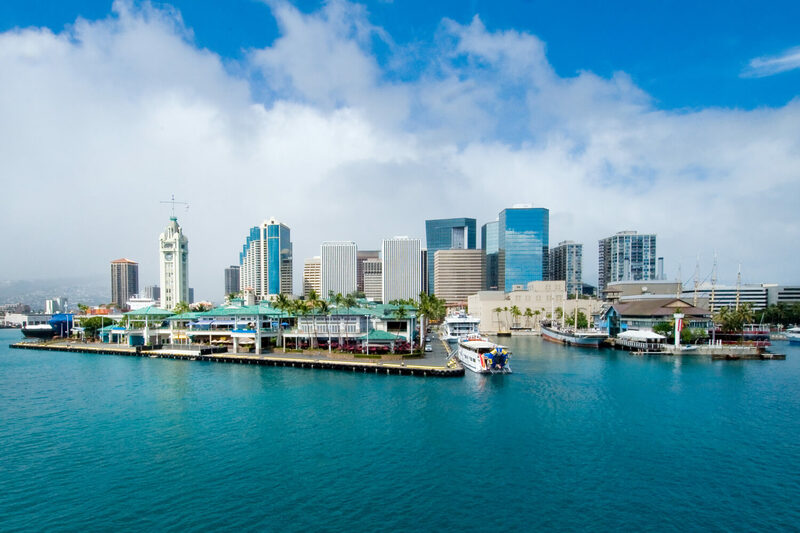 Maui Fine Art and Scenery Photography by Maui photographer Frank Baranik specializing in Fine Art photography and showcasing latest photography work. 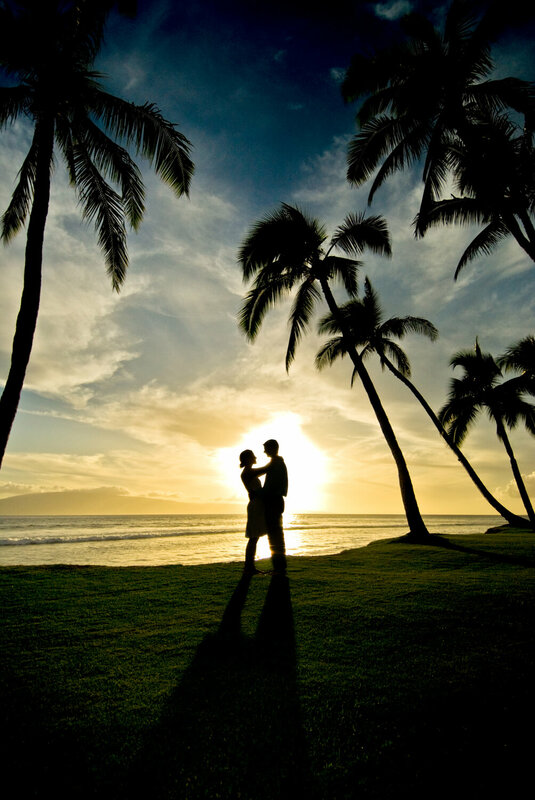 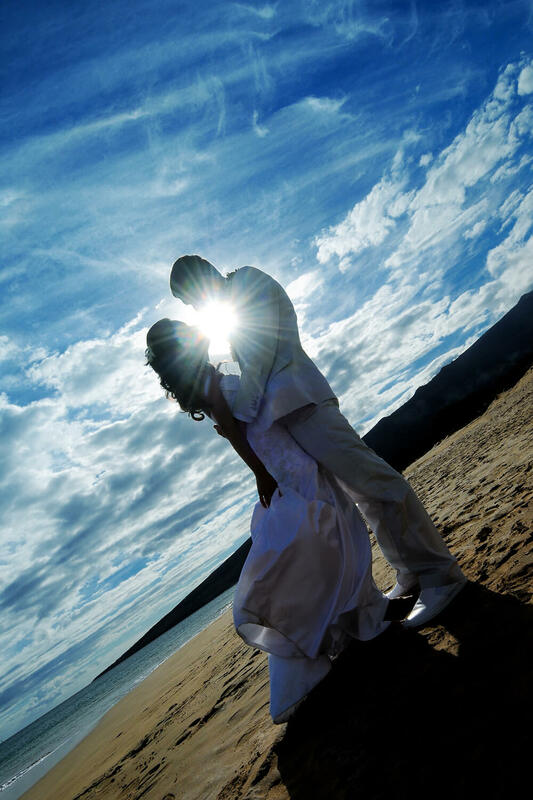 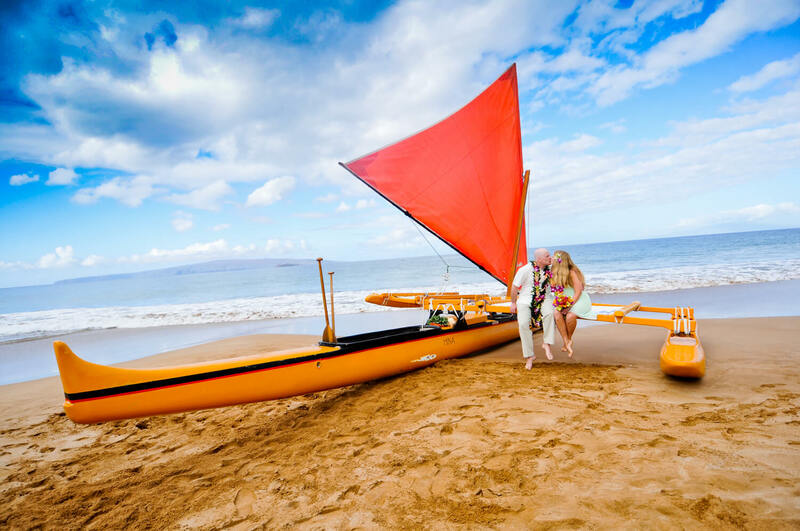 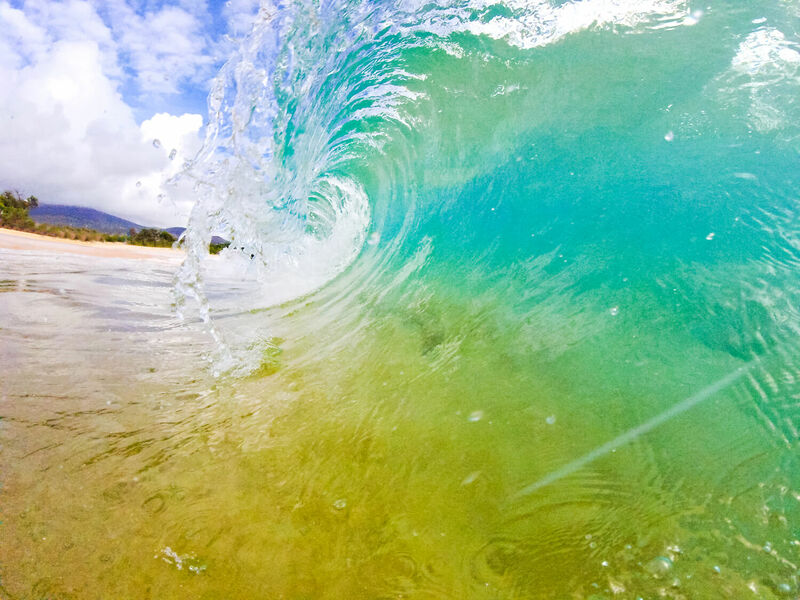 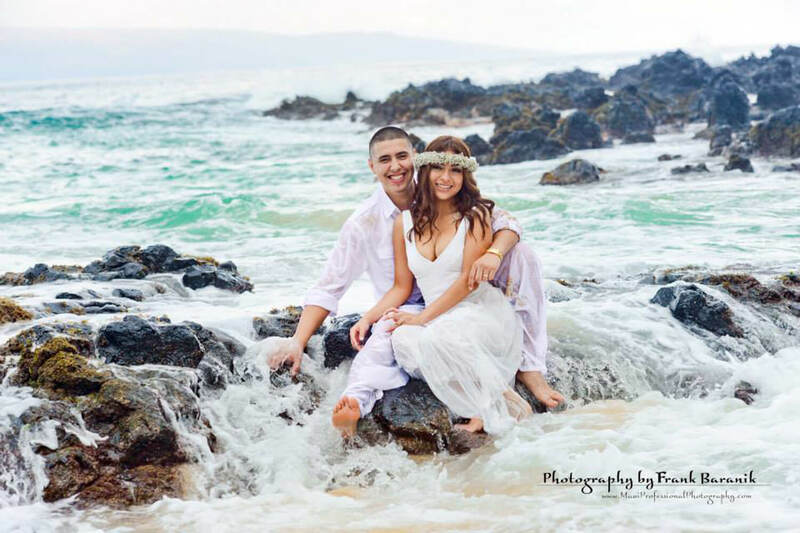 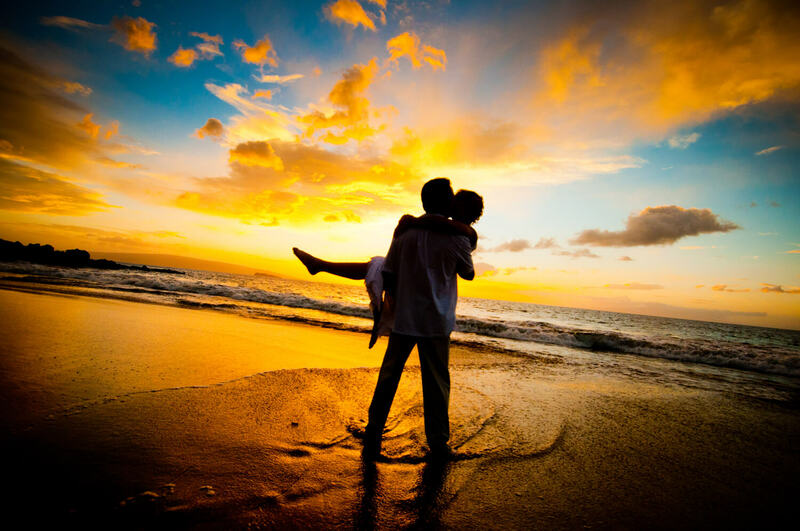 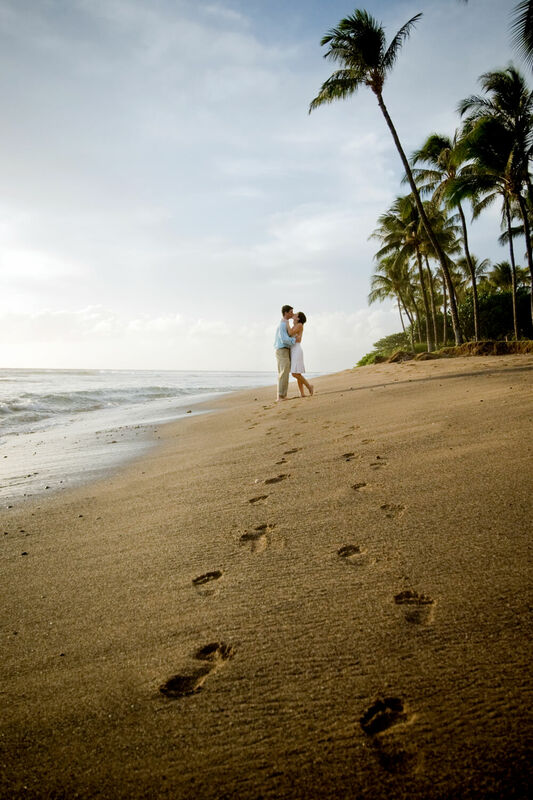 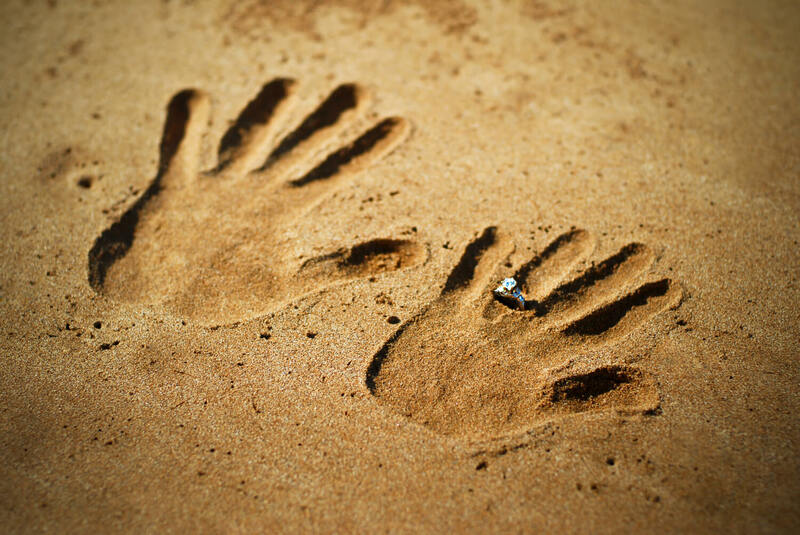 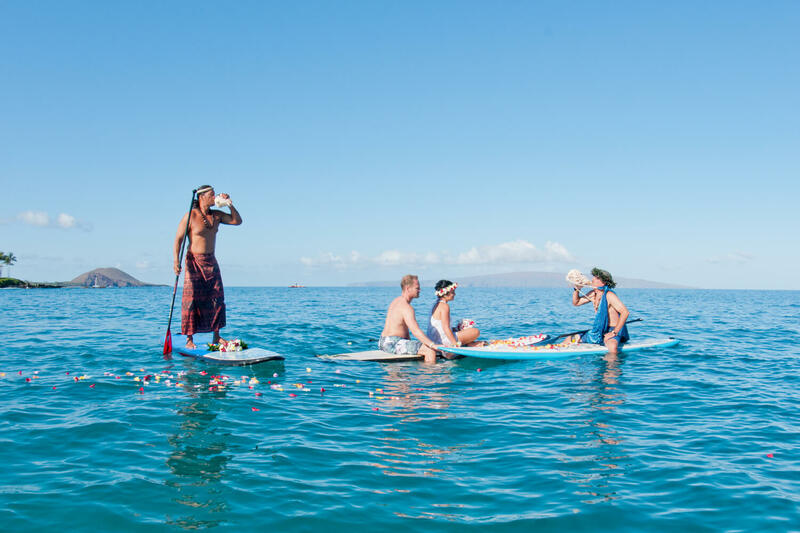 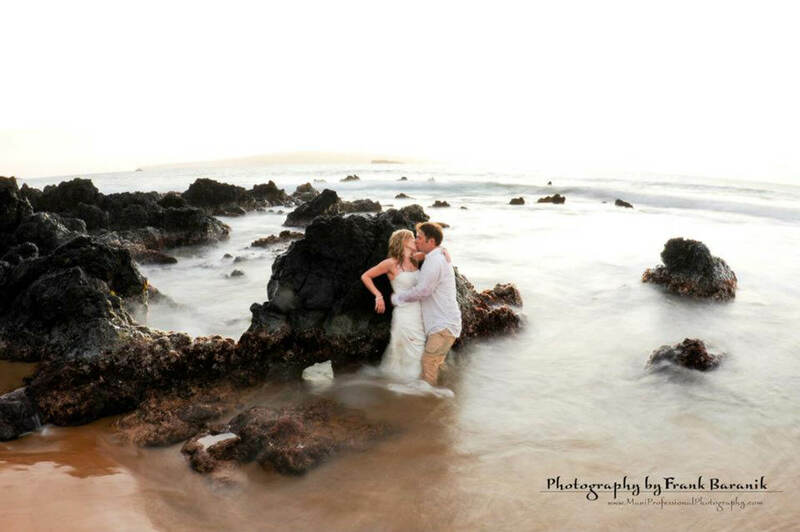 MAUI PHOTOGRAPHERS for Wedding, Family, Couples & Engagements. 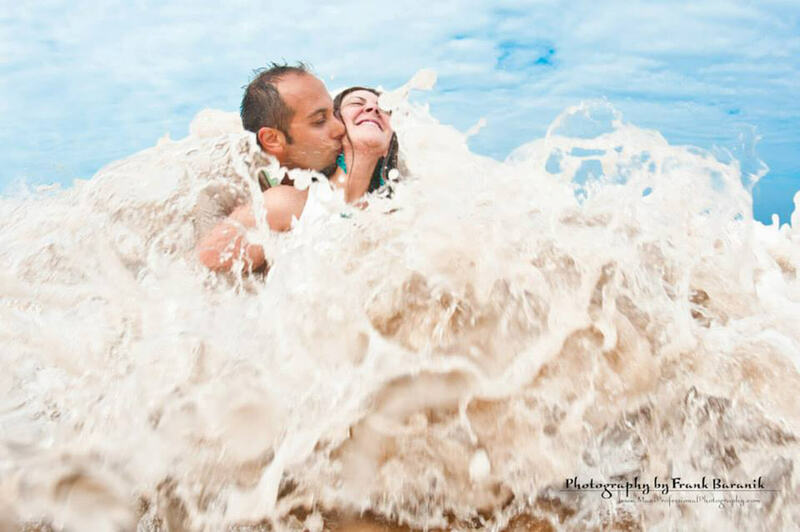 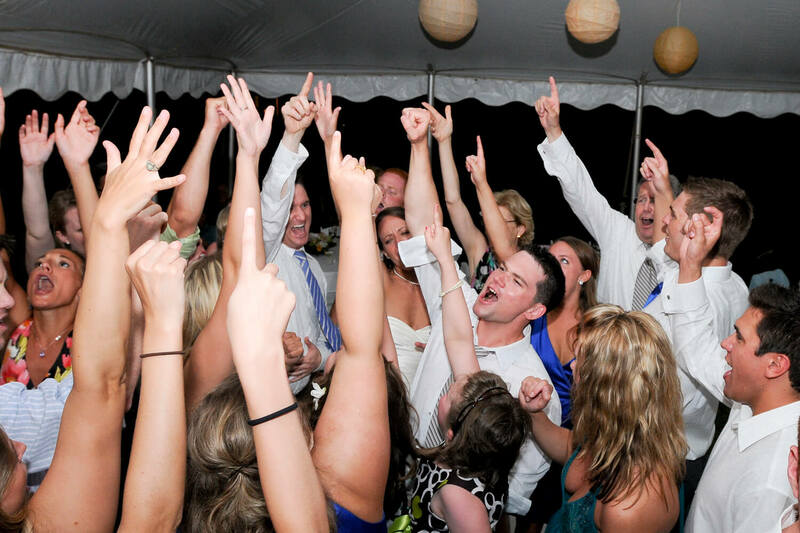 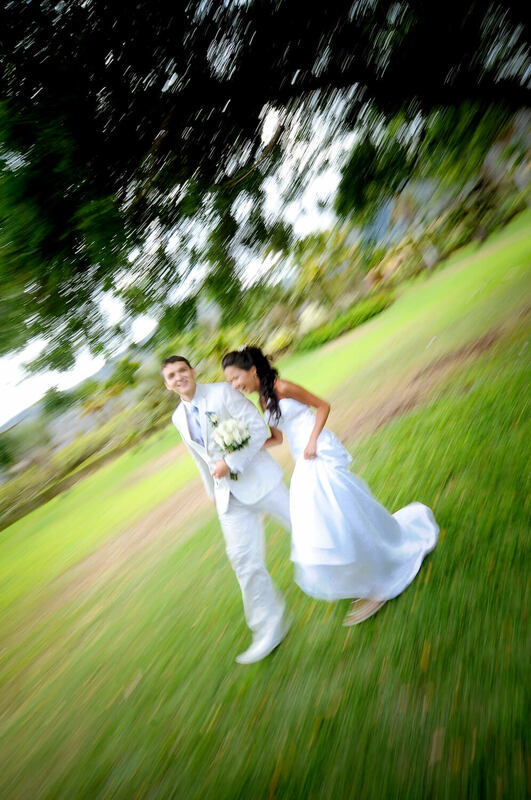 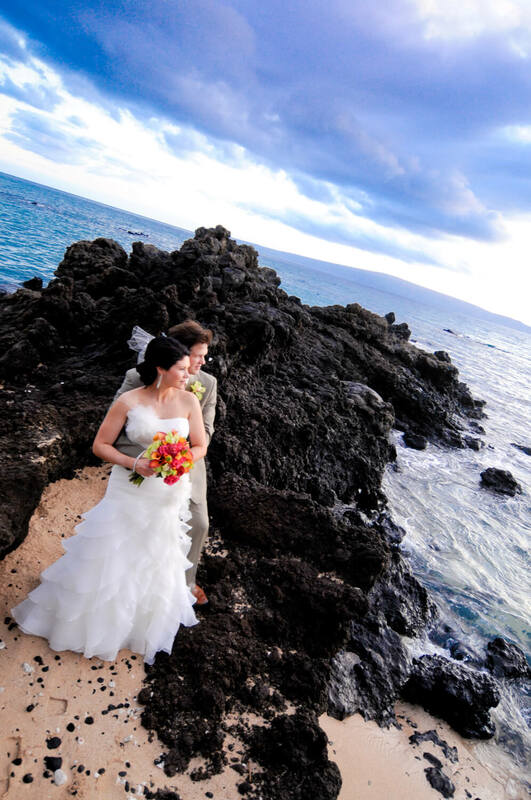 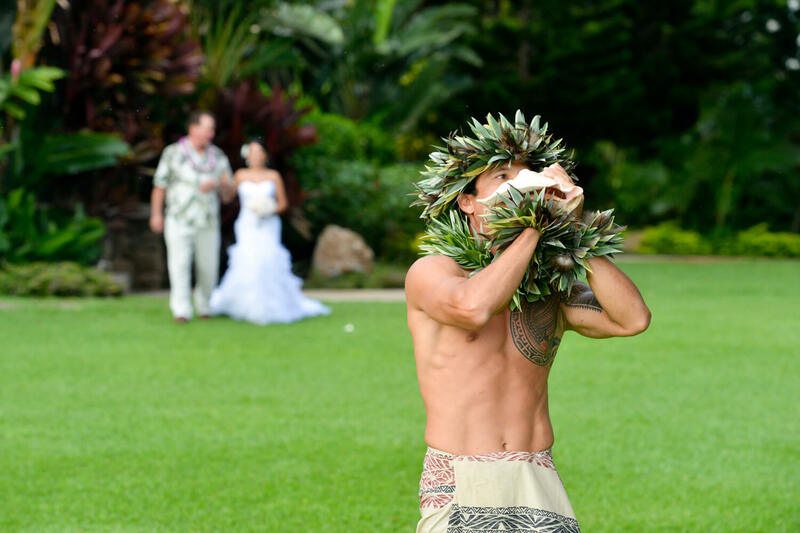 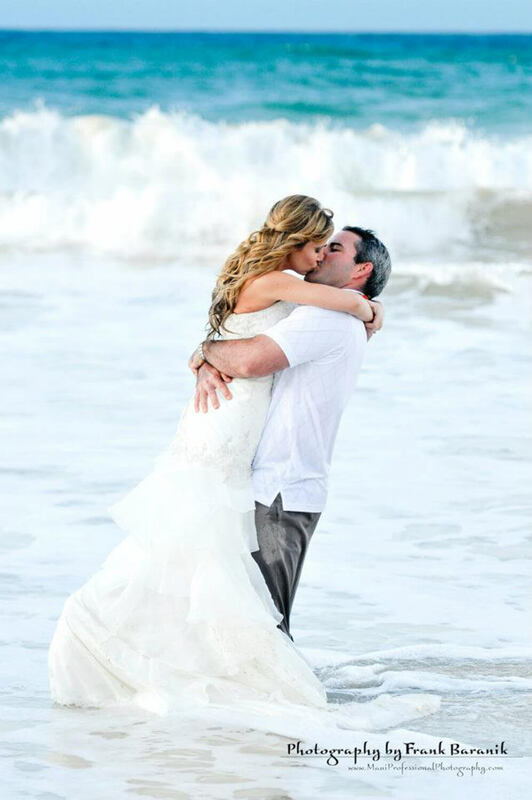 At Maui Professional wedding Photography, we know how important it is to capture right shots at the right moment. 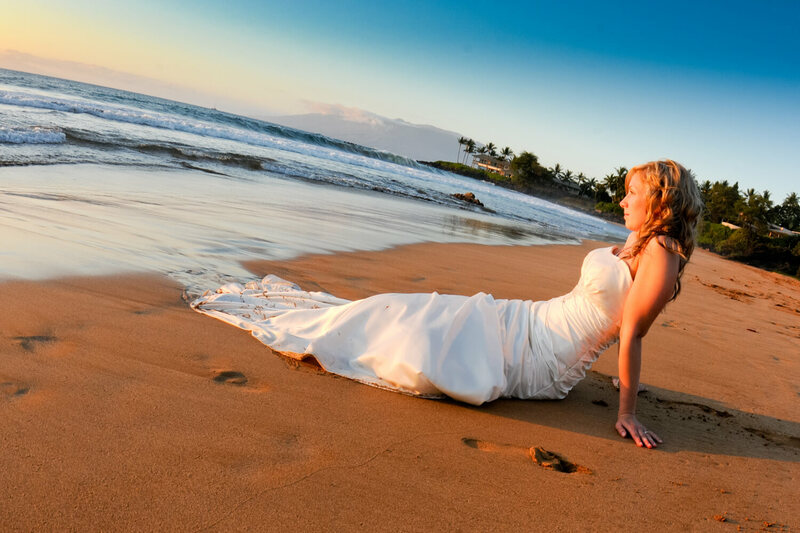 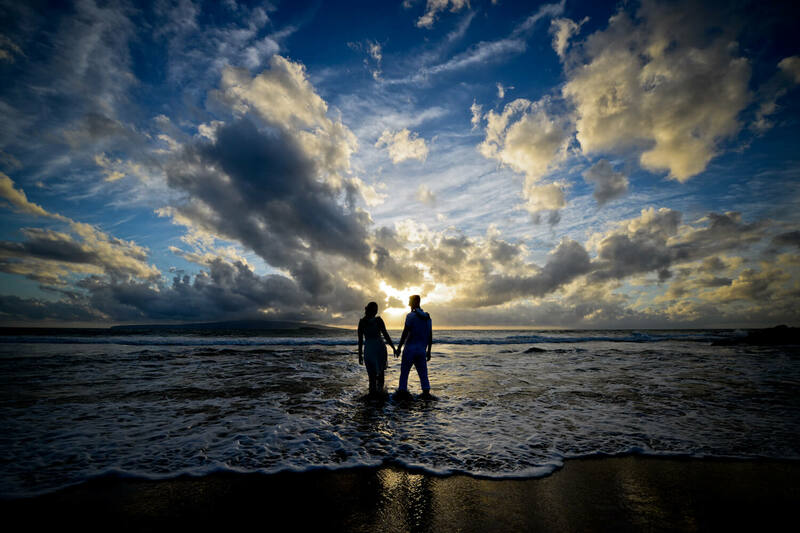 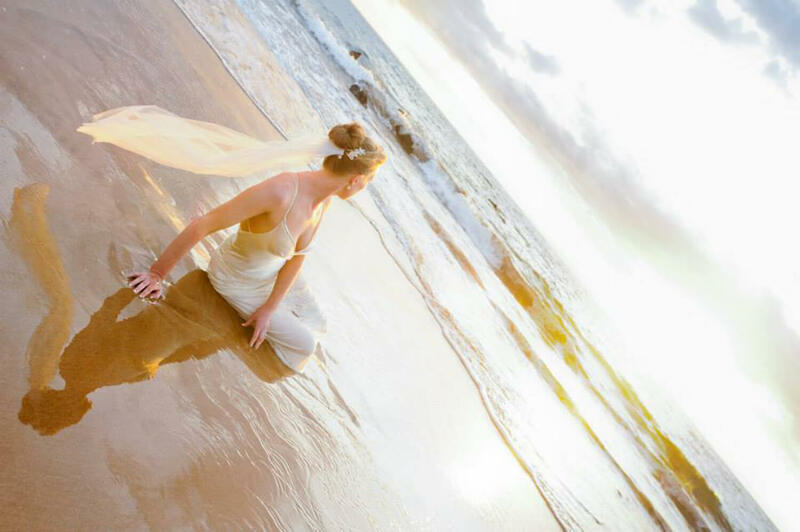 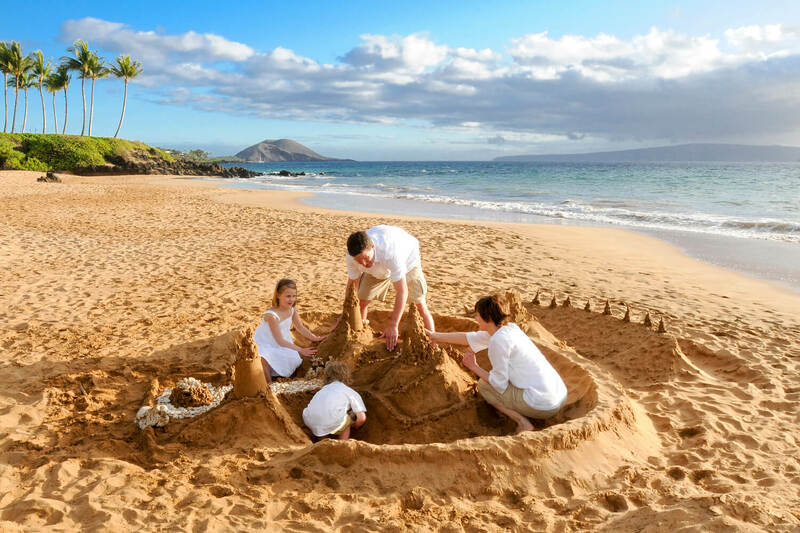 Our wedding photographers in Maui are talented and know fine art really well. 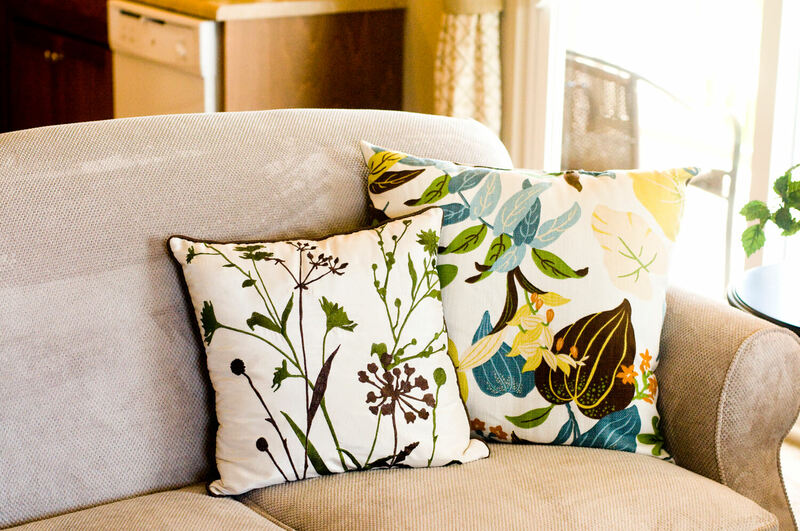 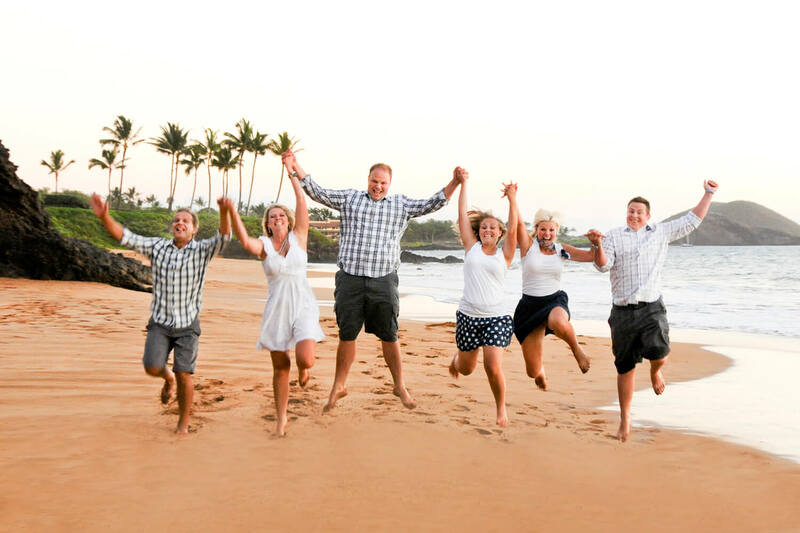 They are 100 percent capable of providing memories for life. 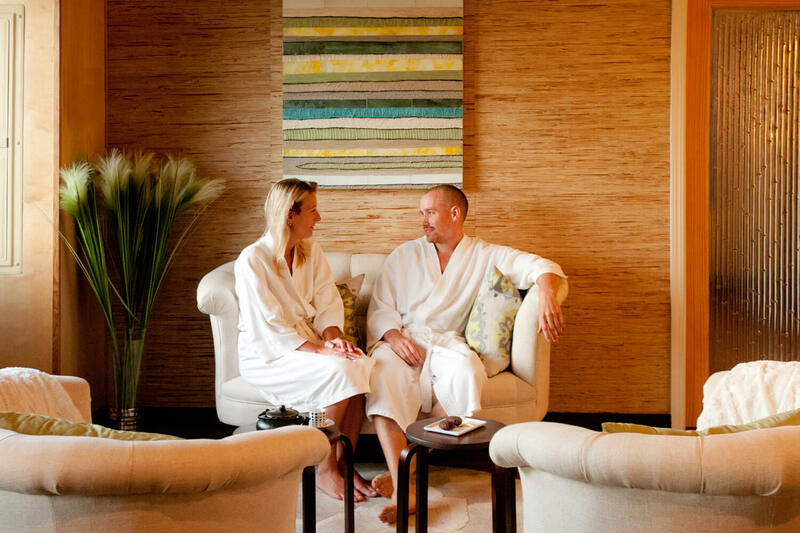 Being experienced since years, we realize the importance of tender moments and subtle and sweet glances. 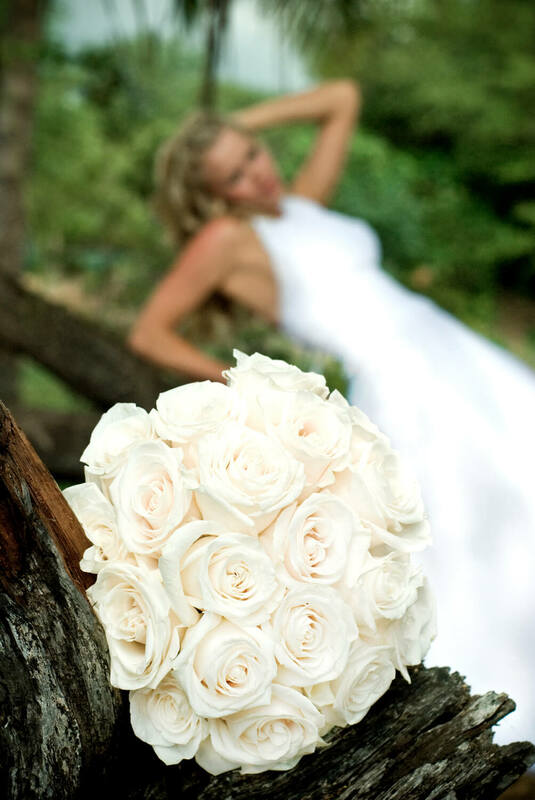 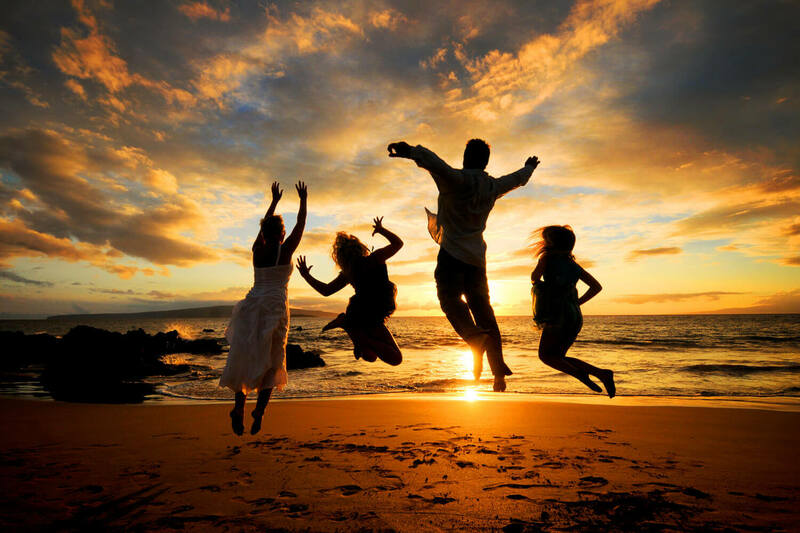 Our photographers would be there with you completely and each and every moment will be captured with joy and love. 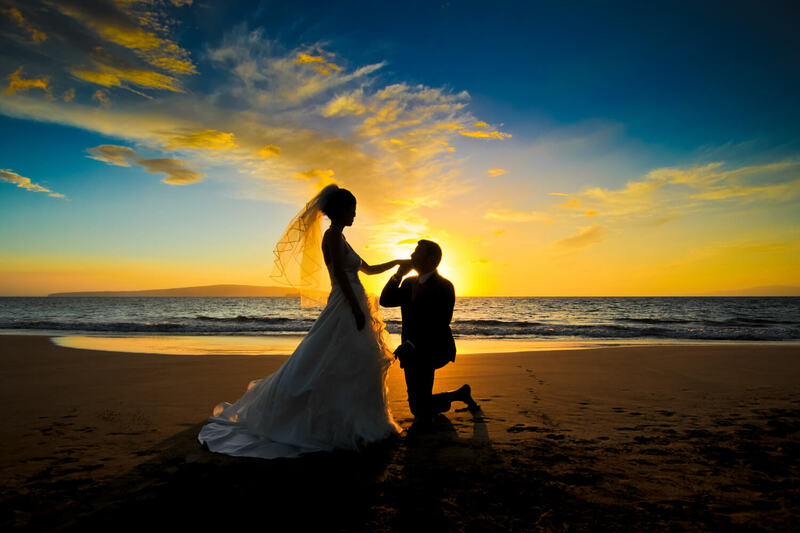 The result would be emotional and memorable pictures that will probably bring tears to your eyes, whenever you watch them. 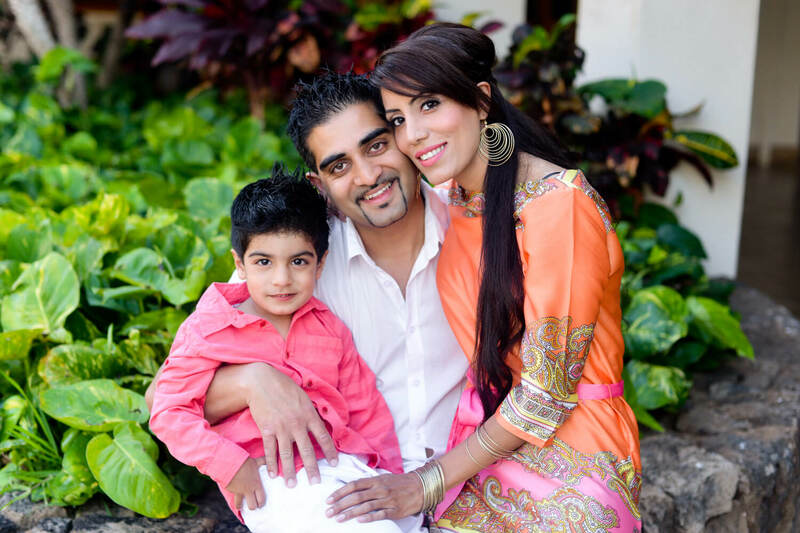 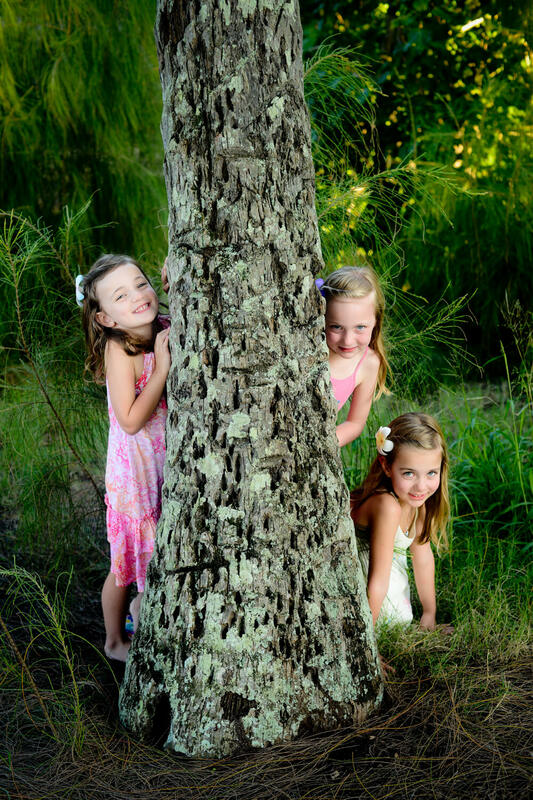 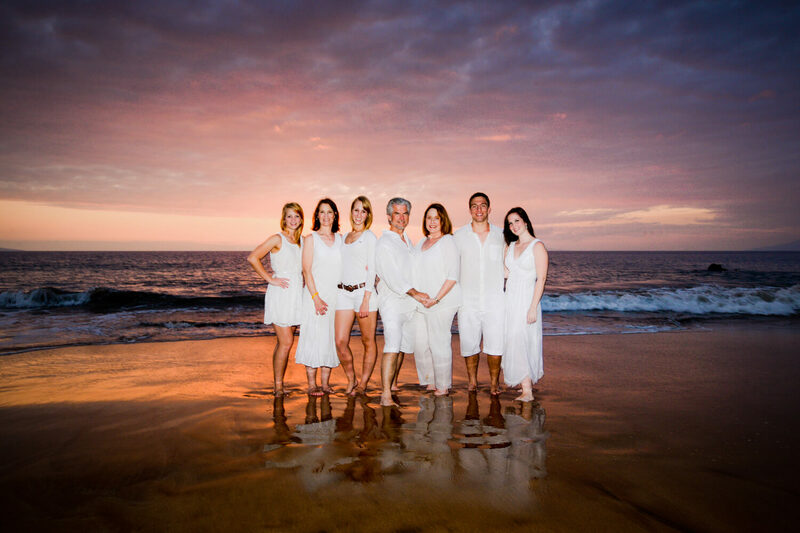 Are you looking for an excellent family photographer, who is a talented as well as friendly? 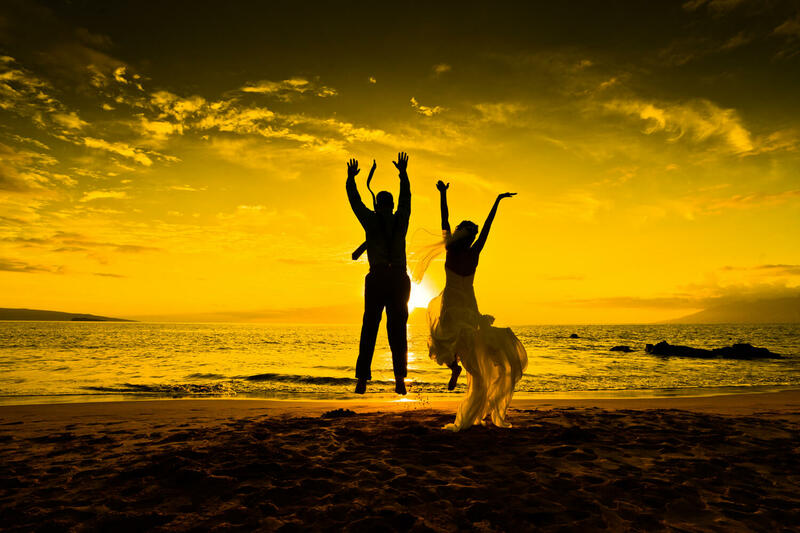 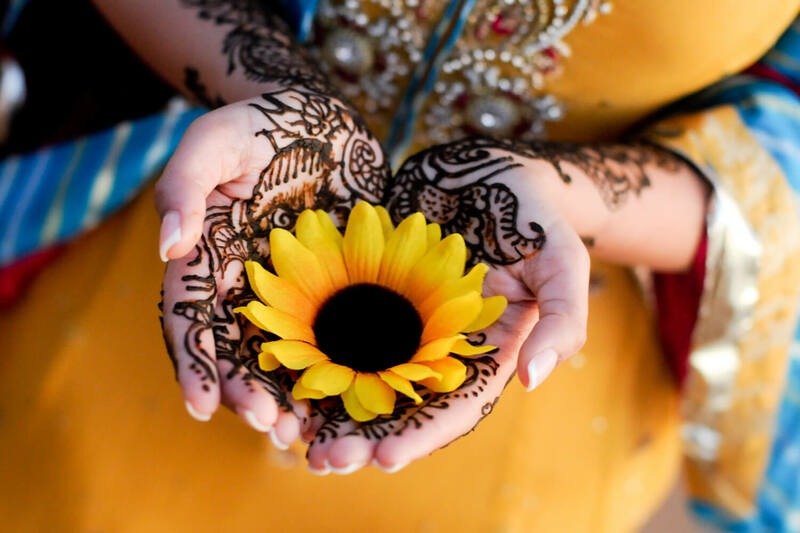 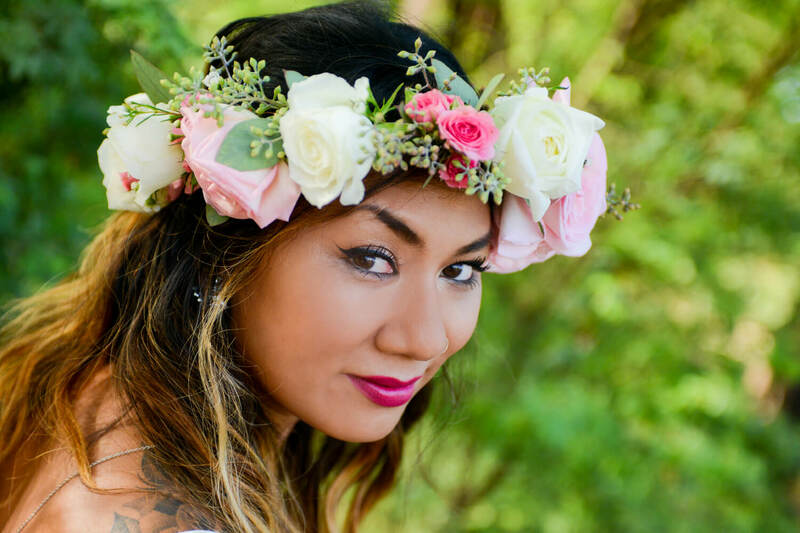 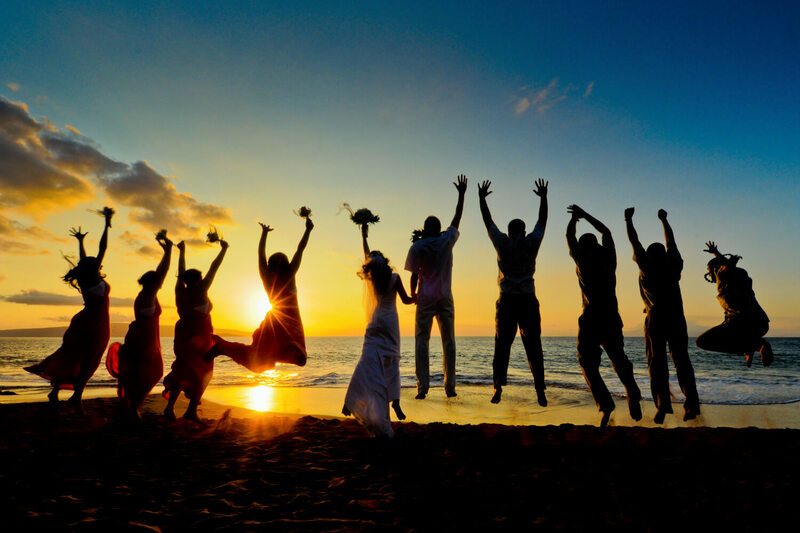 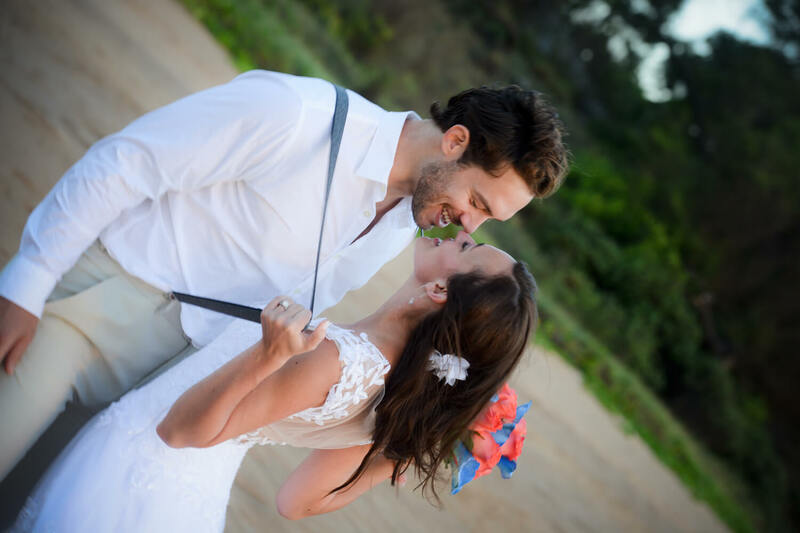 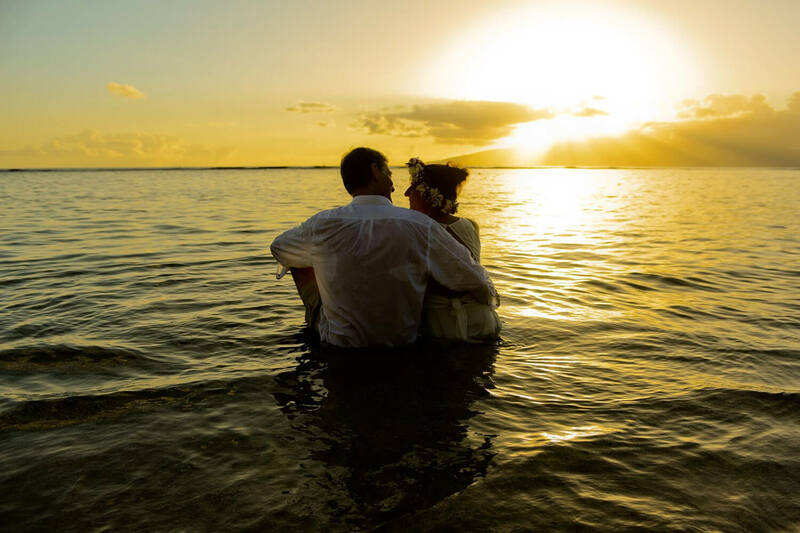 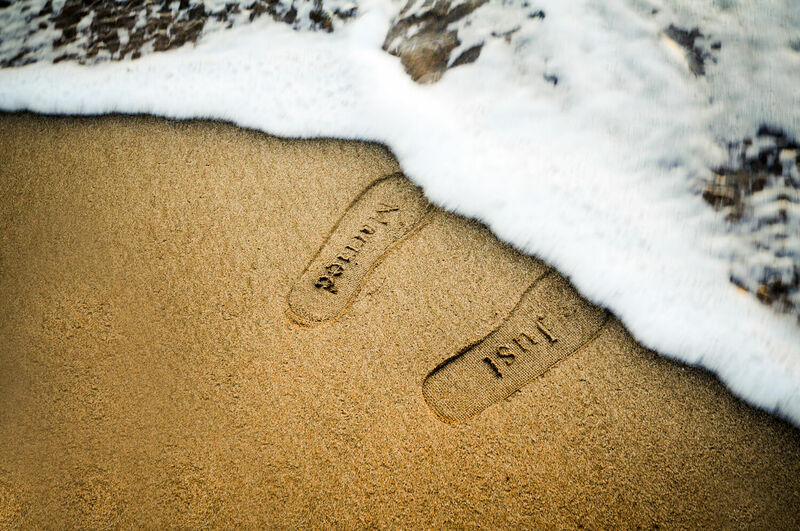 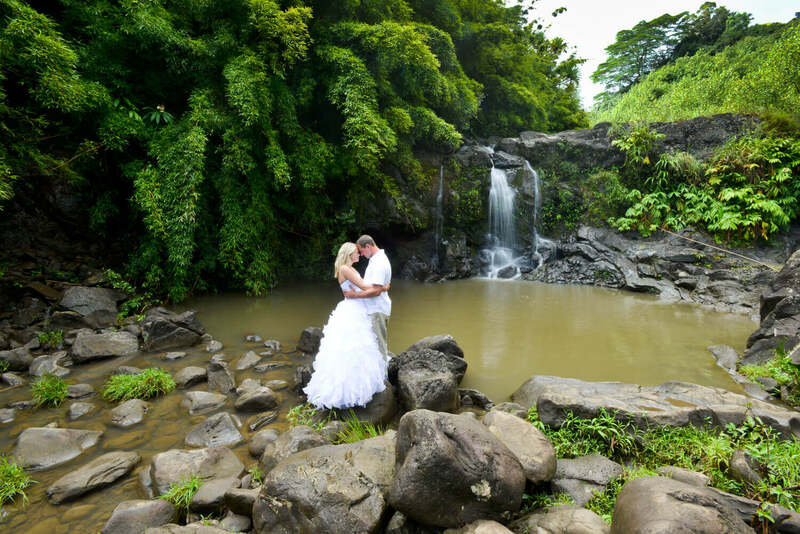 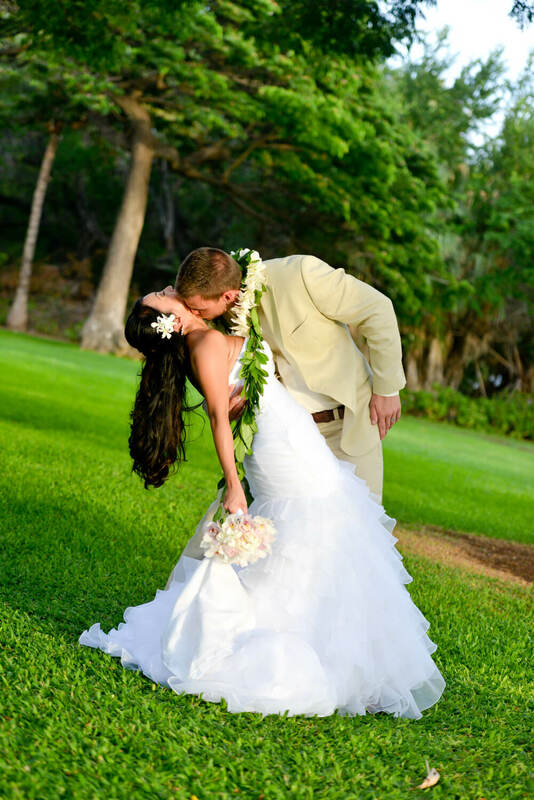 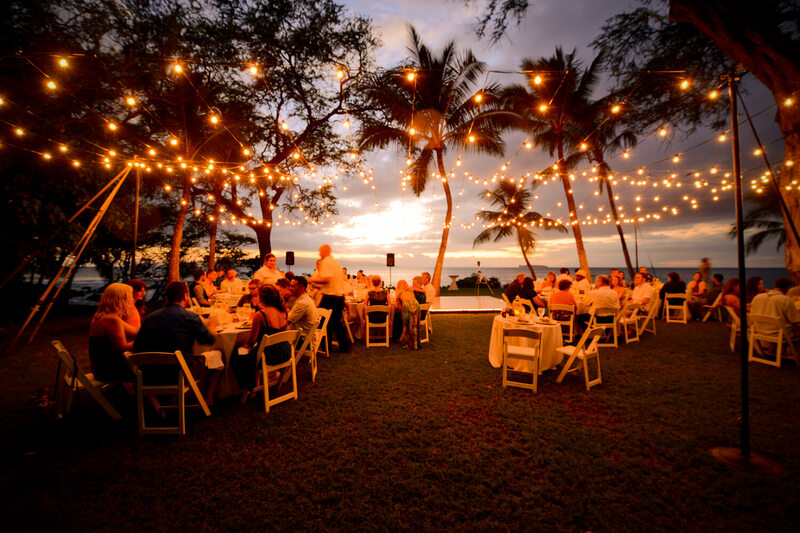 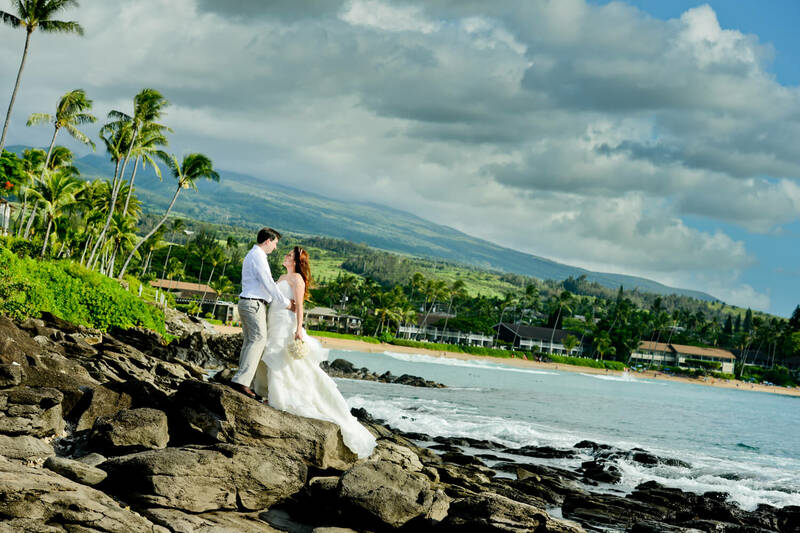 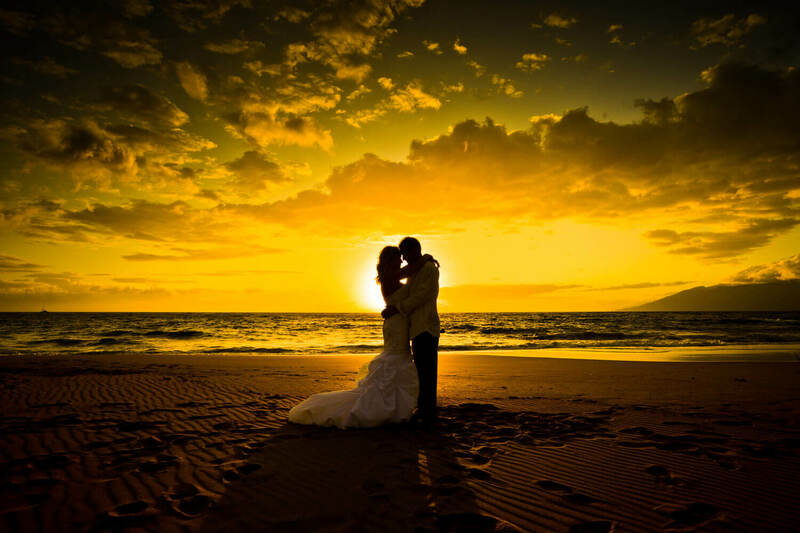 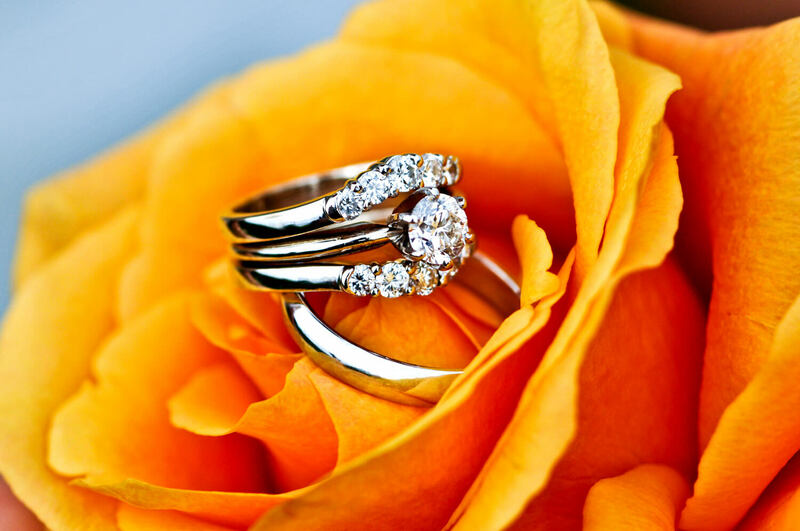 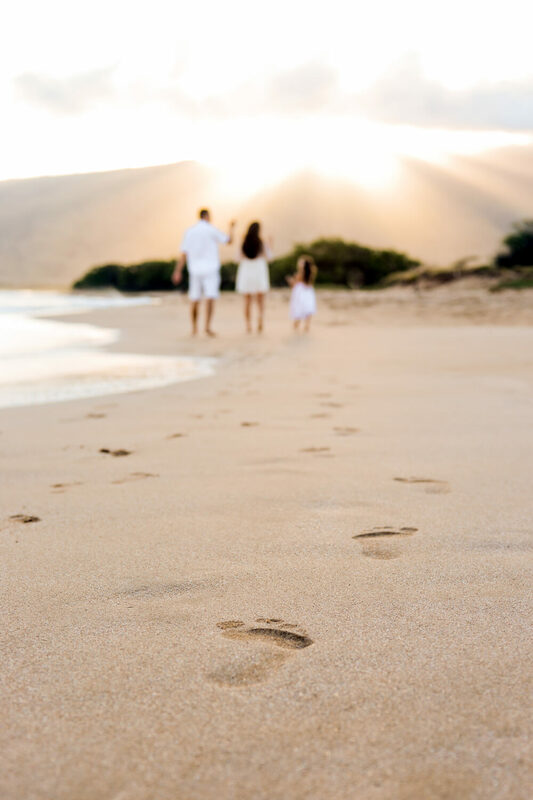 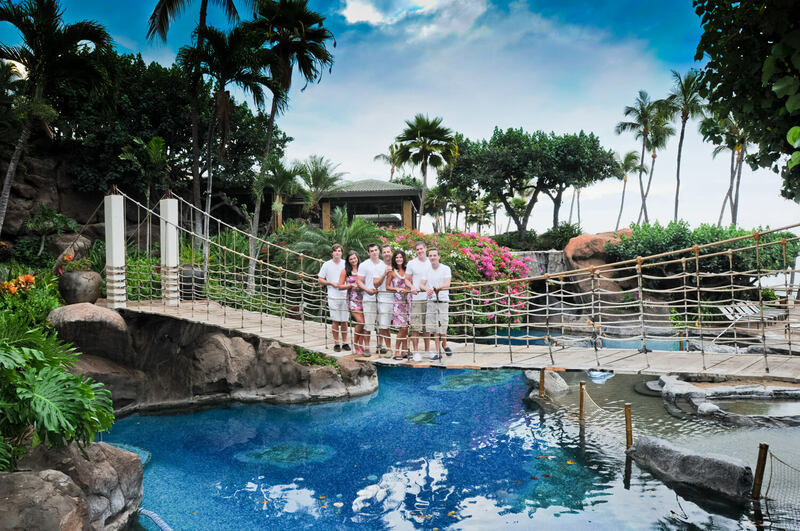 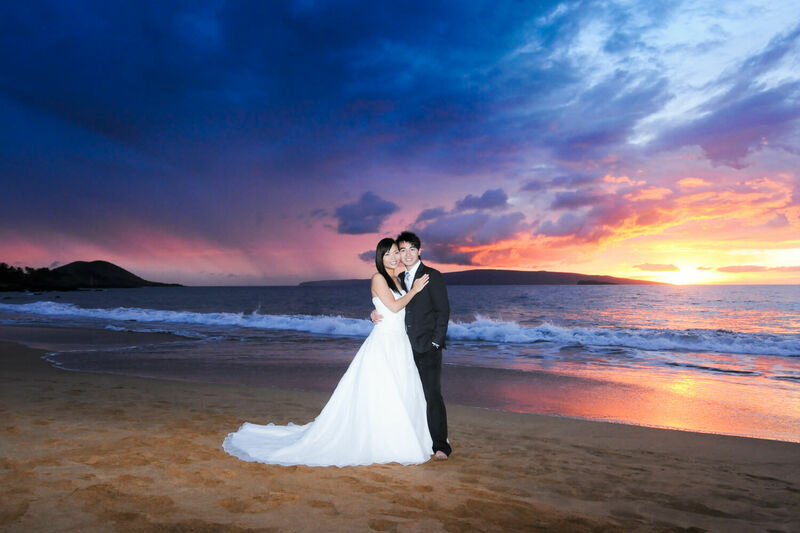 If yes, look no beyond Maui Professional Photography; if you are wanting to cherish wedding memories, our wedding photographers can capture all the essential moments and make your day memorable for life. 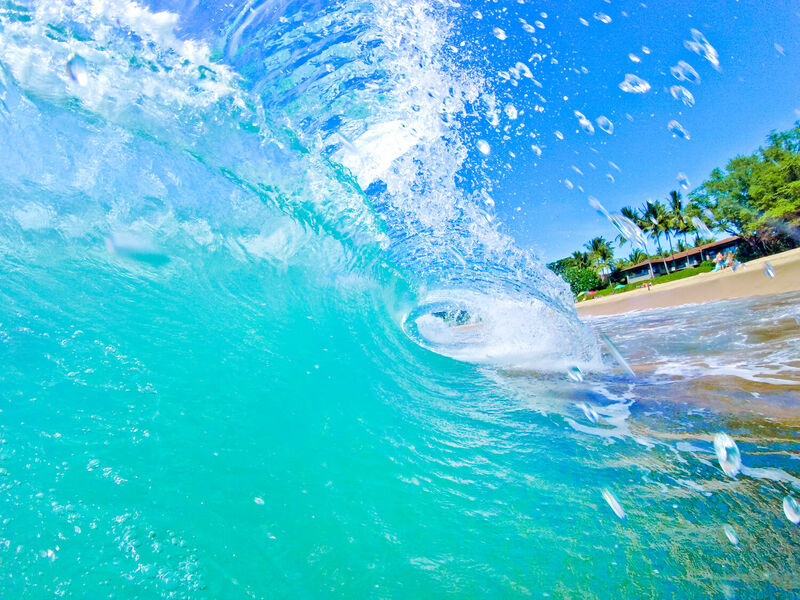 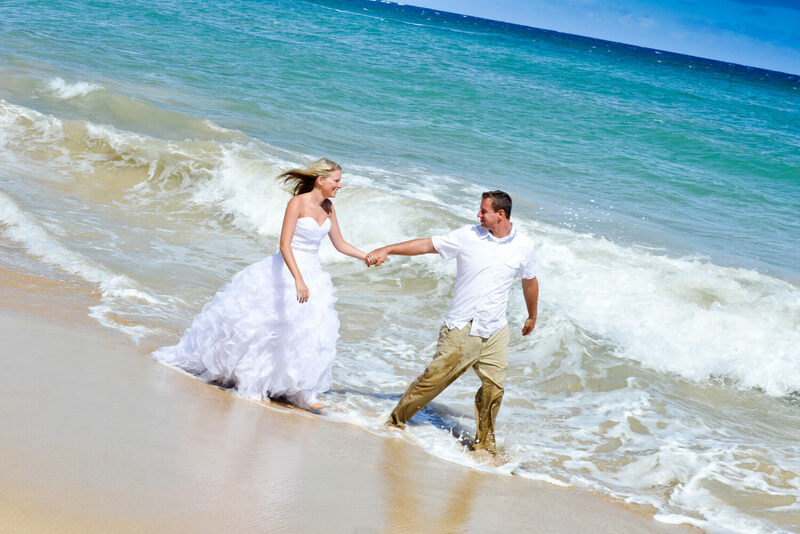 If you are looking for beach photography, you can get that too. 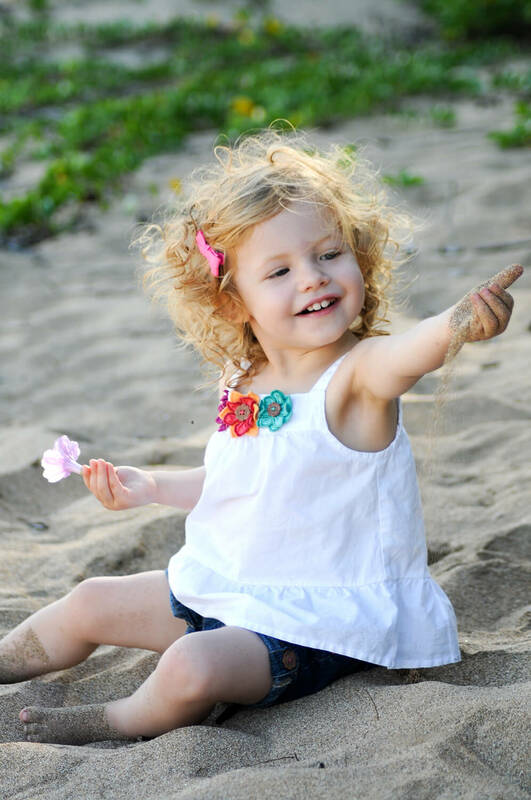 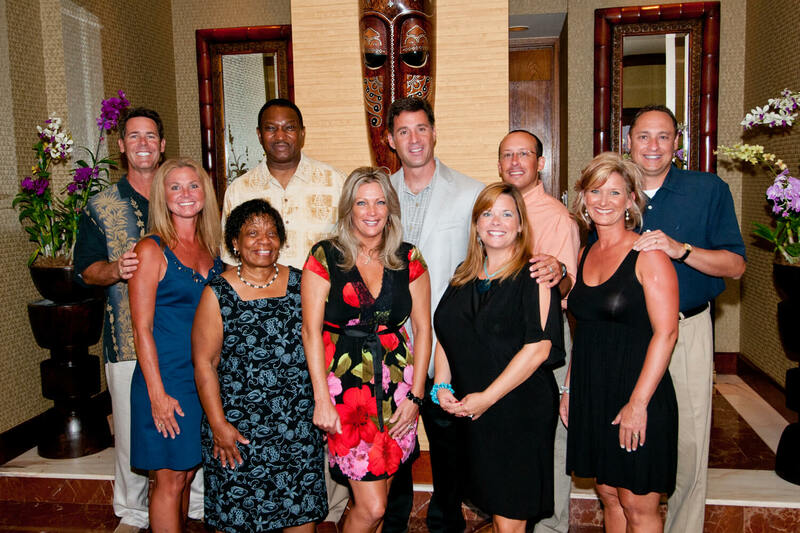 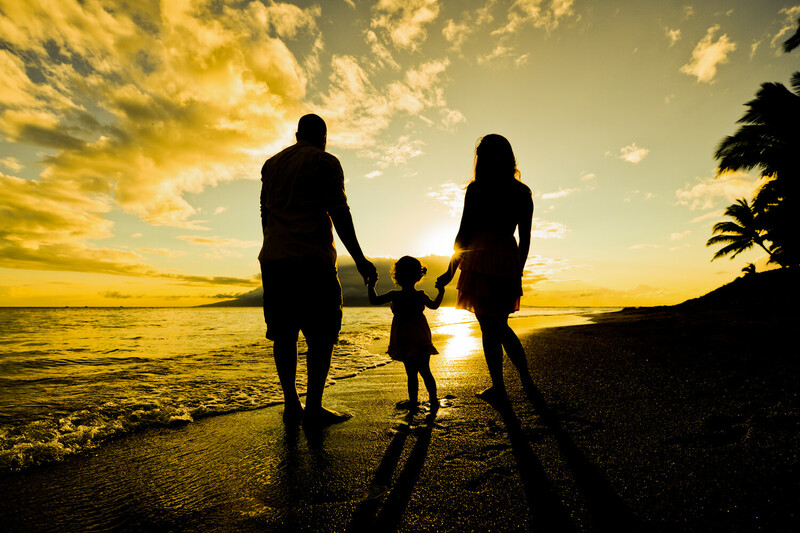 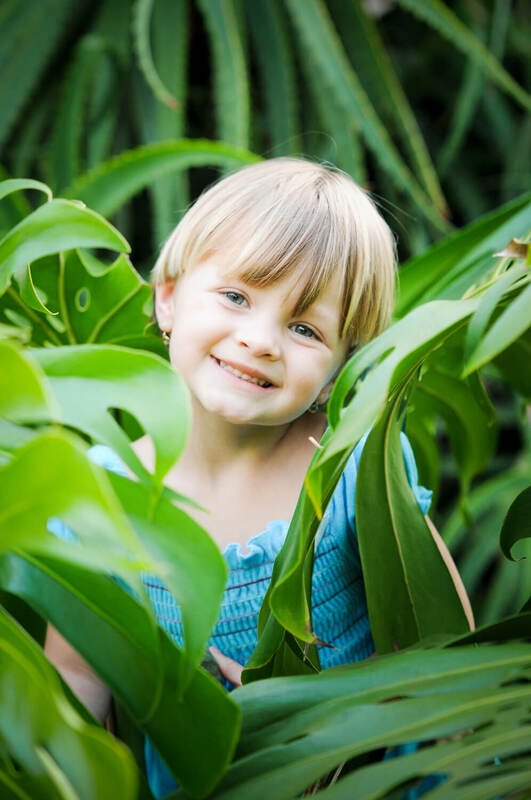 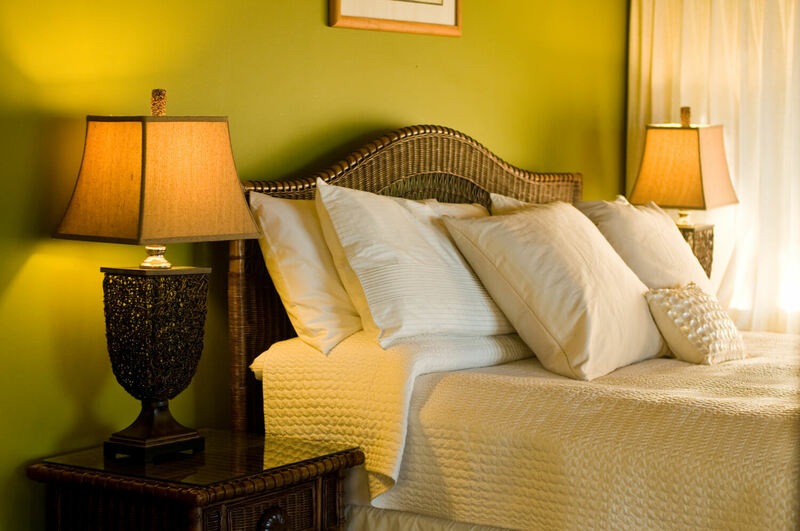 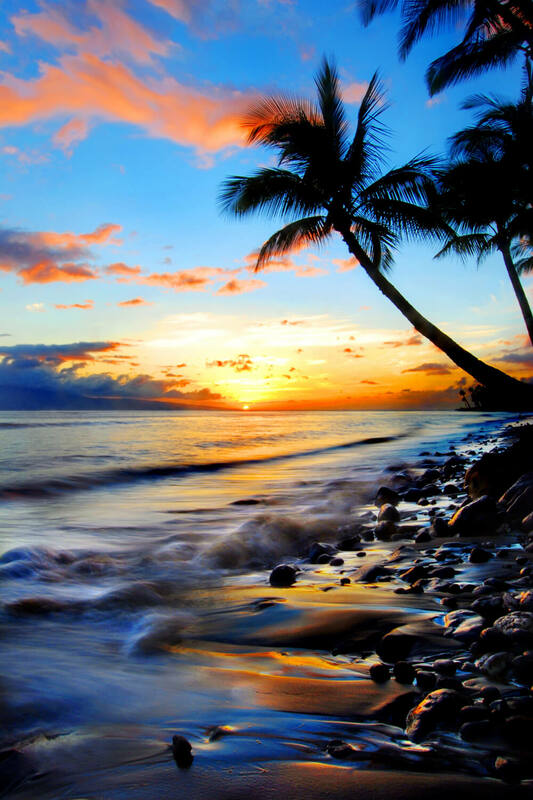 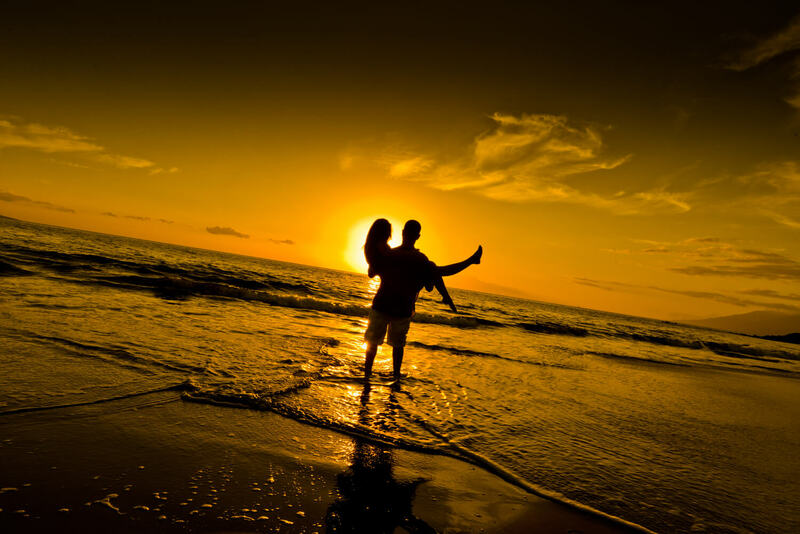 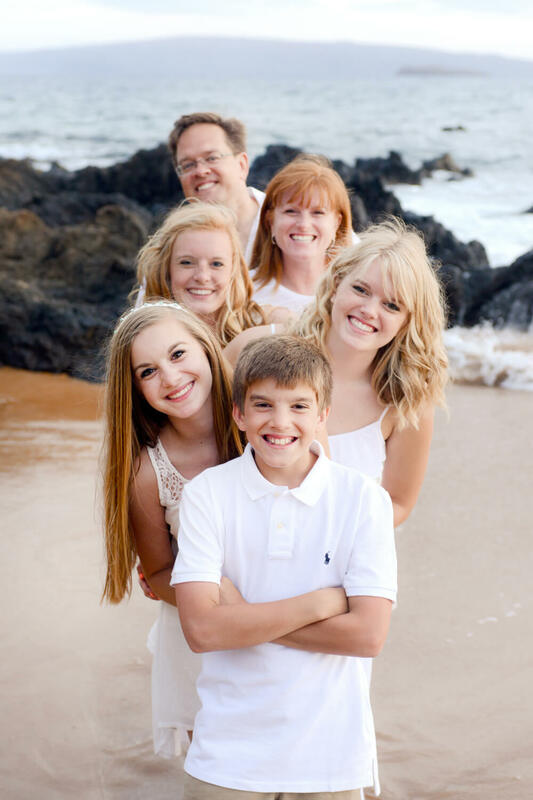 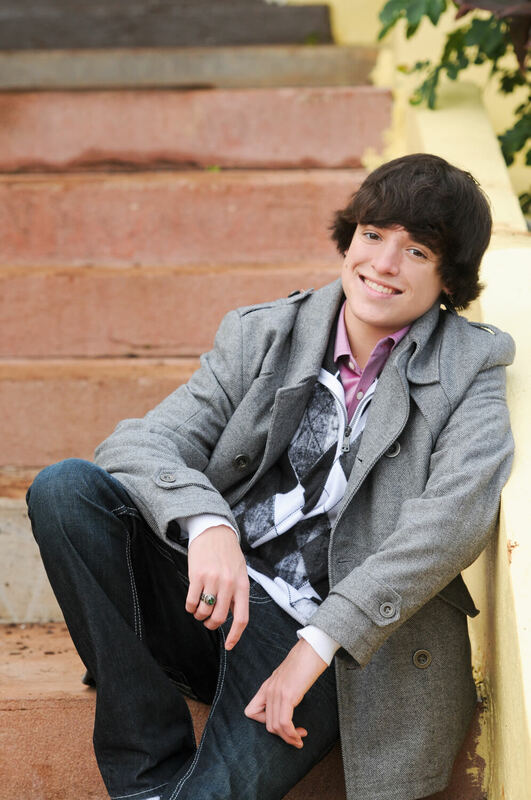 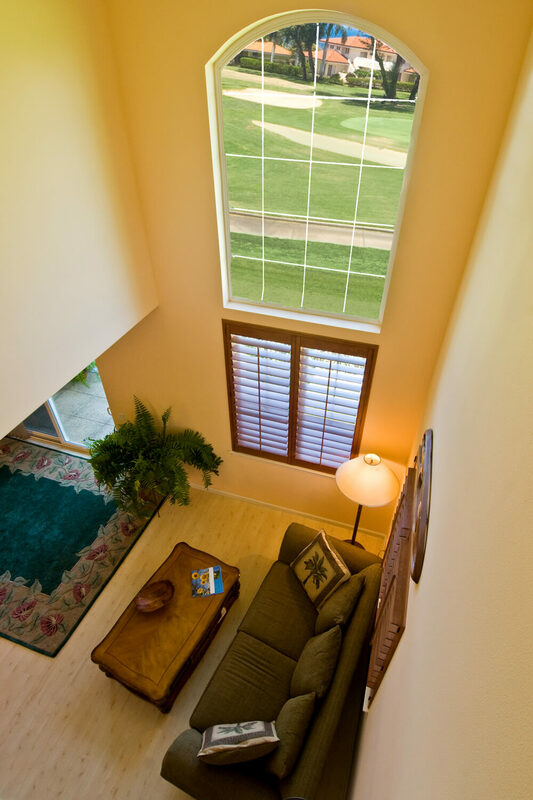 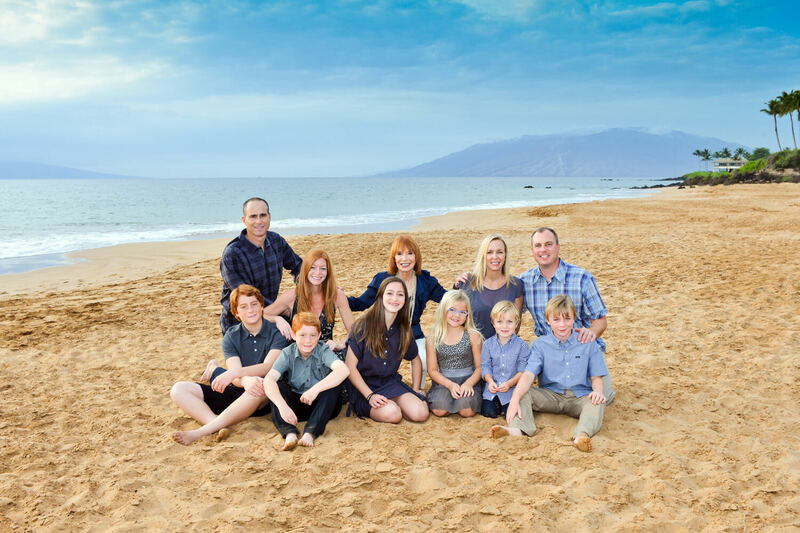 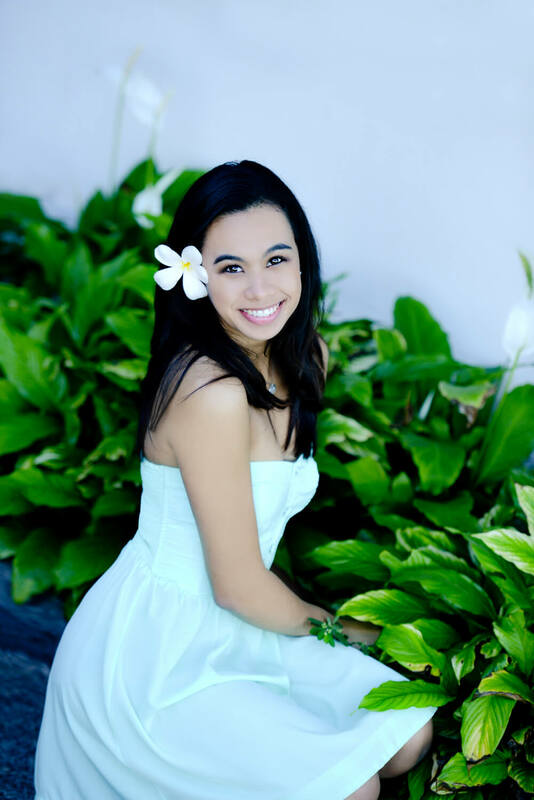 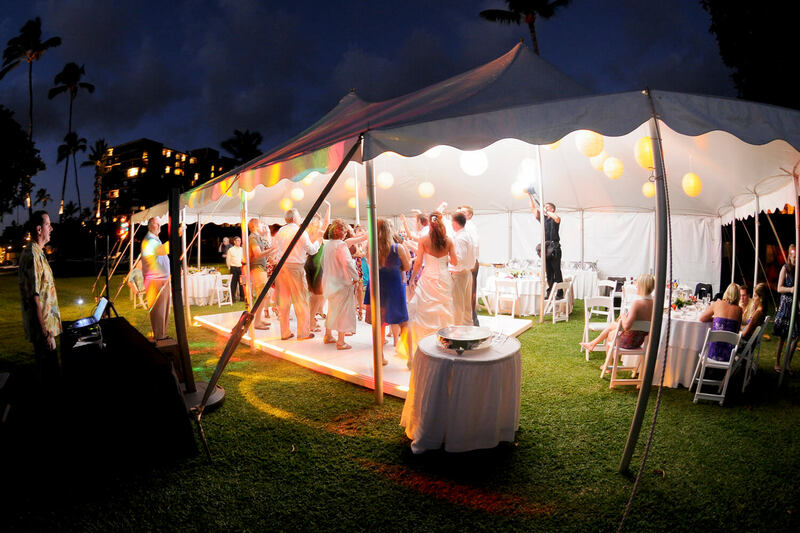 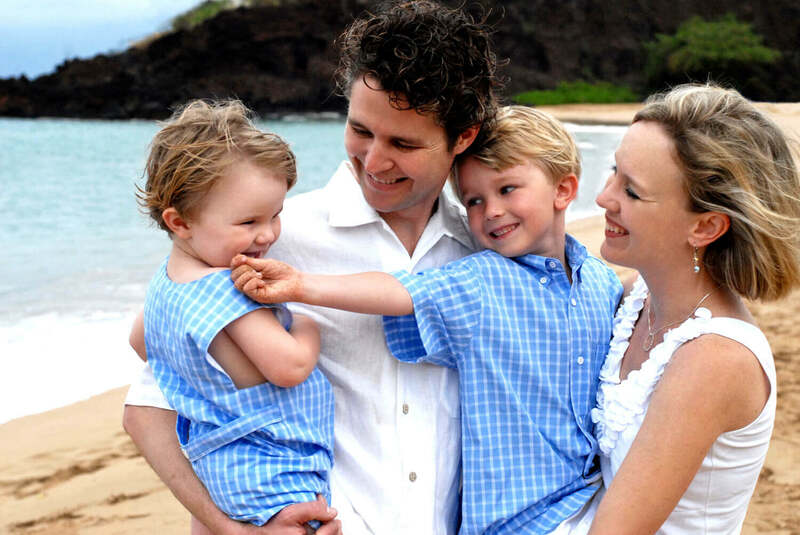 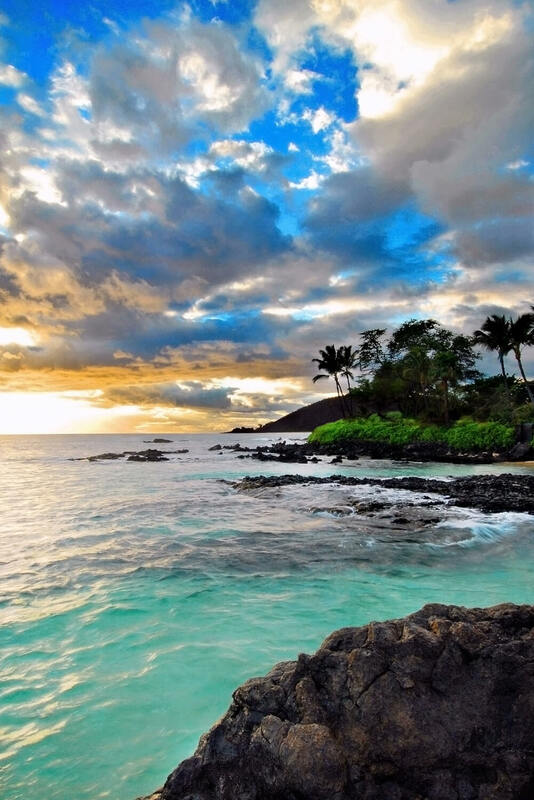 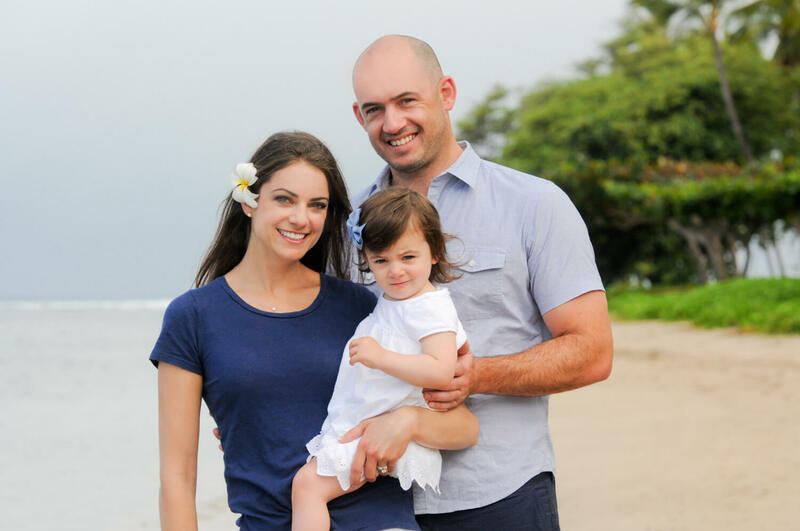 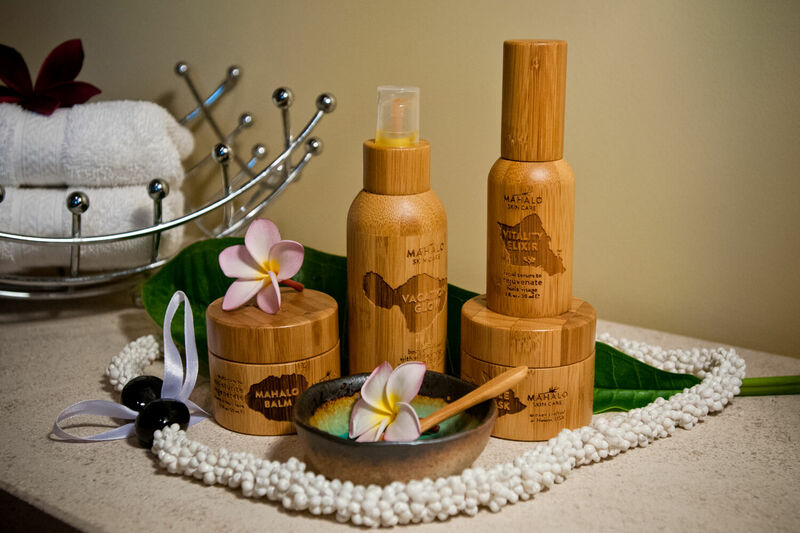 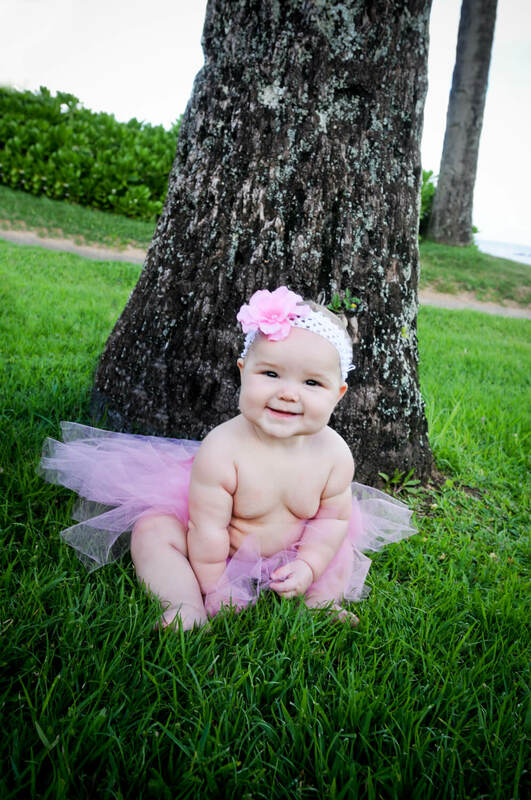 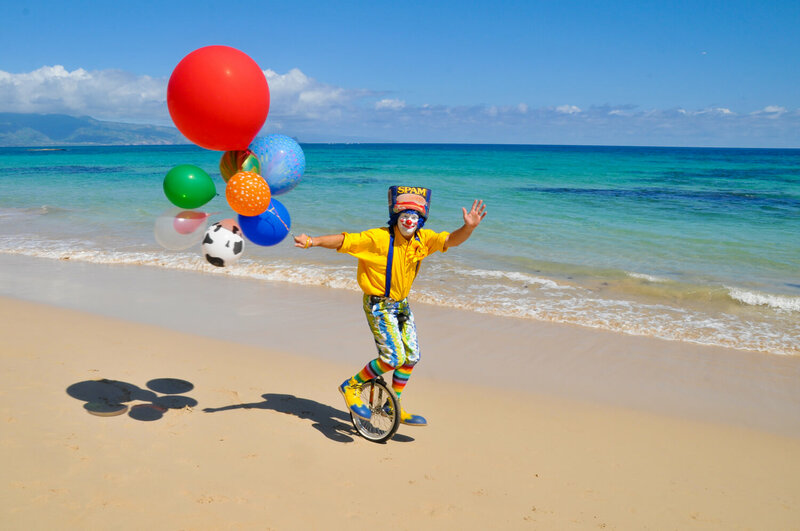 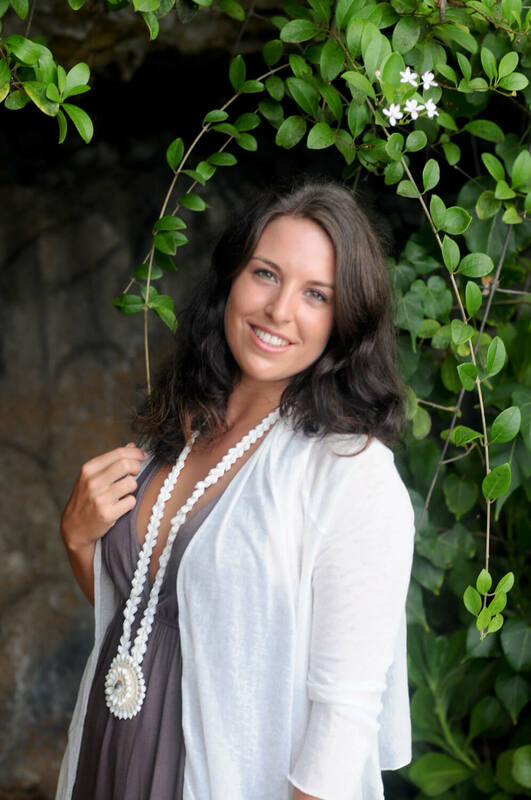 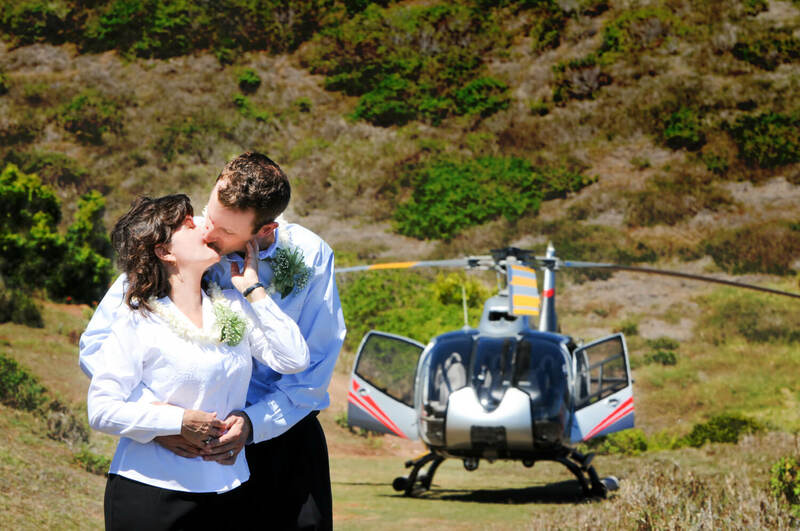 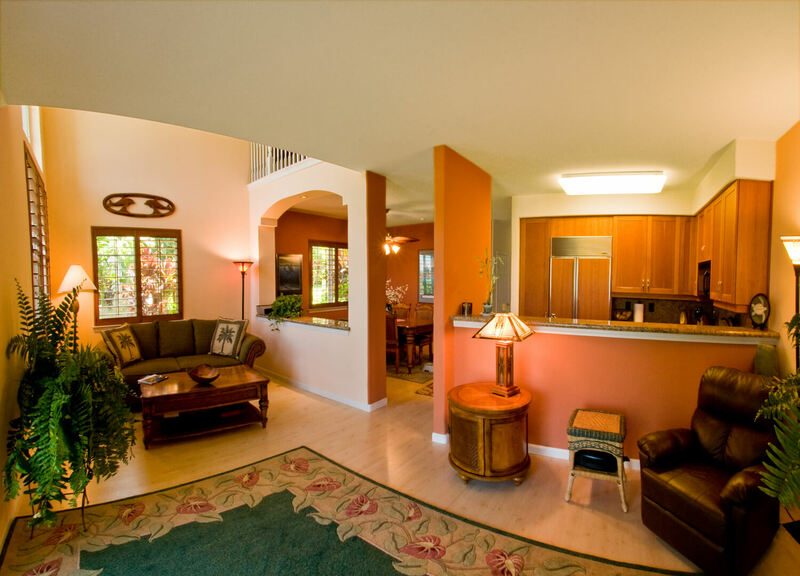 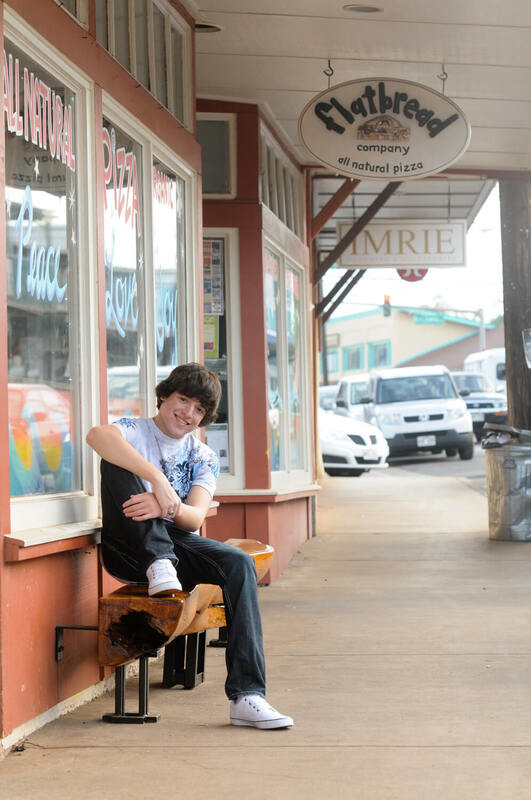 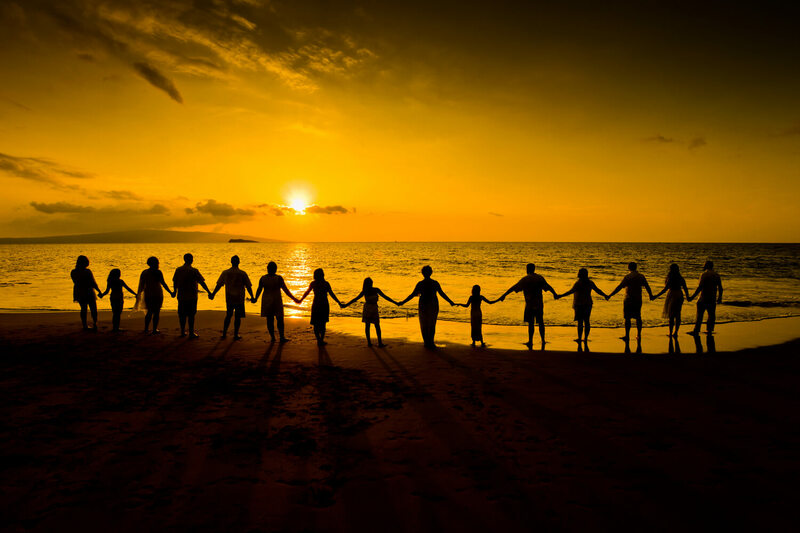 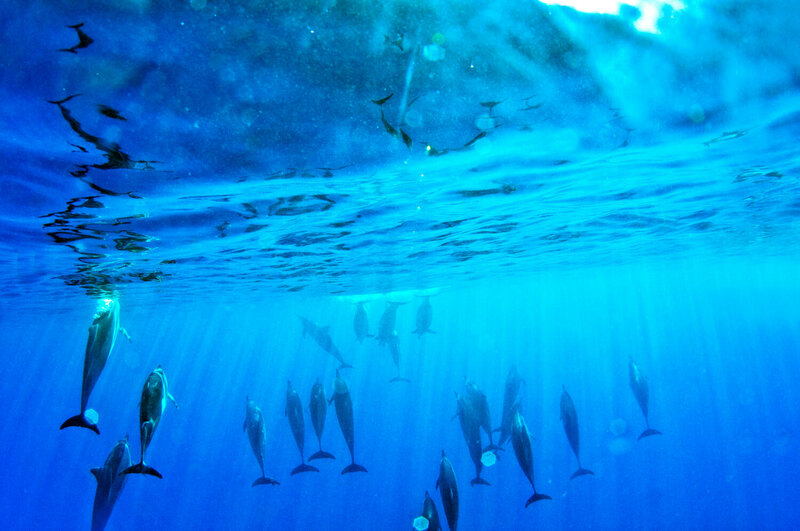 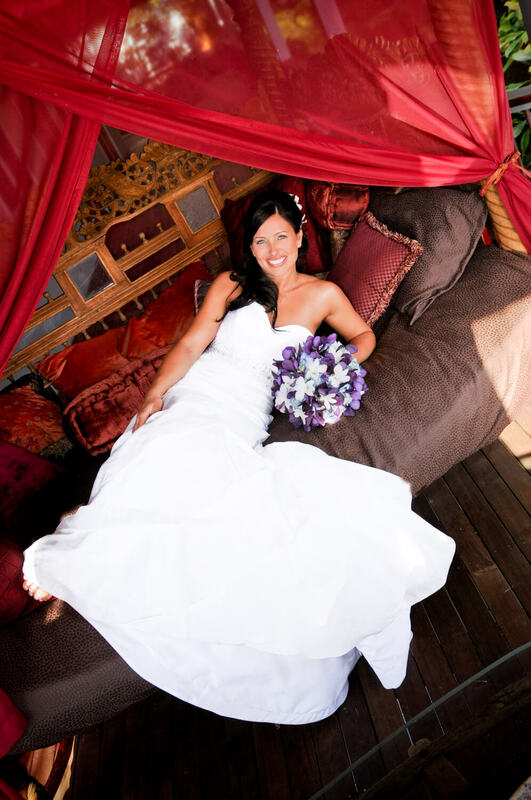 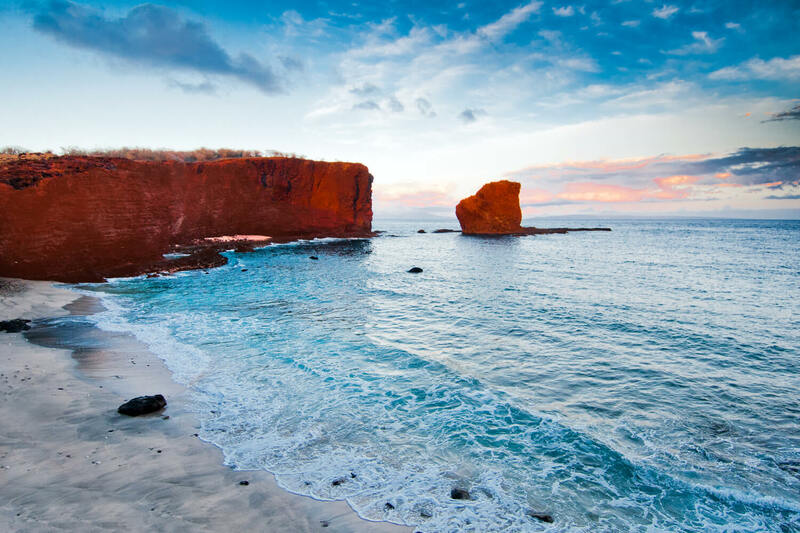 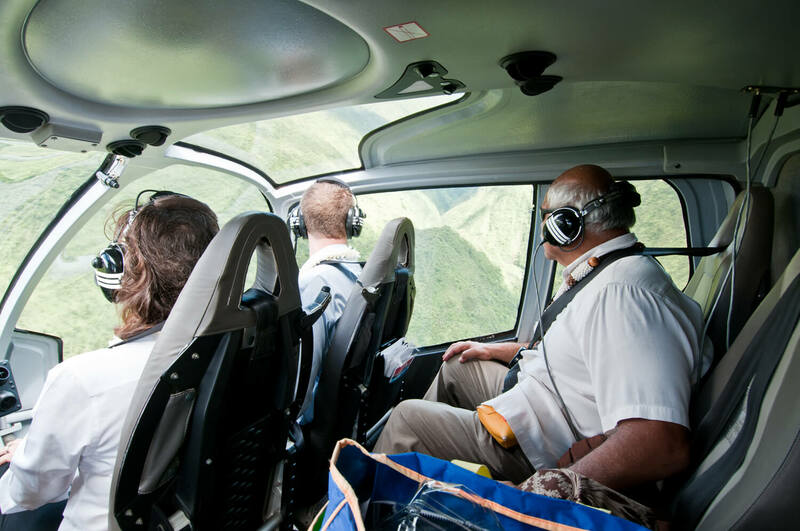 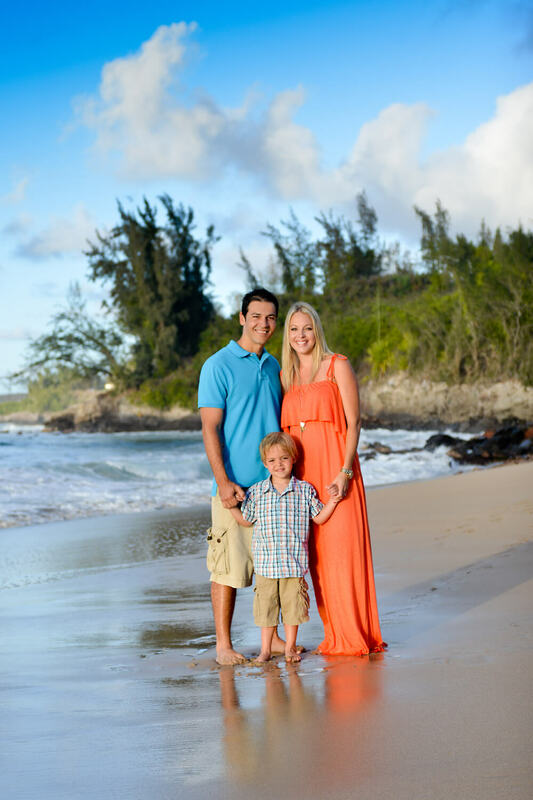 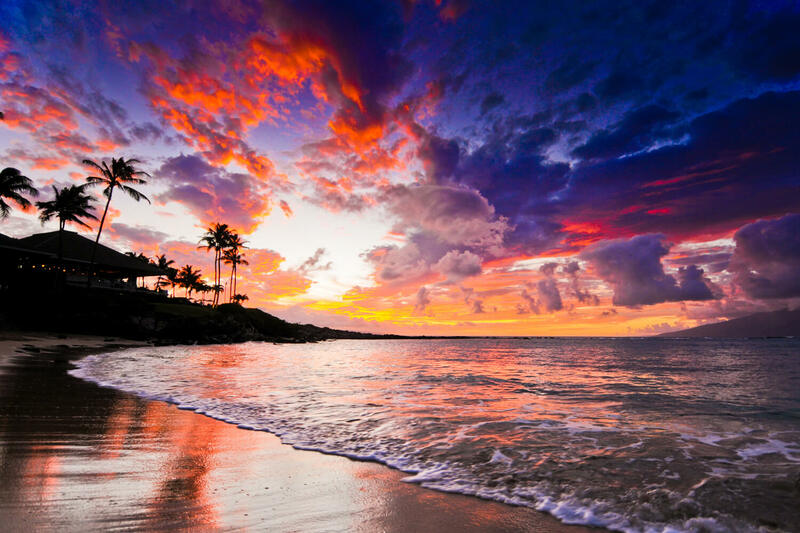 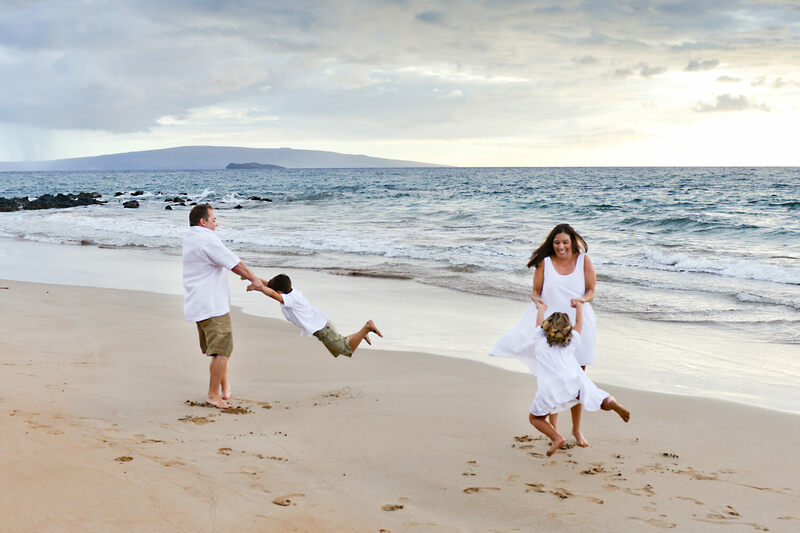 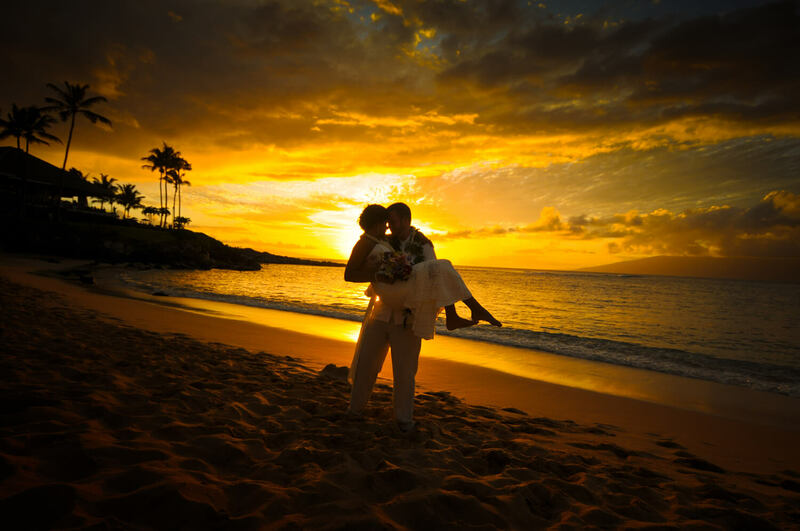 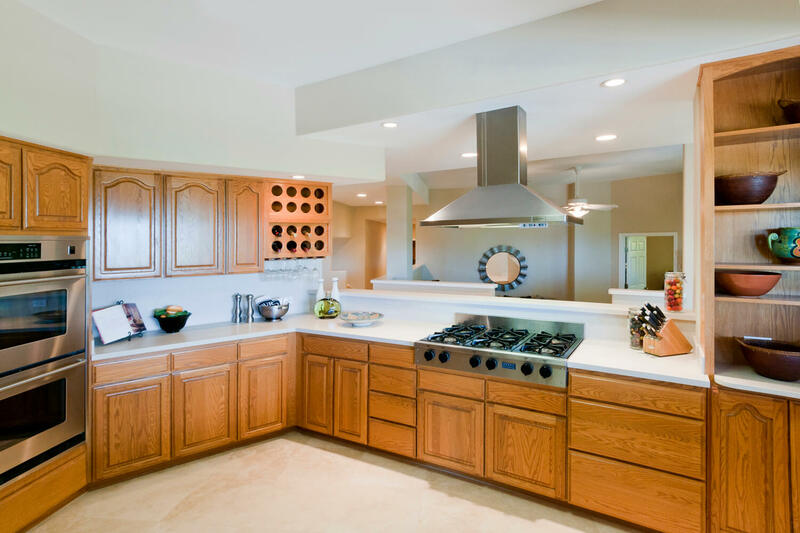 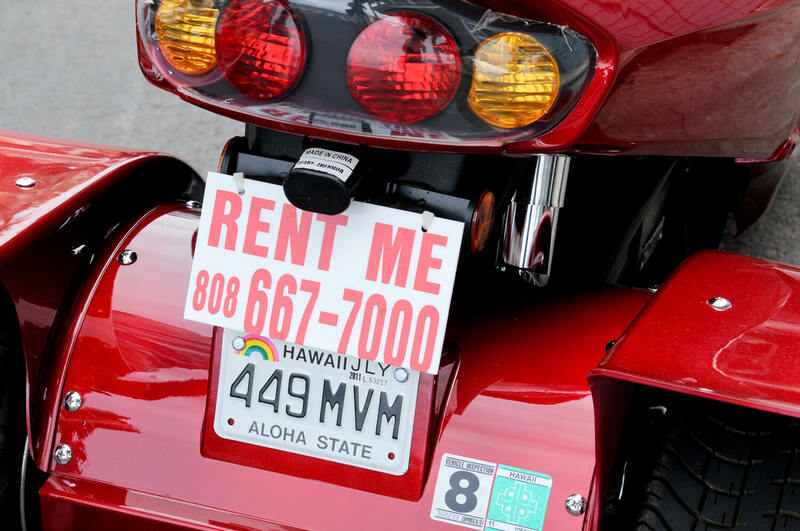 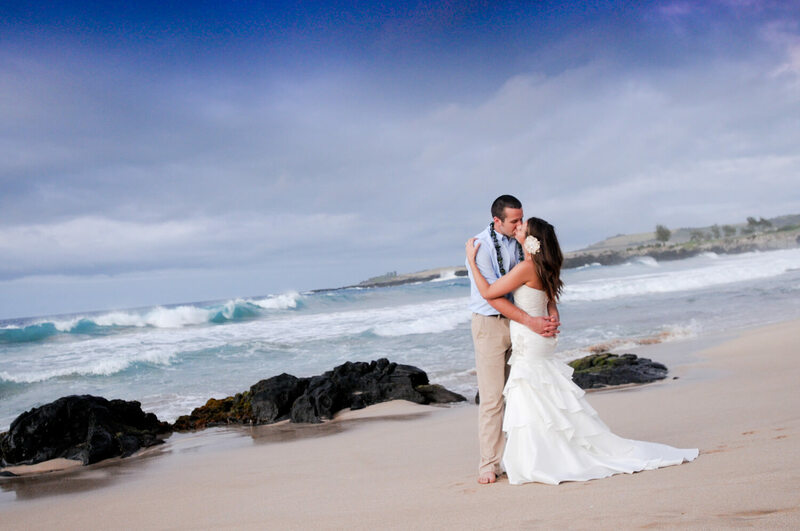 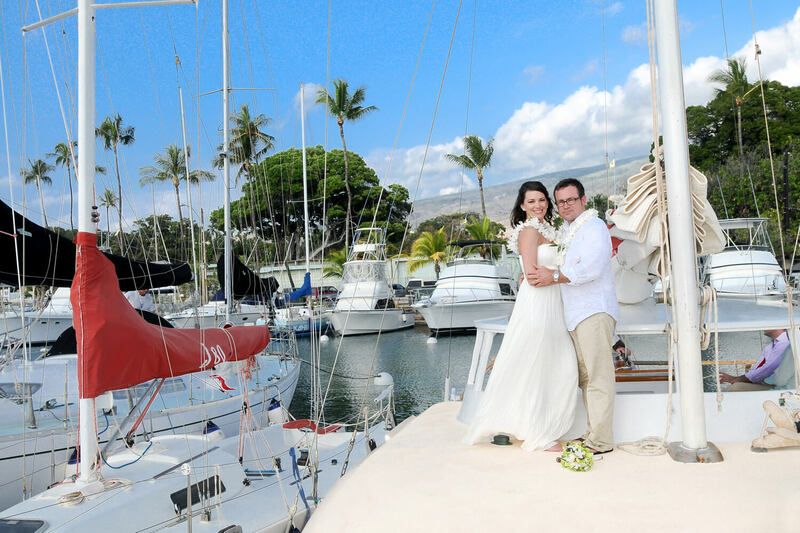 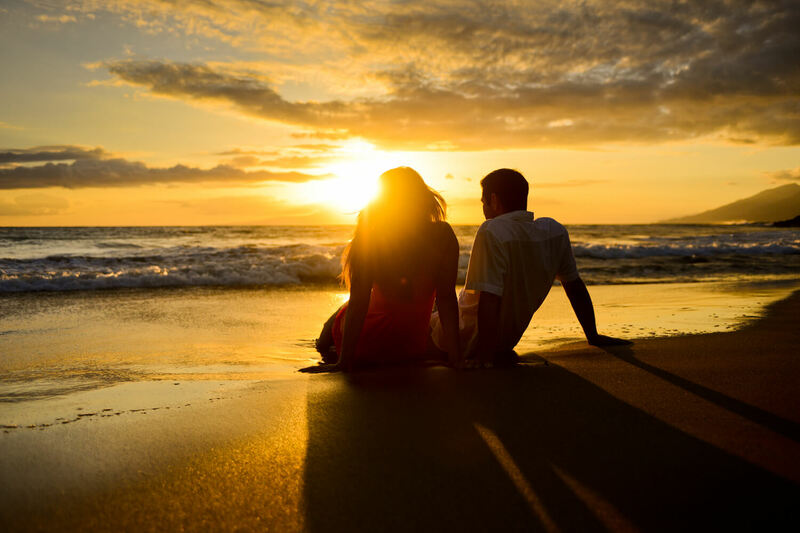 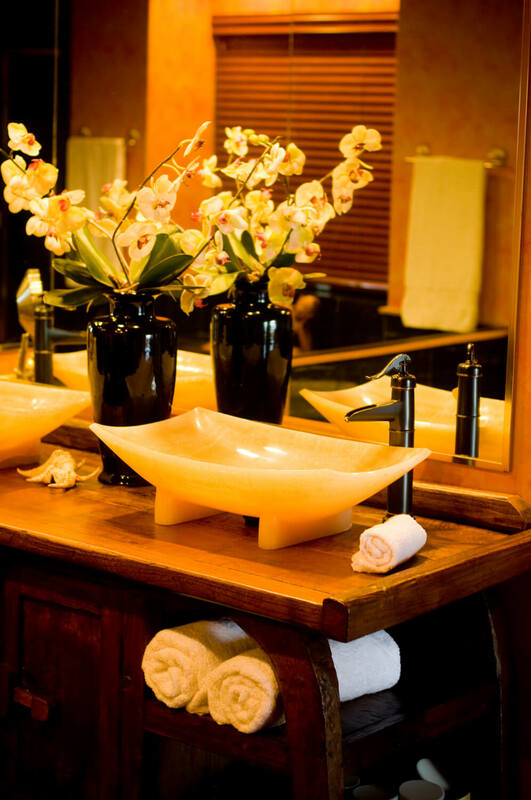 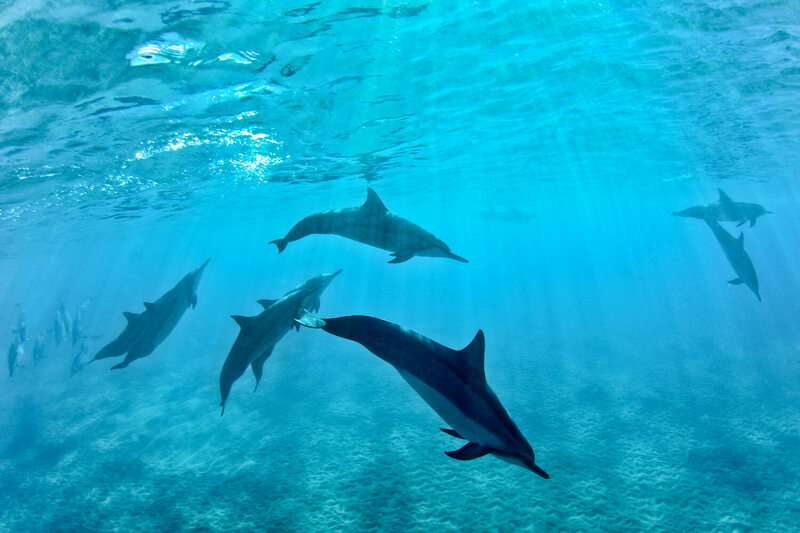 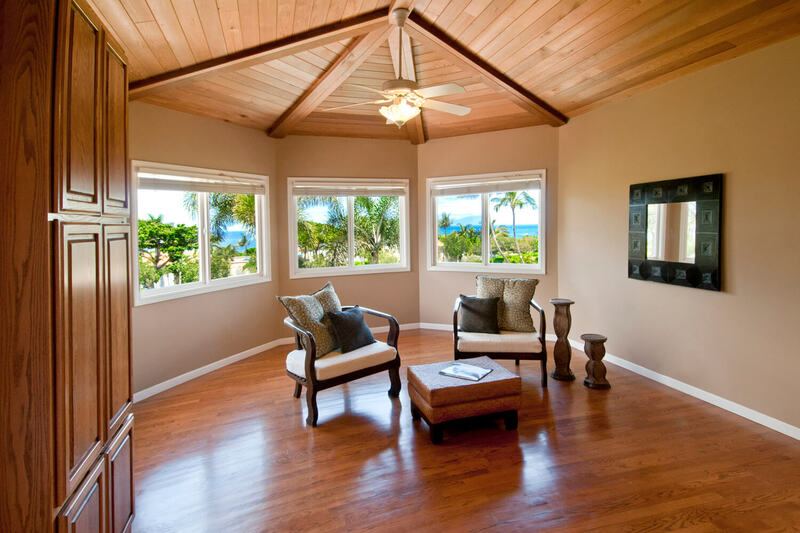 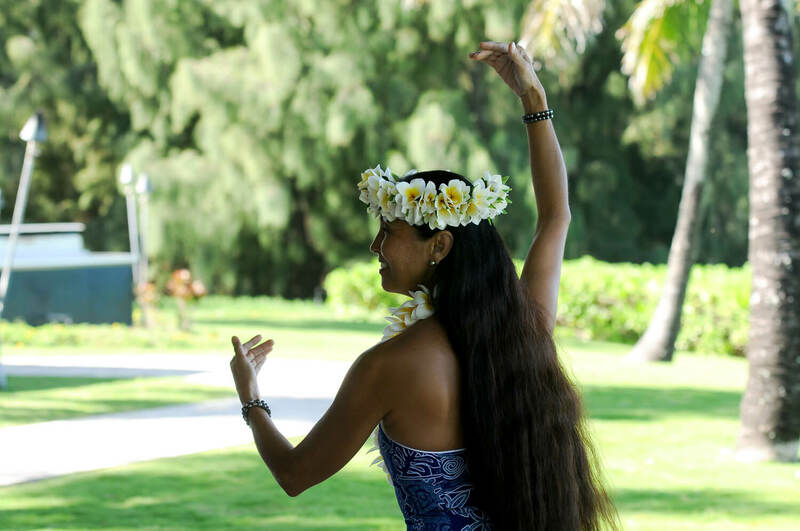 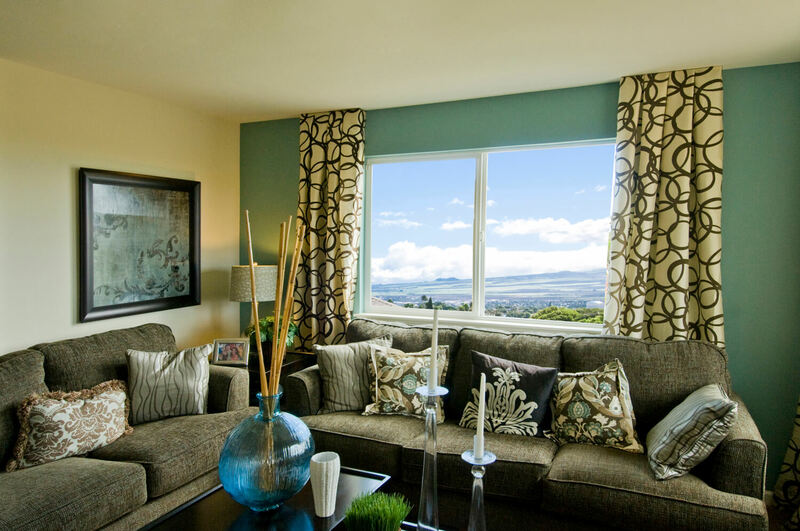 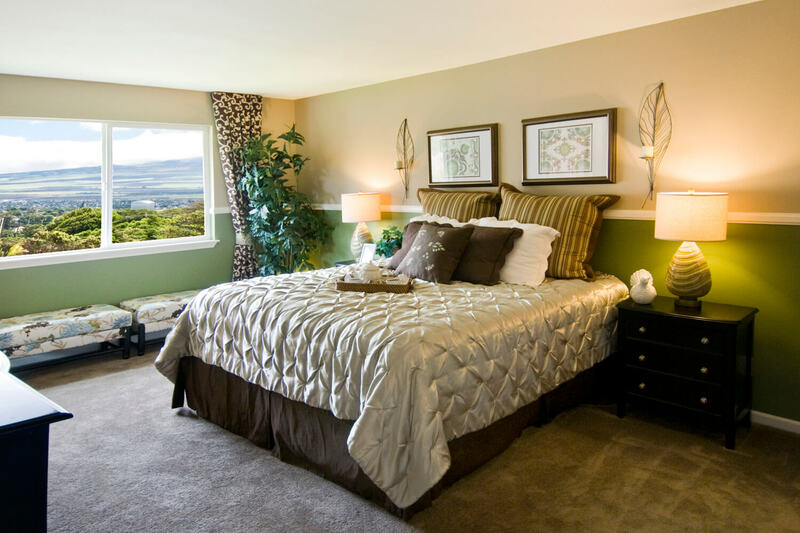 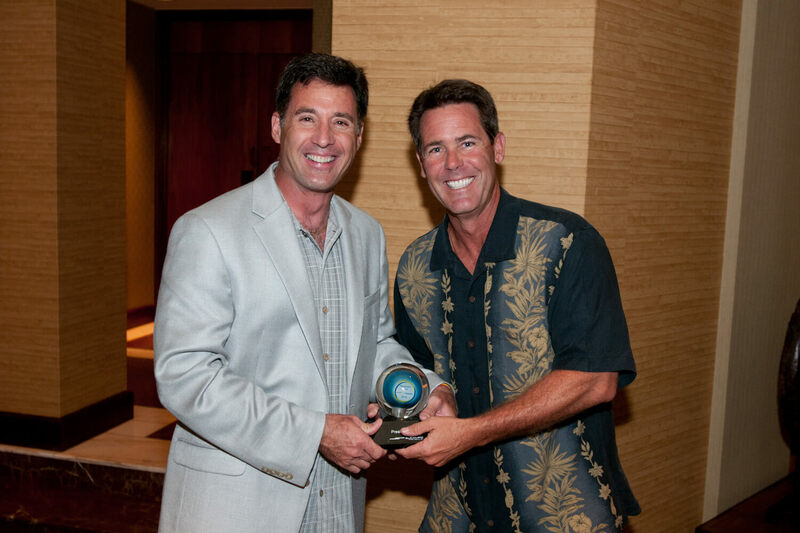 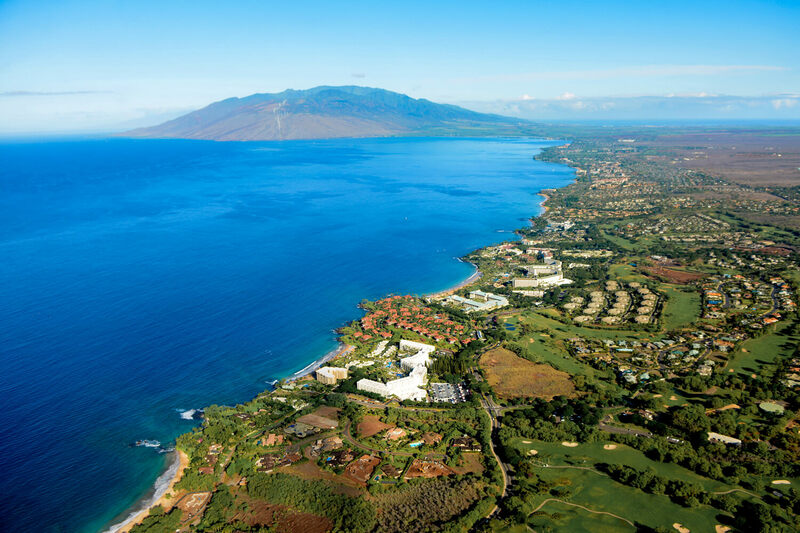 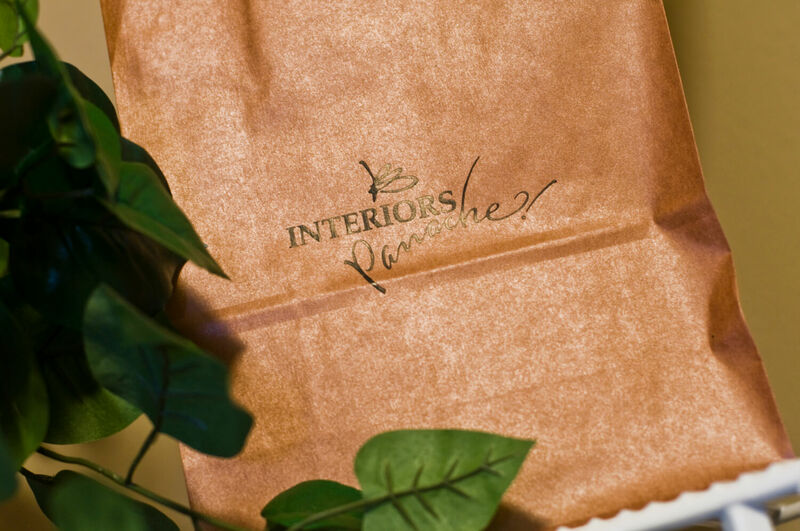 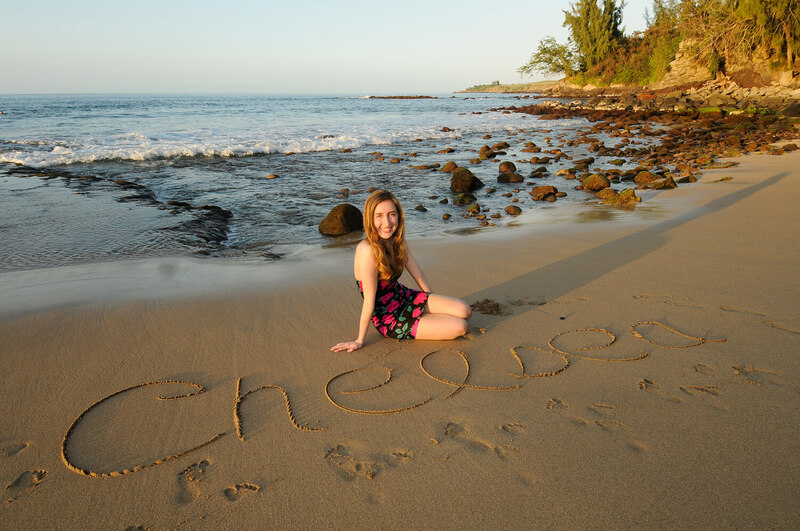 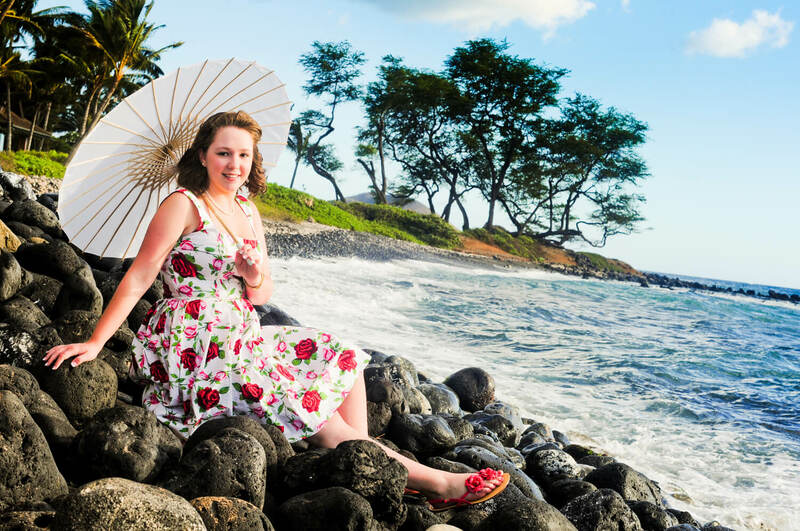 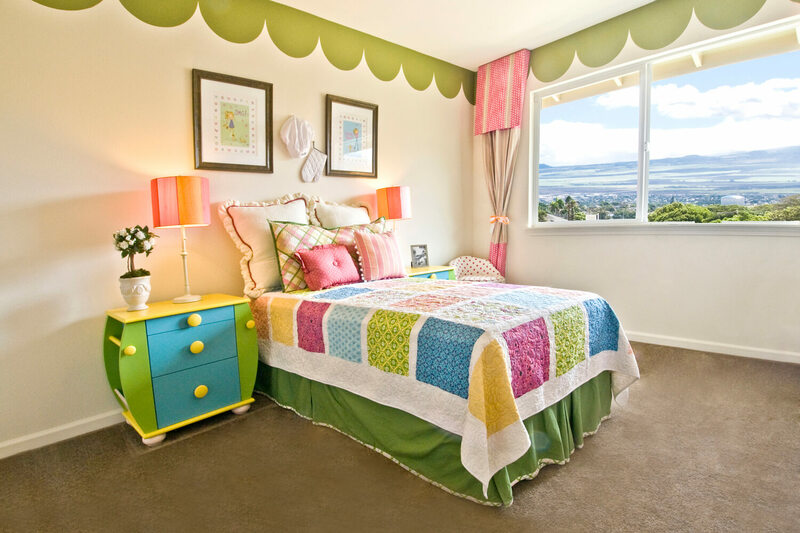 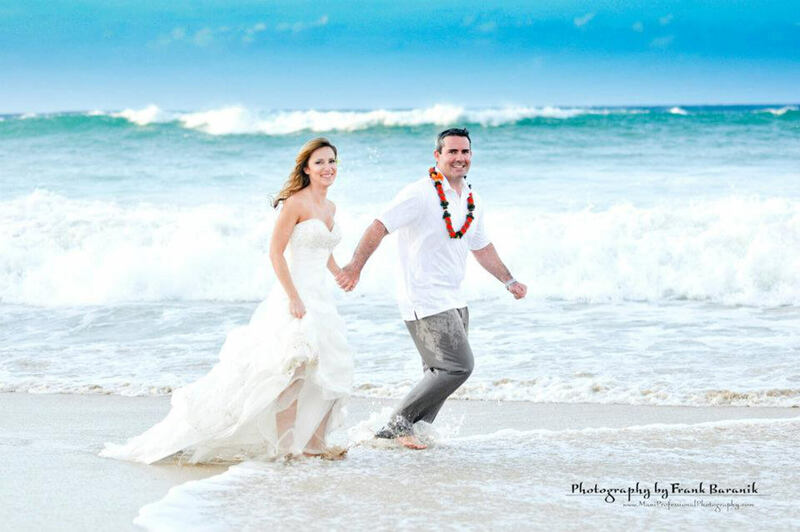 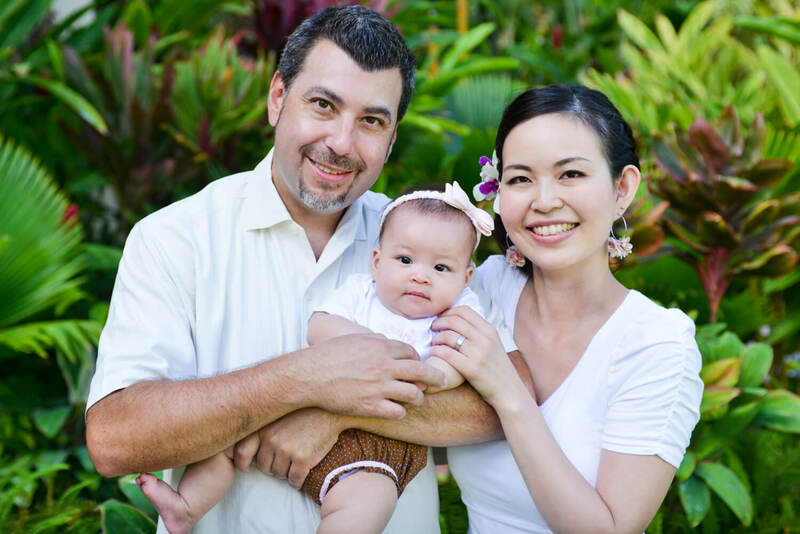 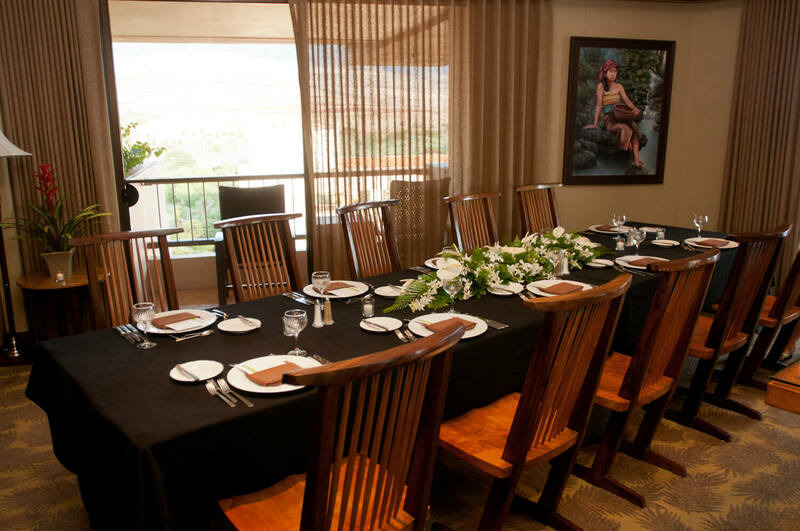 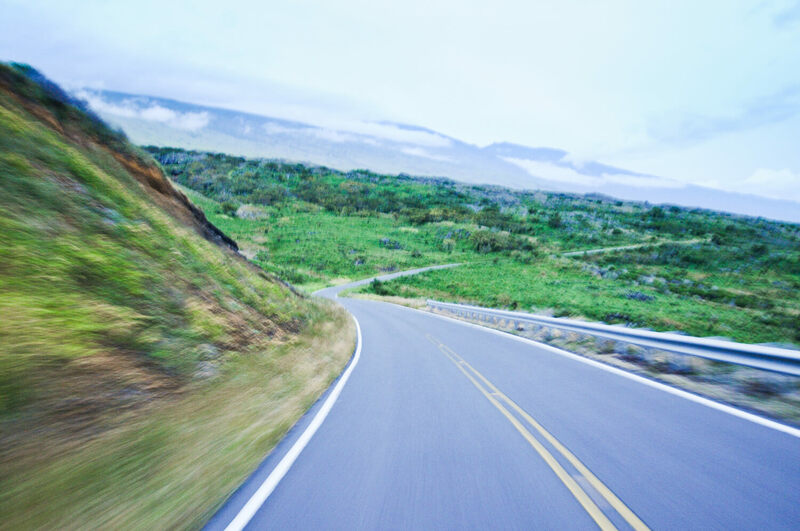 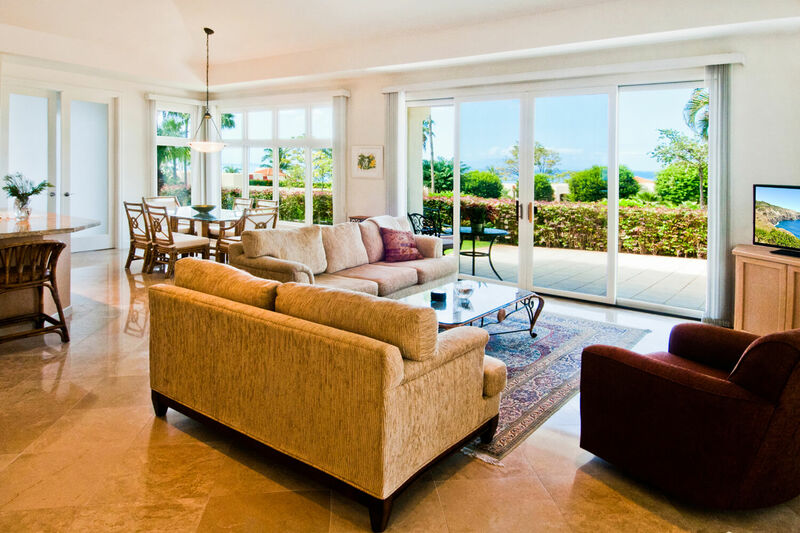 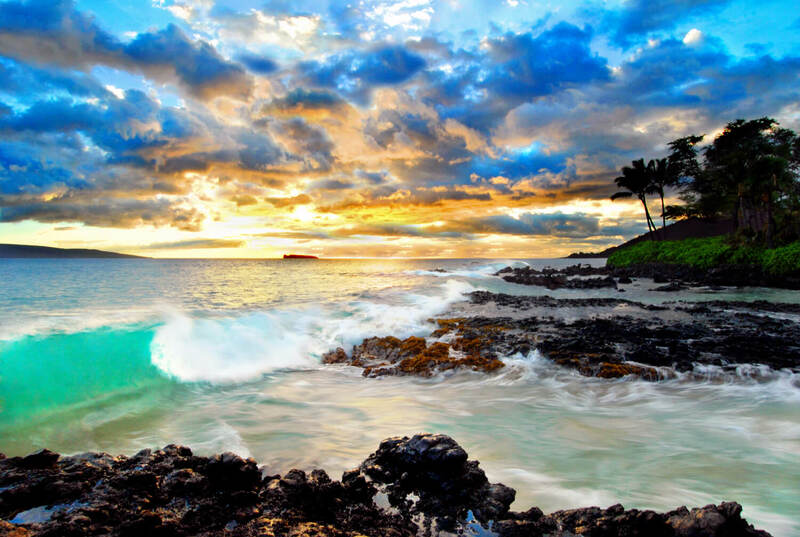 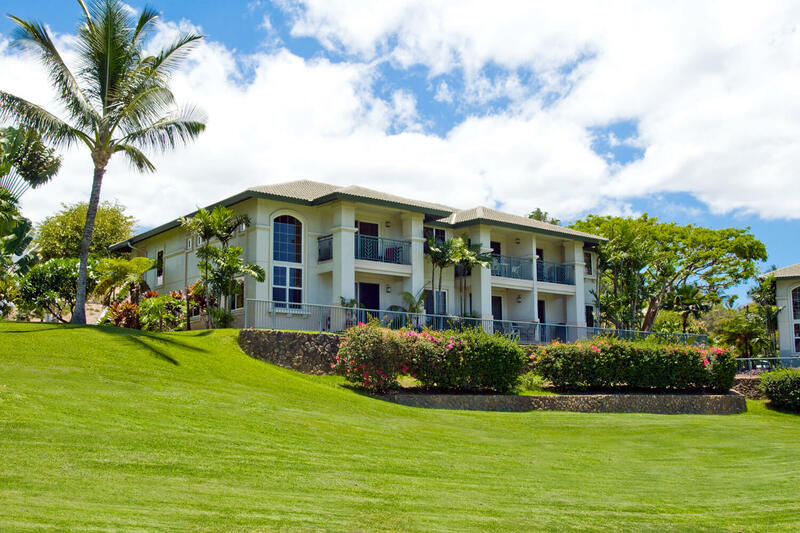 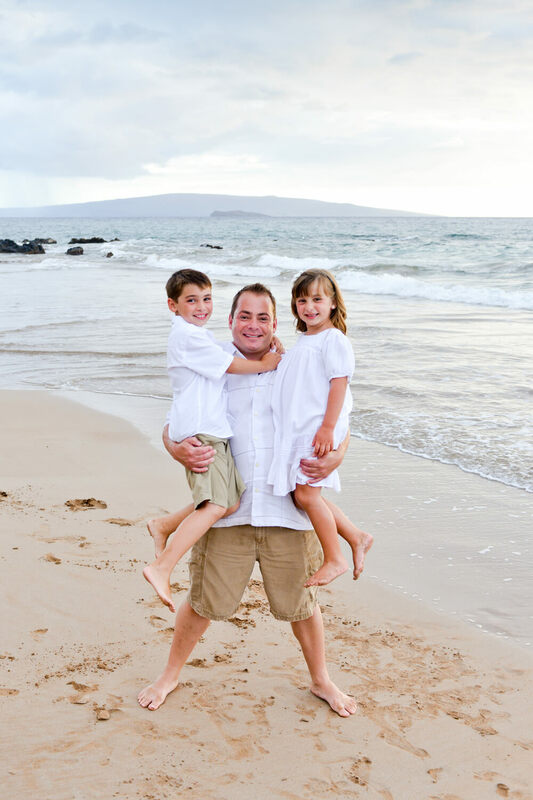 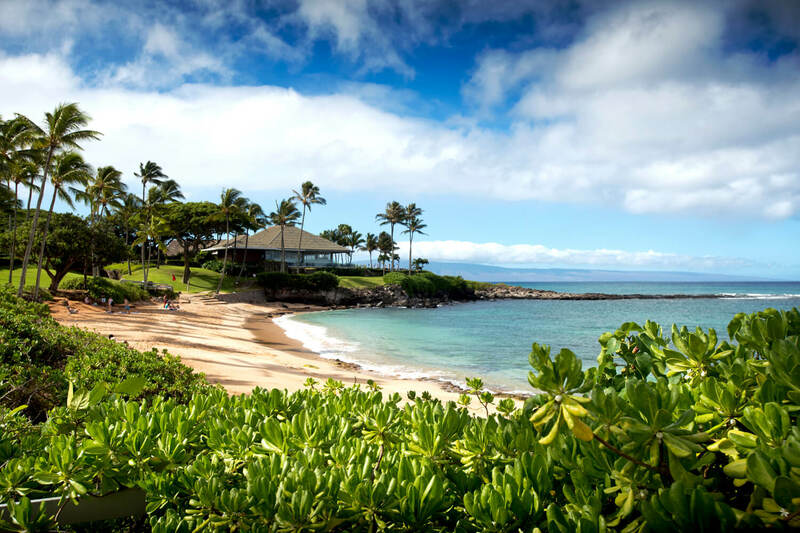 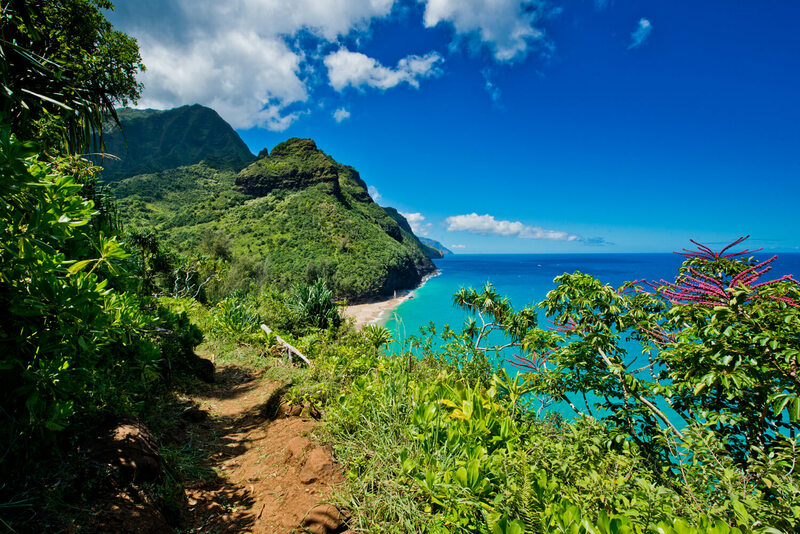 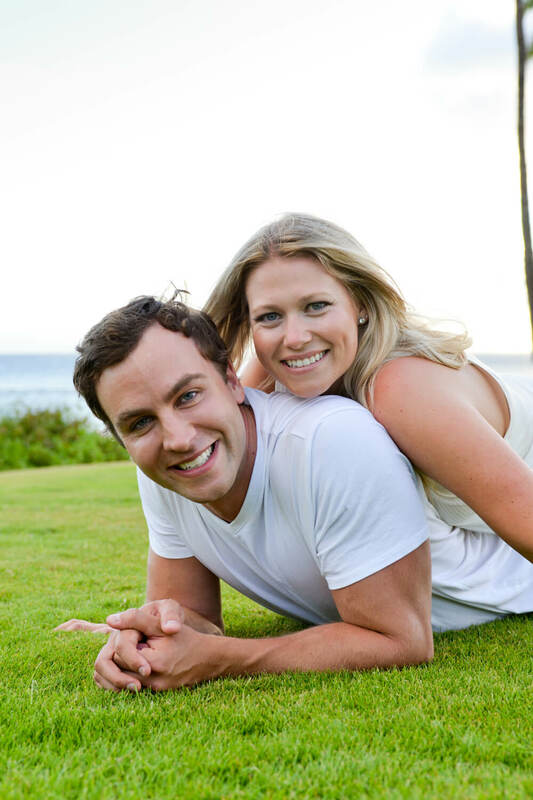 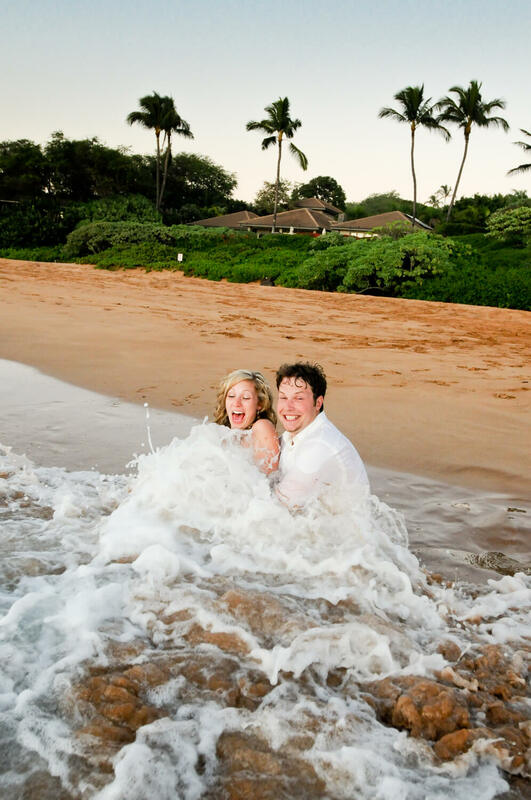 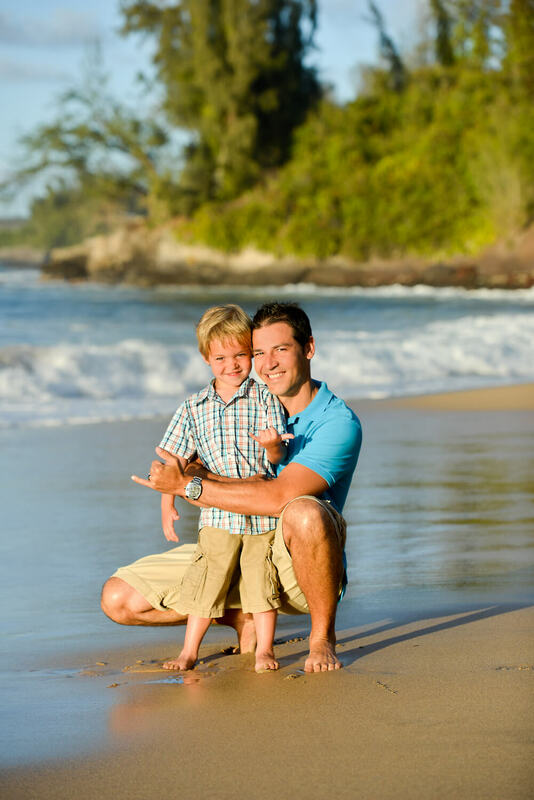 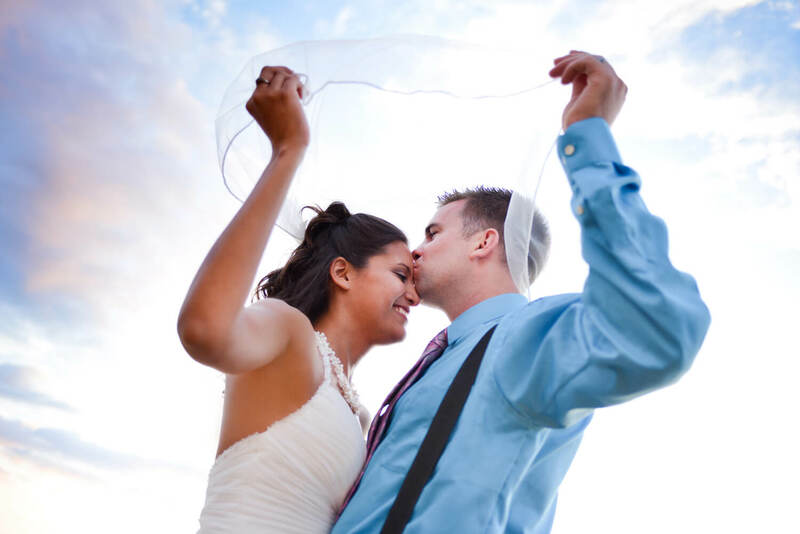 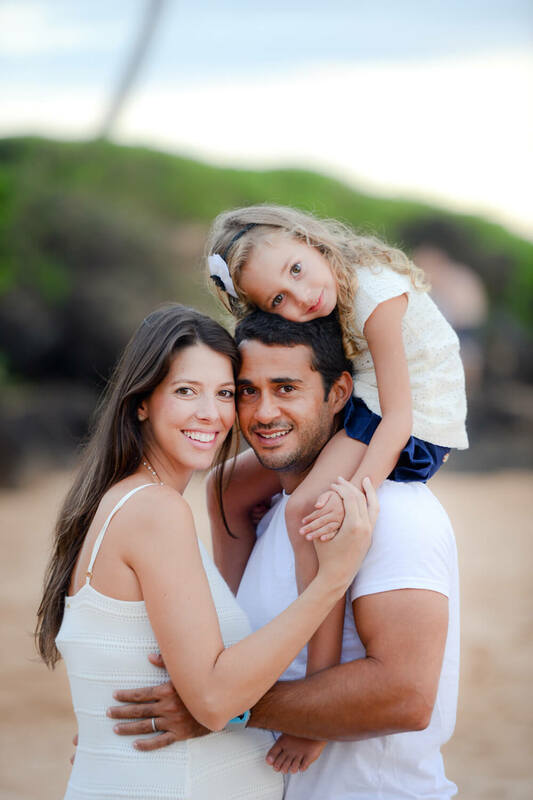 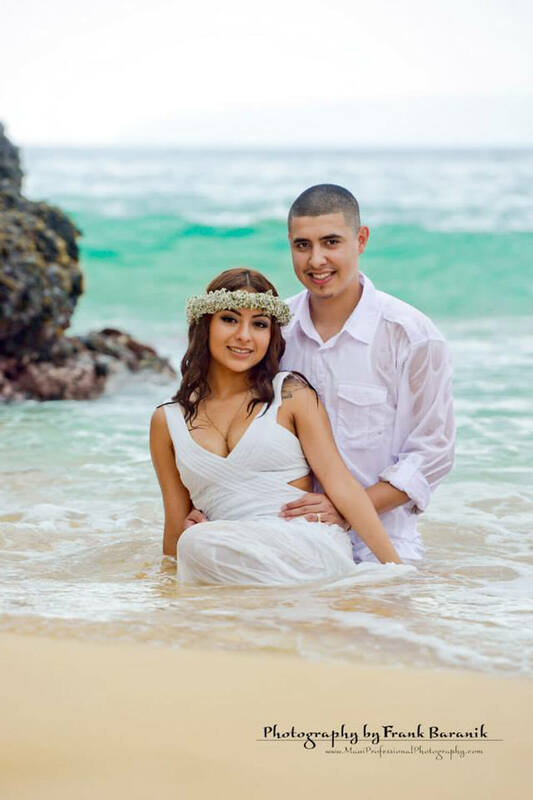 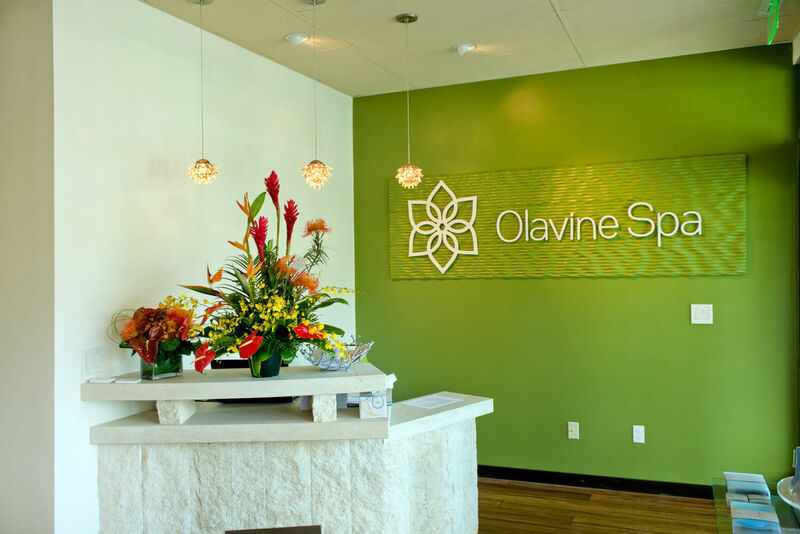 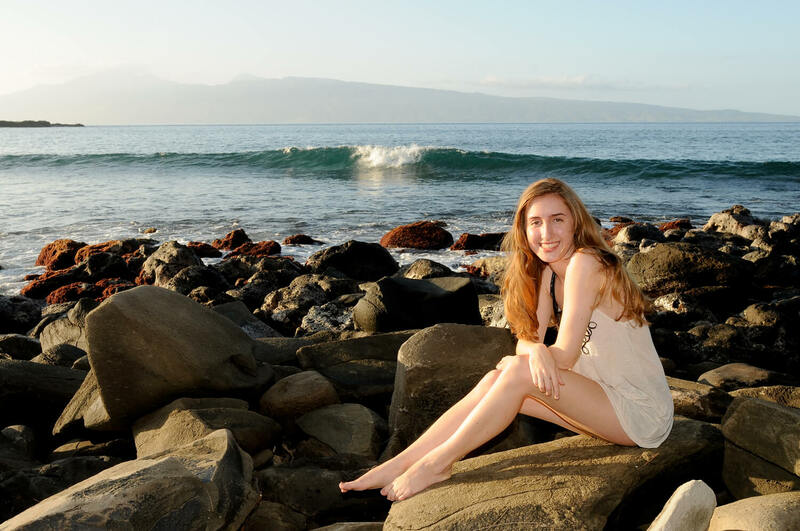 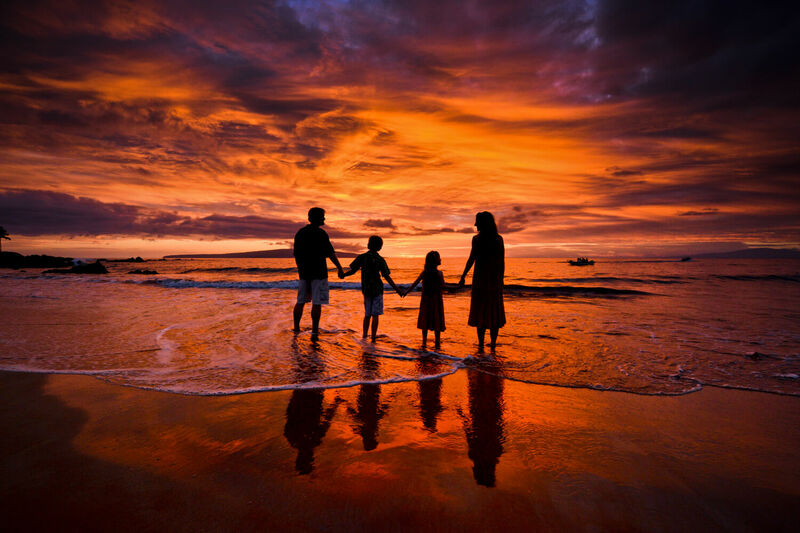 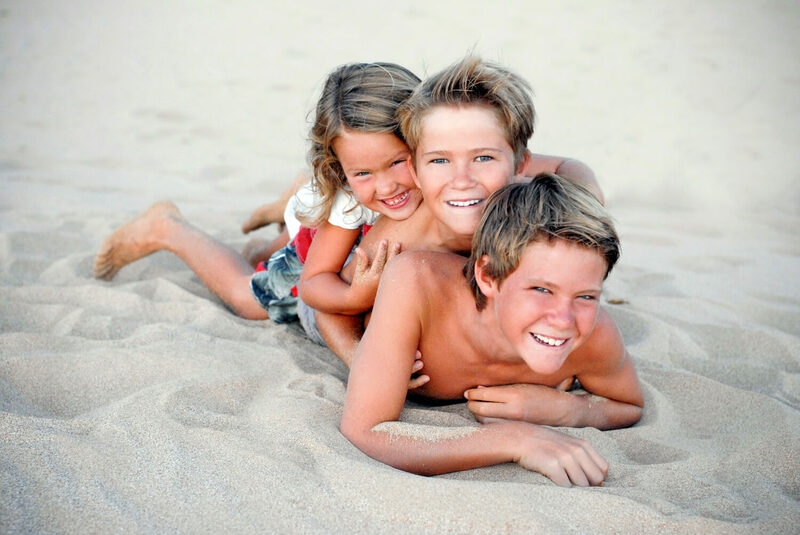 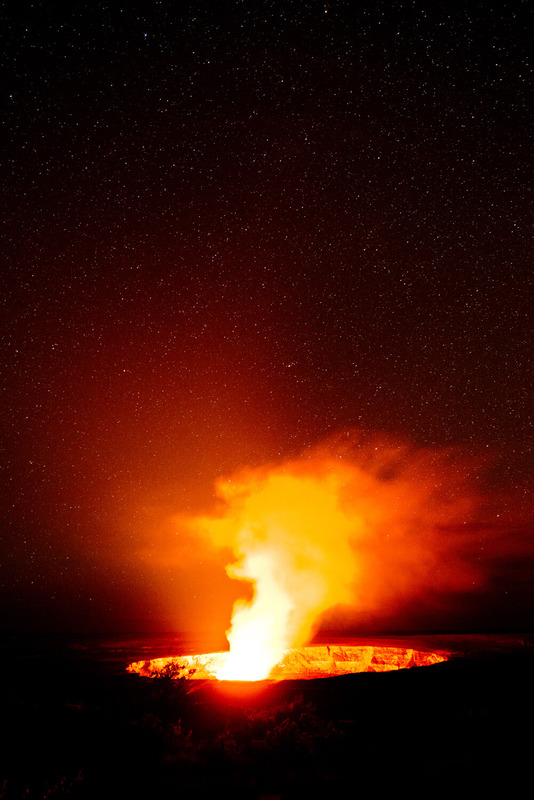 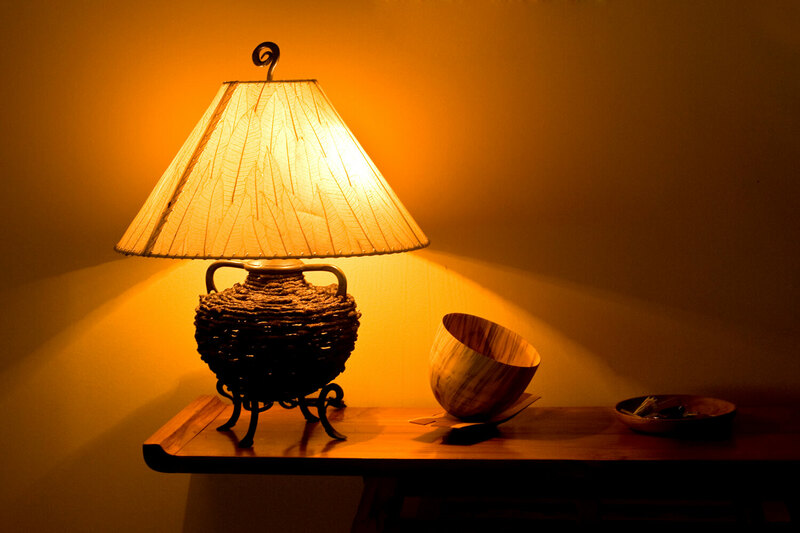 Our customers are highly satisfied with the services offered by our photographers in Maui. 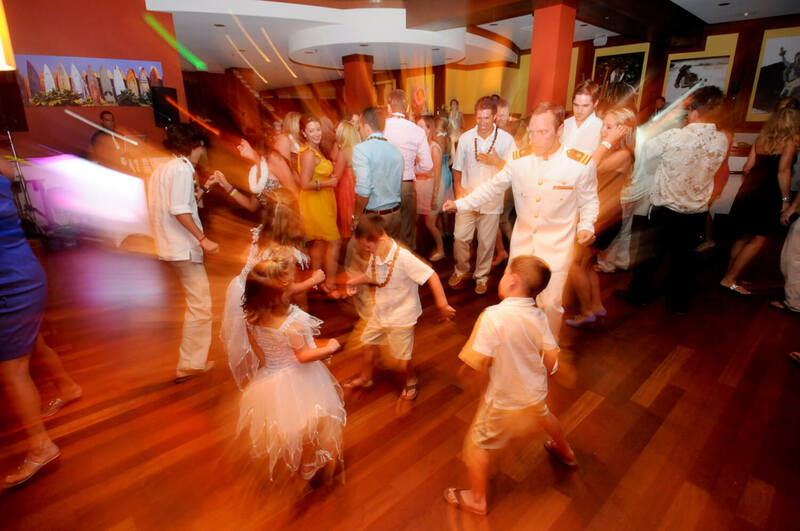 Capture the essence of family events and weddings and hire our expert professionals, who will give their best to bring a smile on your face. 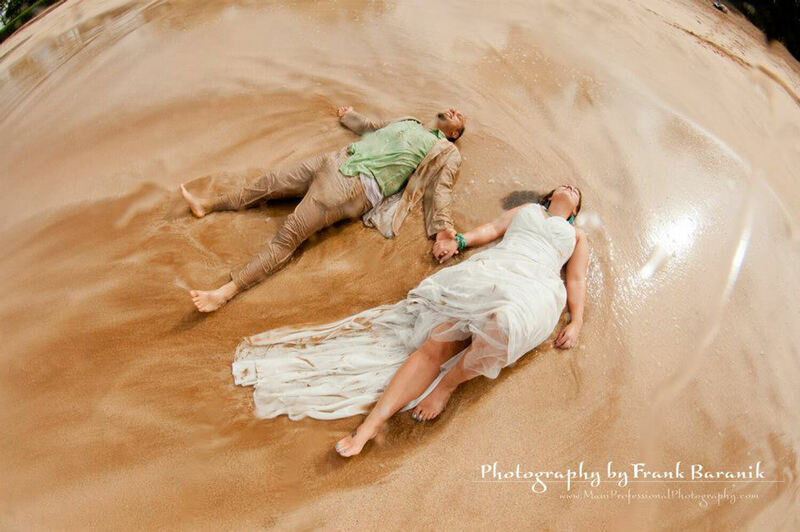 Frank is a creative and ambitious artist with a passion for photography. 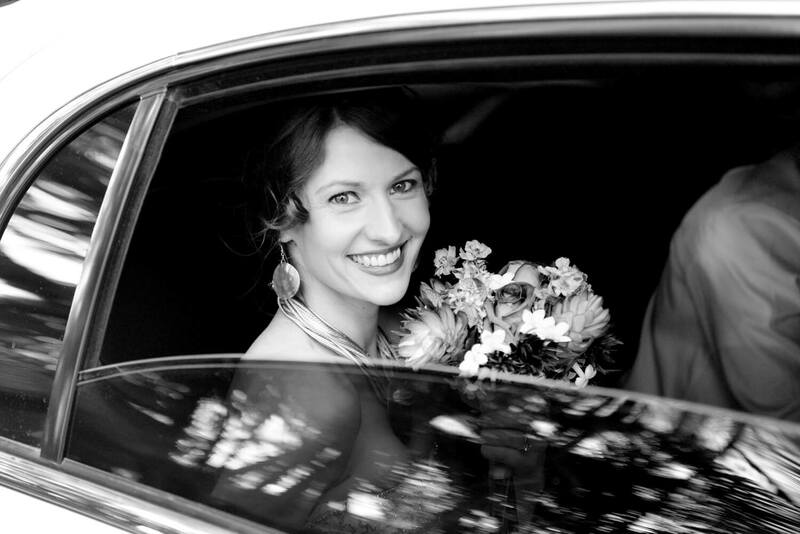 Born and raised in Czechoslovakia, he developed a love and enthusiasm of his art in his youth. 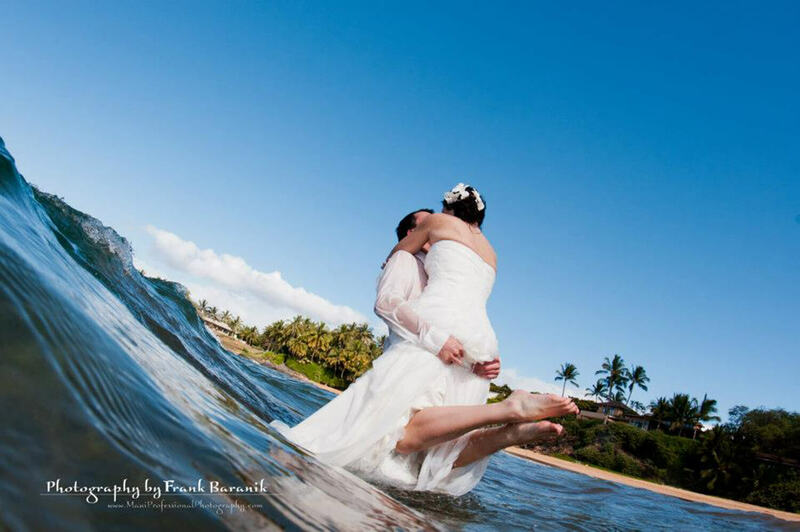 In 2004 Frank became a graphic designer, at the same time he started his professional career as a wedding and fine art photographer. 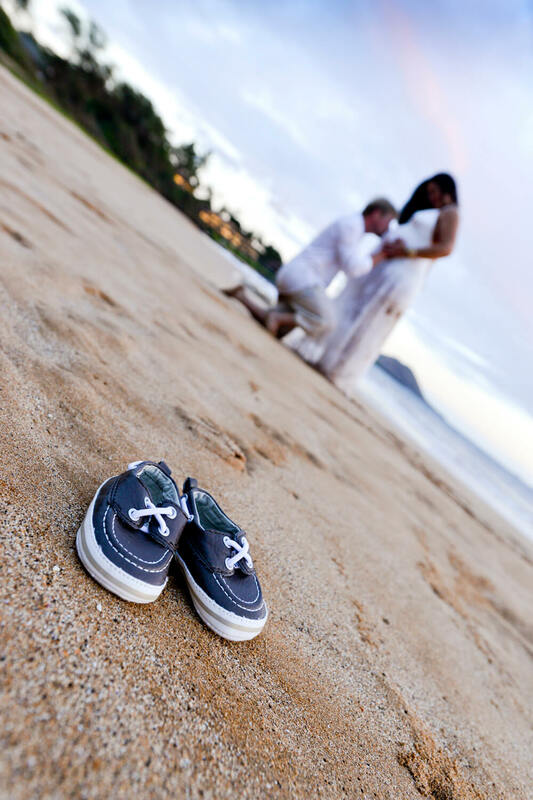 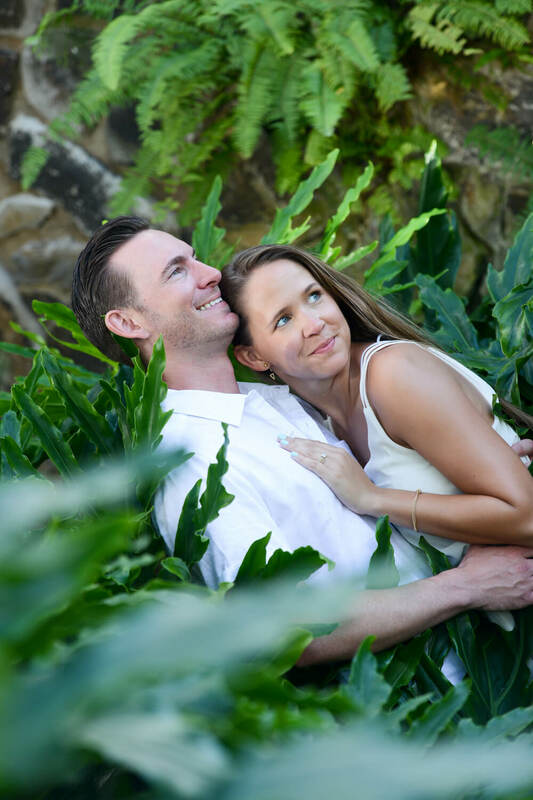 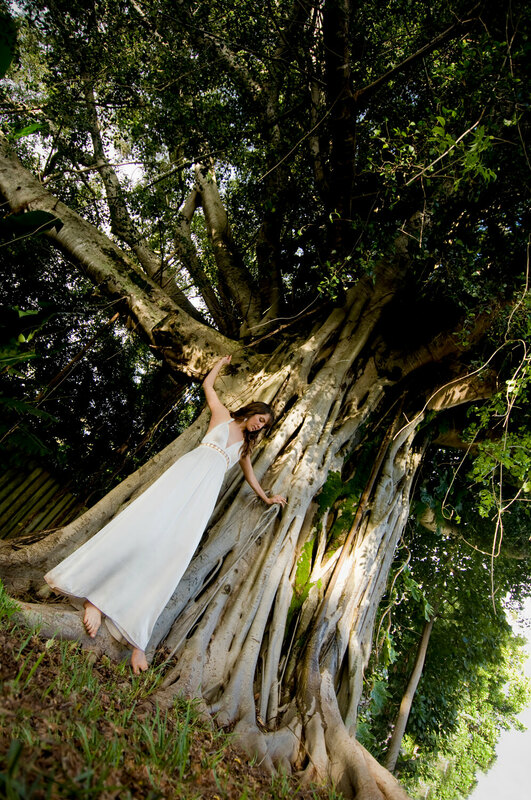 Several years and hundreds of wedding and portrait sessions later, he created Maui Professional Photography dedicated to providing award winning artistry combined with outstanding client service. 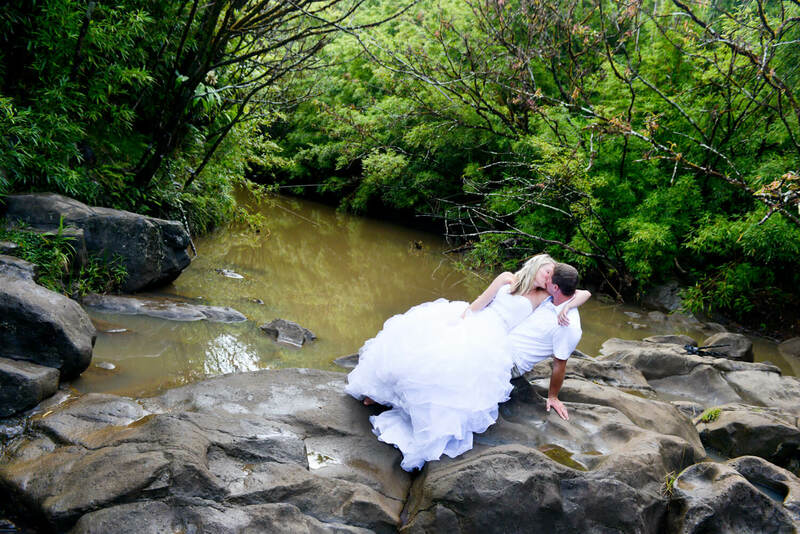 With a traditional yet contemporary photo journalistic style, Frank will capture those fleeting magical moments of your wedding or special event and turn them into treasured memories. 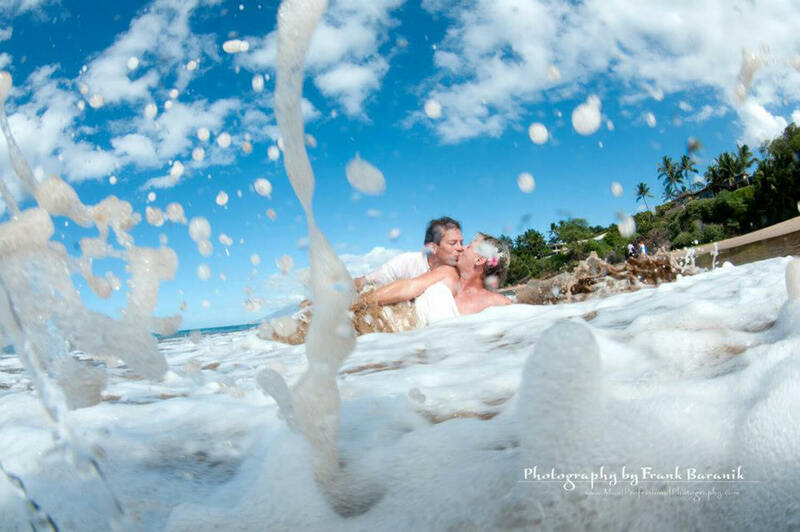 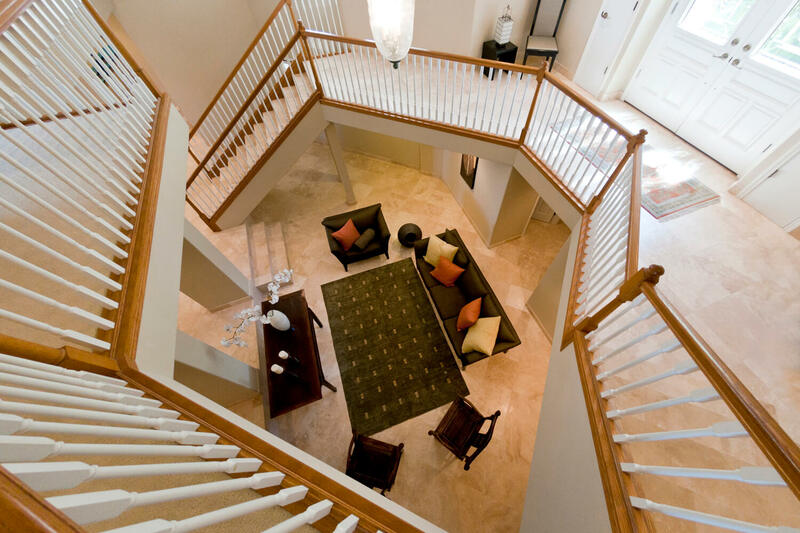 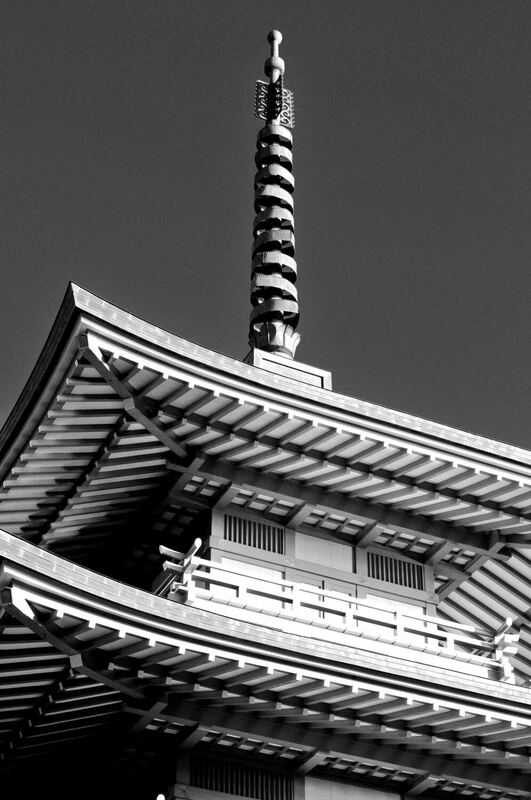 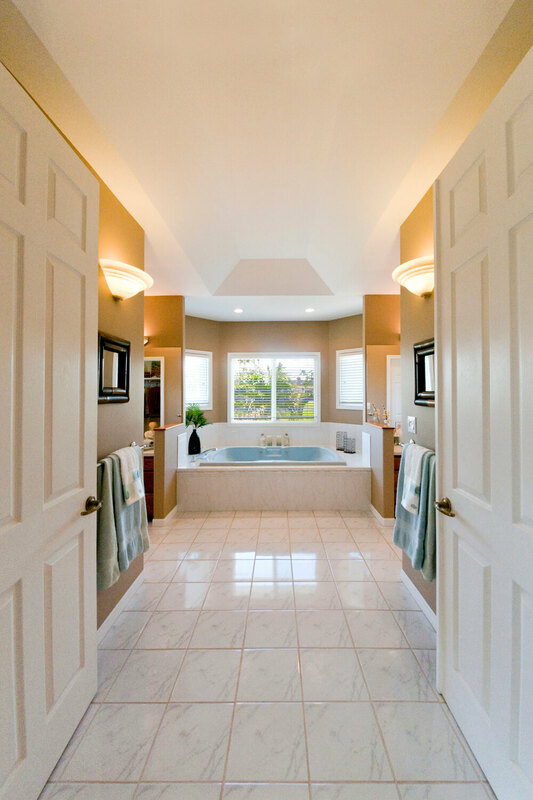 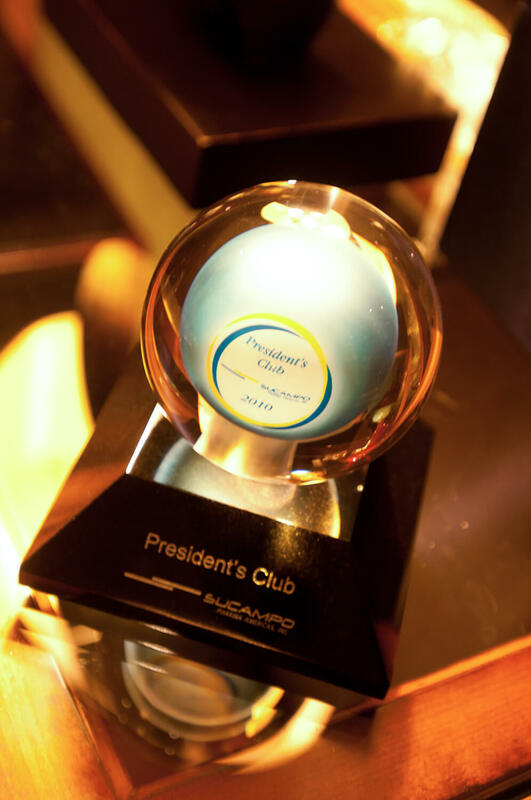 Frank is a member of PPA (Professional Photographers of America), Nikon Professional Services and his name appears on the list of preferred professional photographers at the finest hotels & resorts and at other photo related businesses. 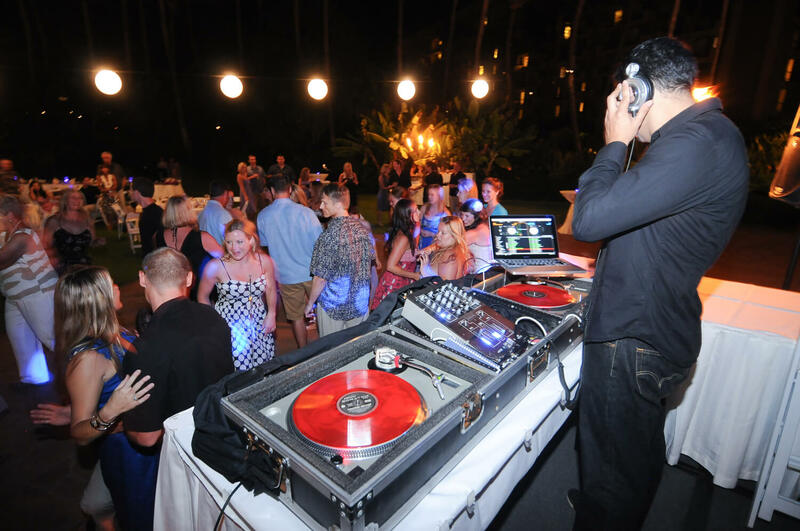 Frank has also continued to expand his knowledge, learning new techniques at workshops and becoming familiar with latest professional equipment. 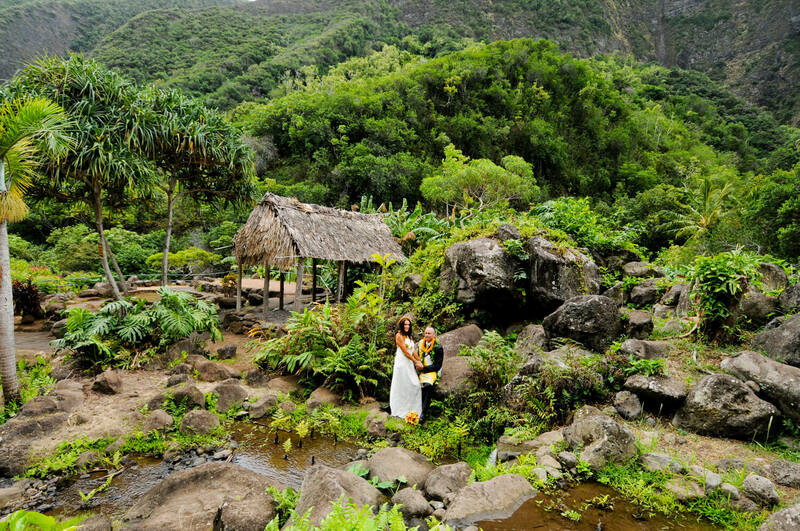 When not working, Frank can be found exploring the beauty of the islands camera in hand.